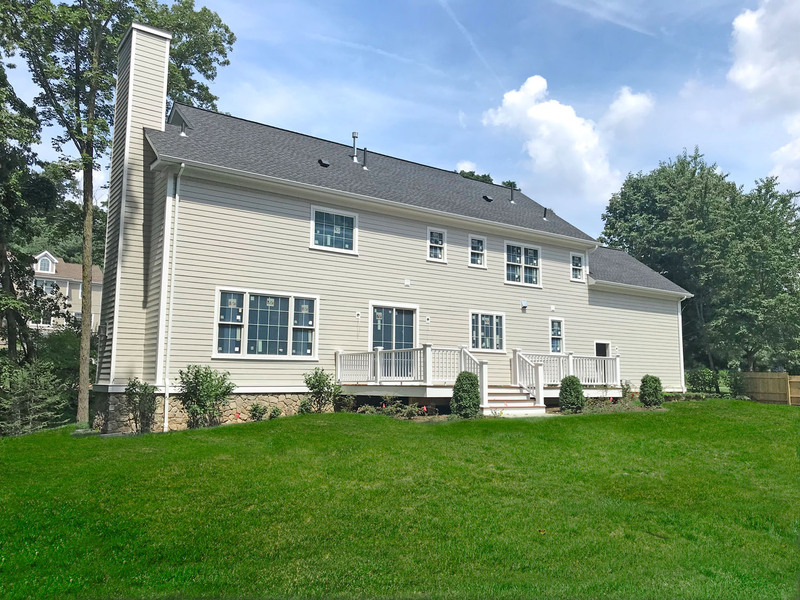 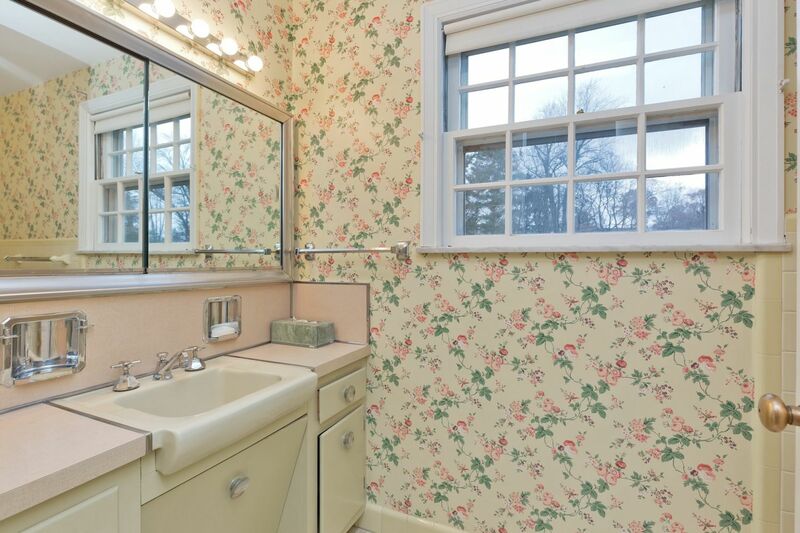 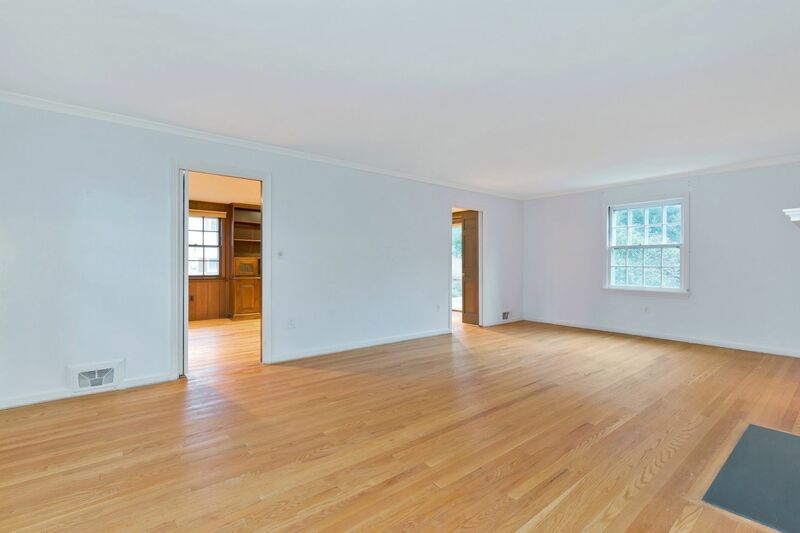 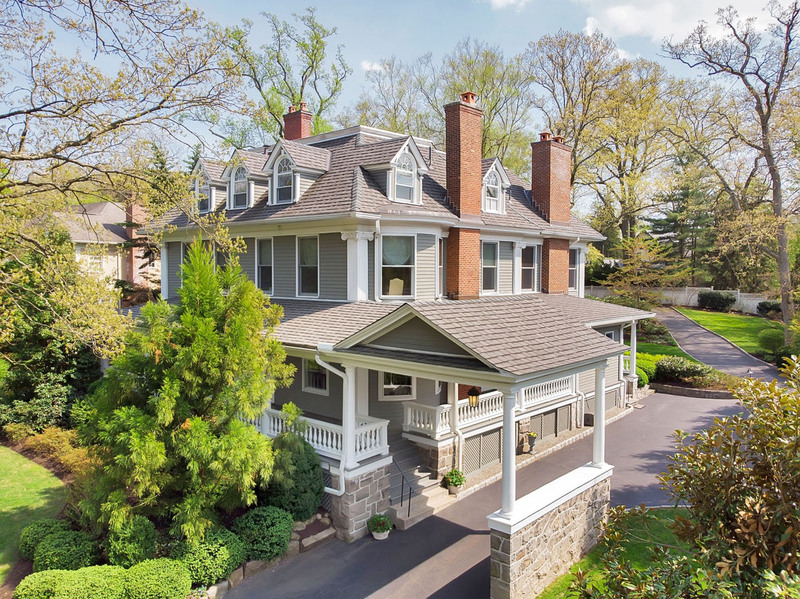 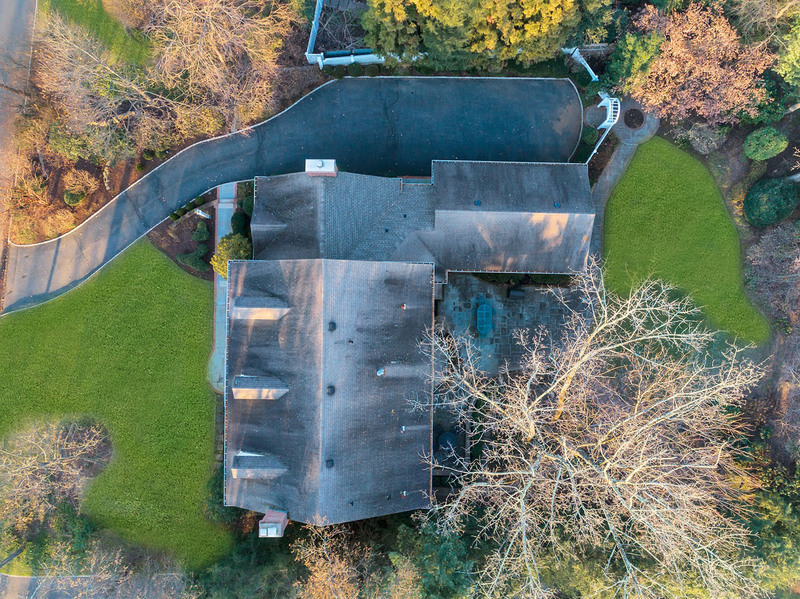 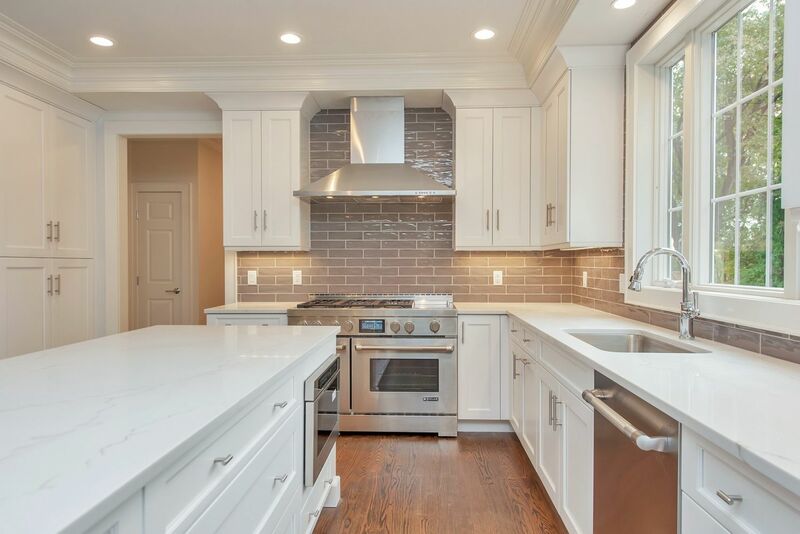 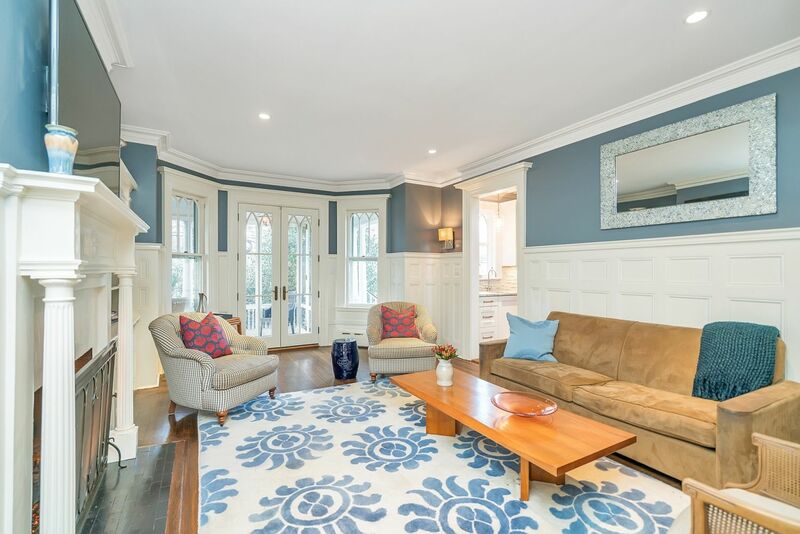 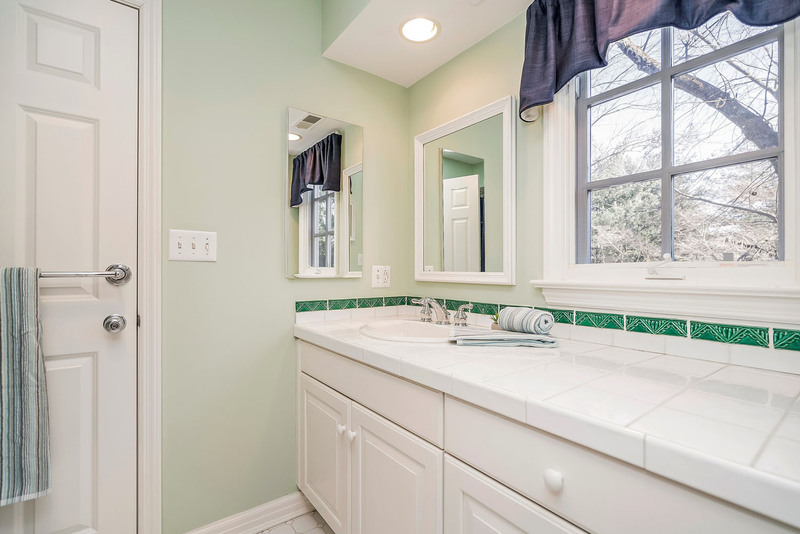 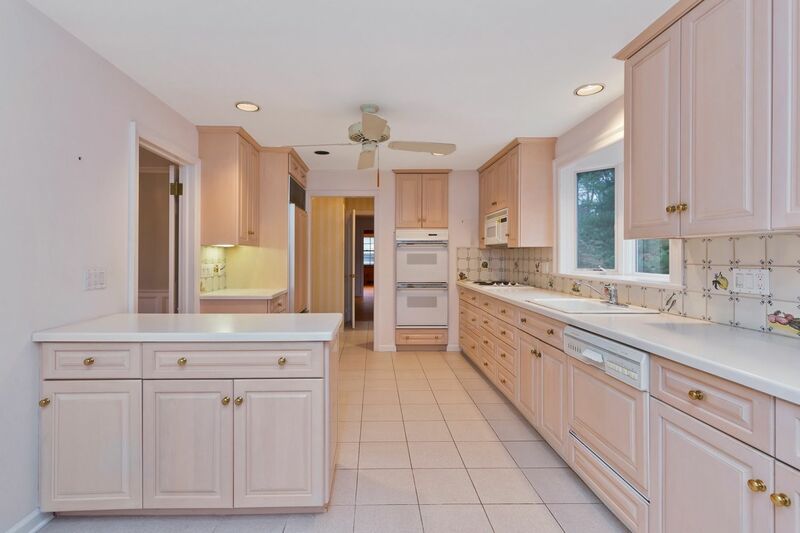 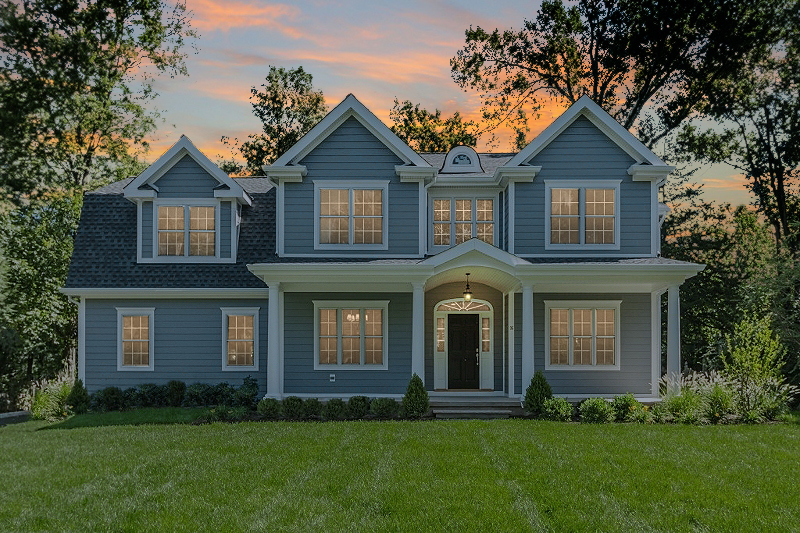 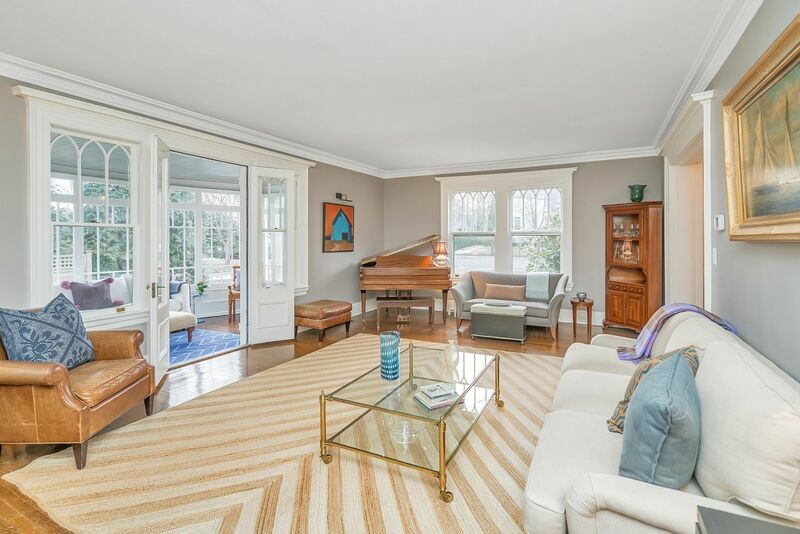 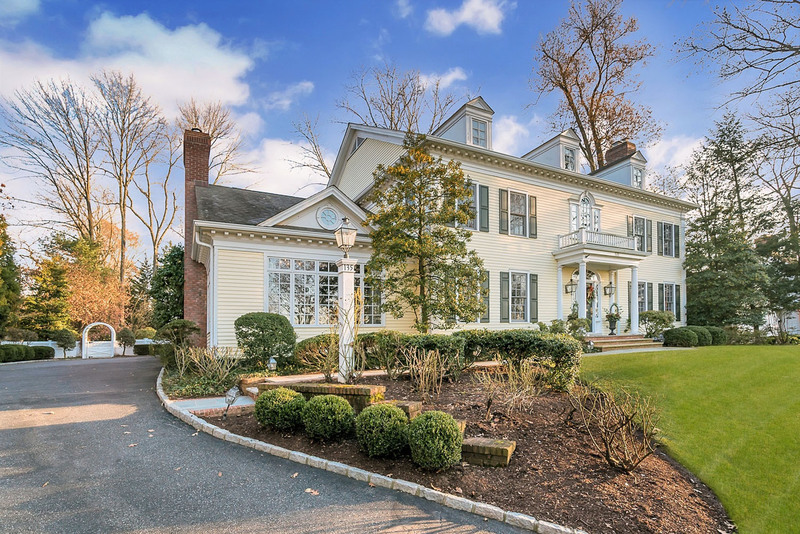 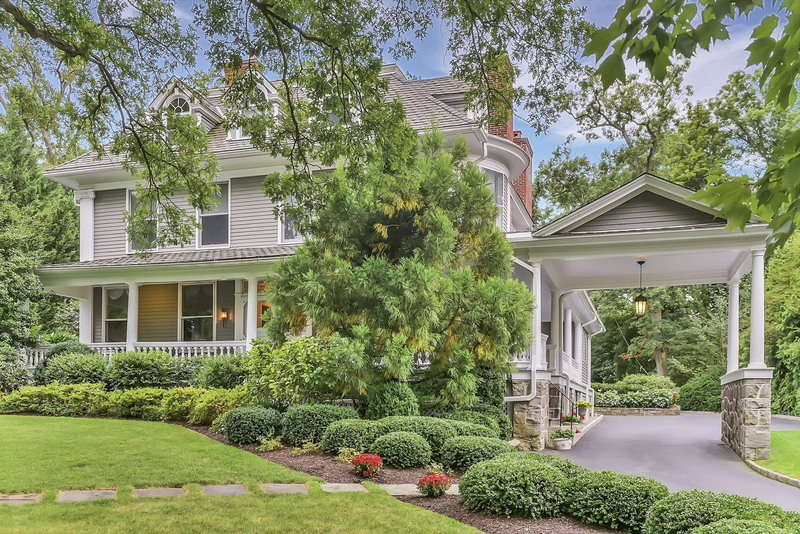 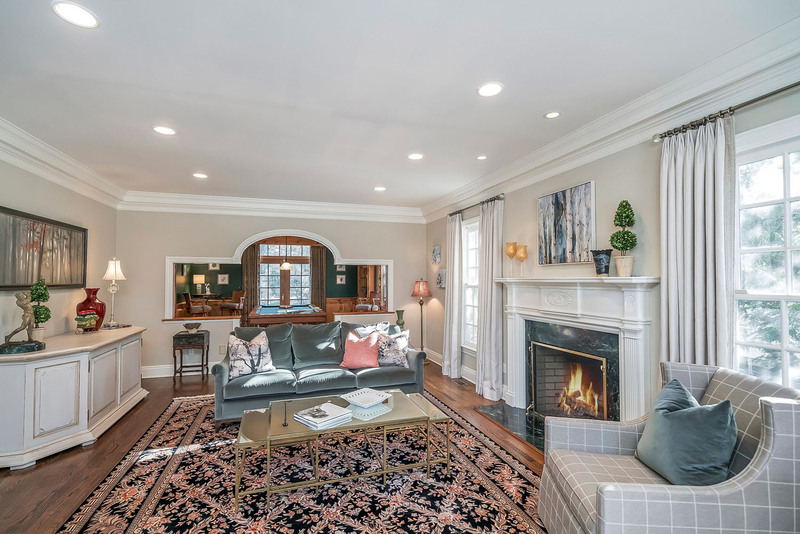 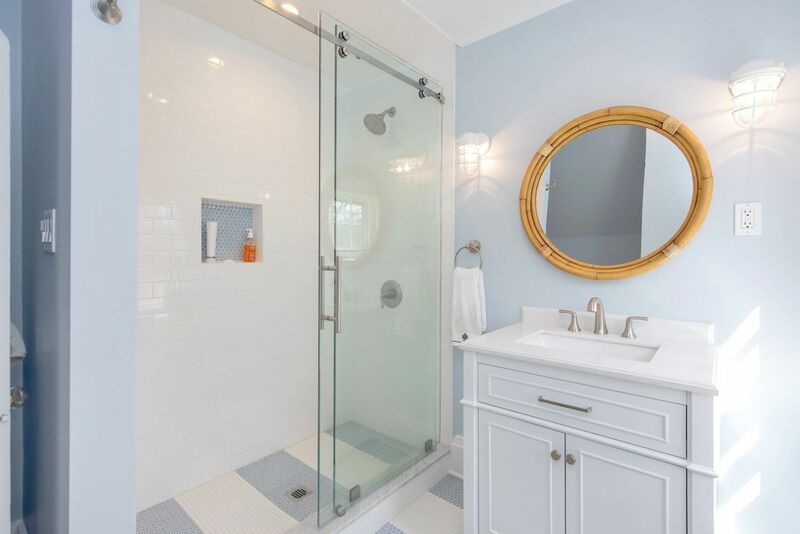 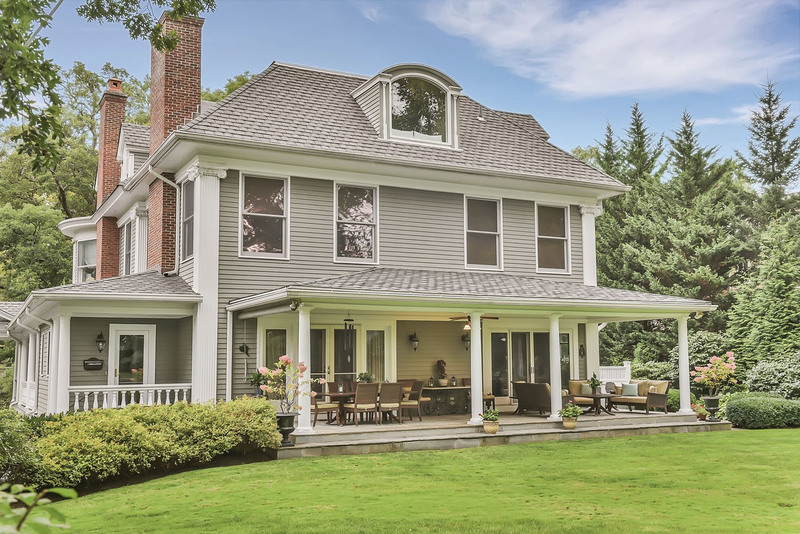 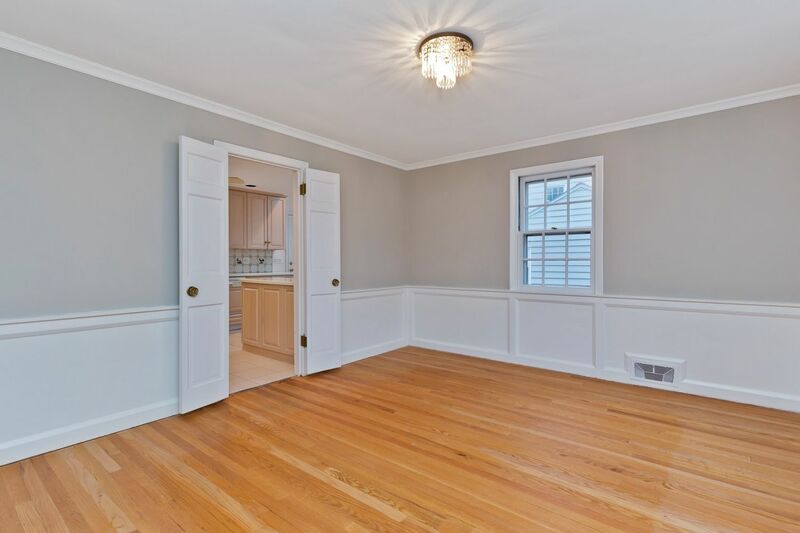 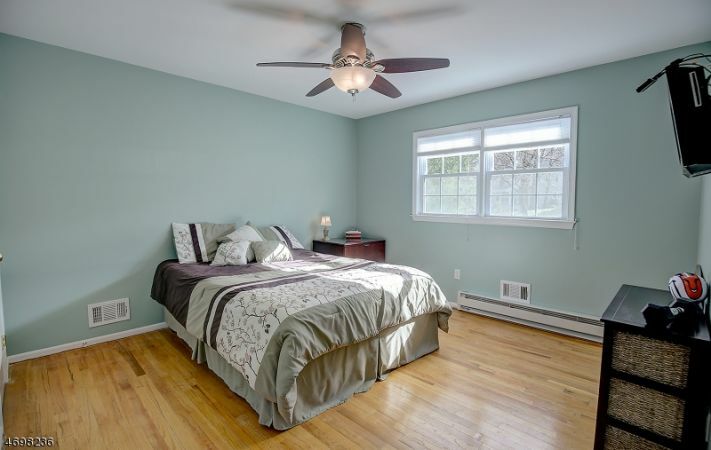 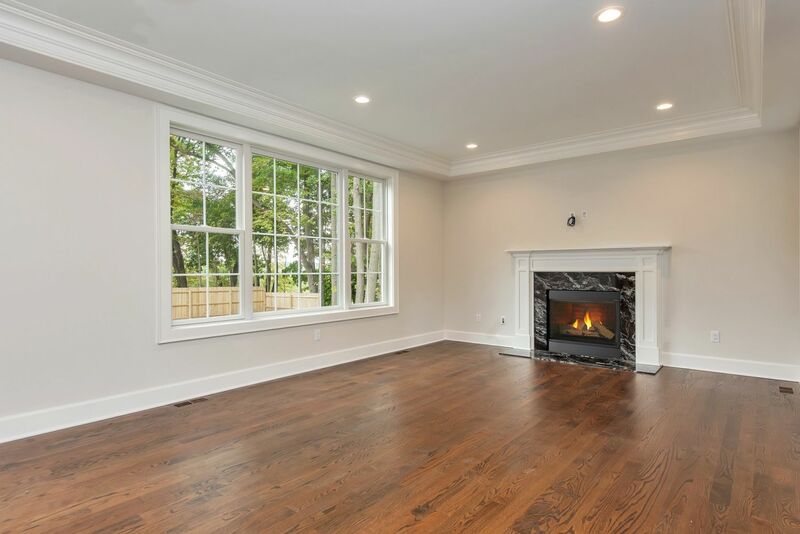 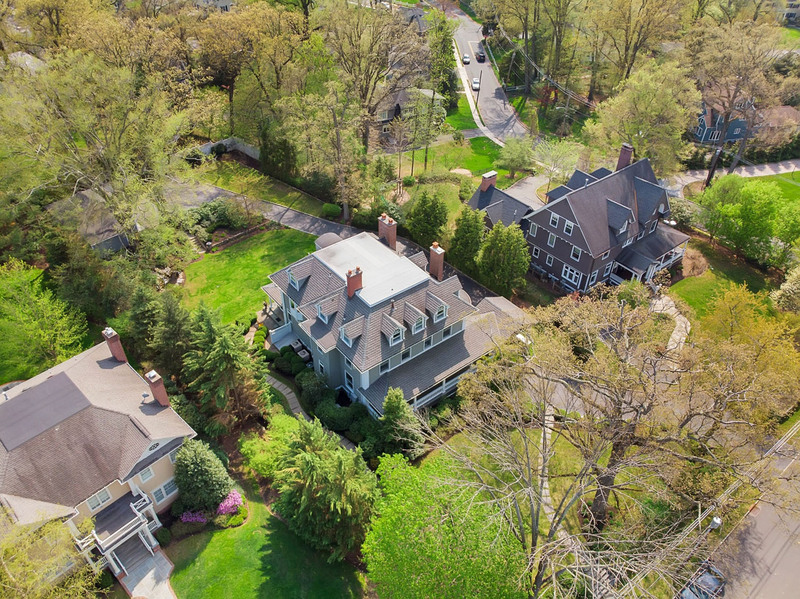 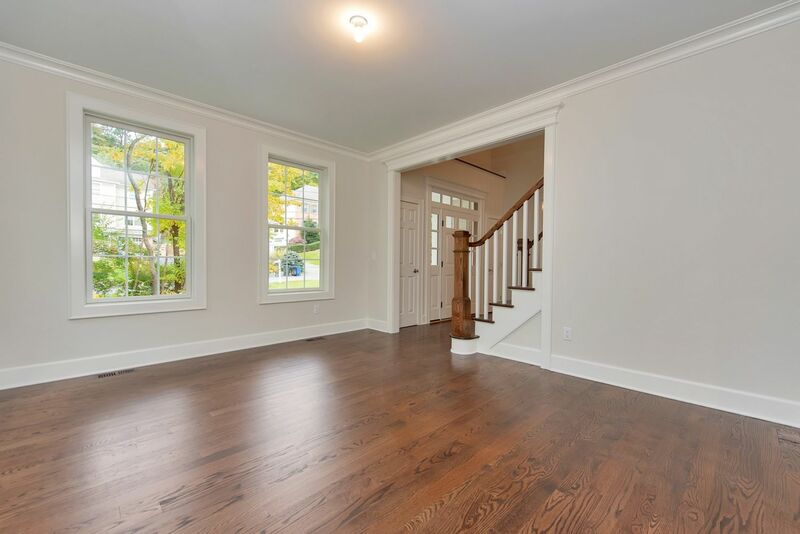 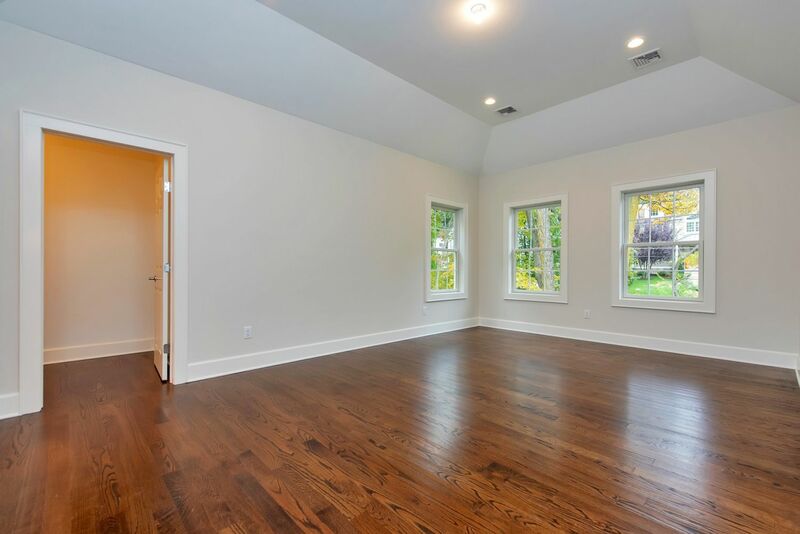 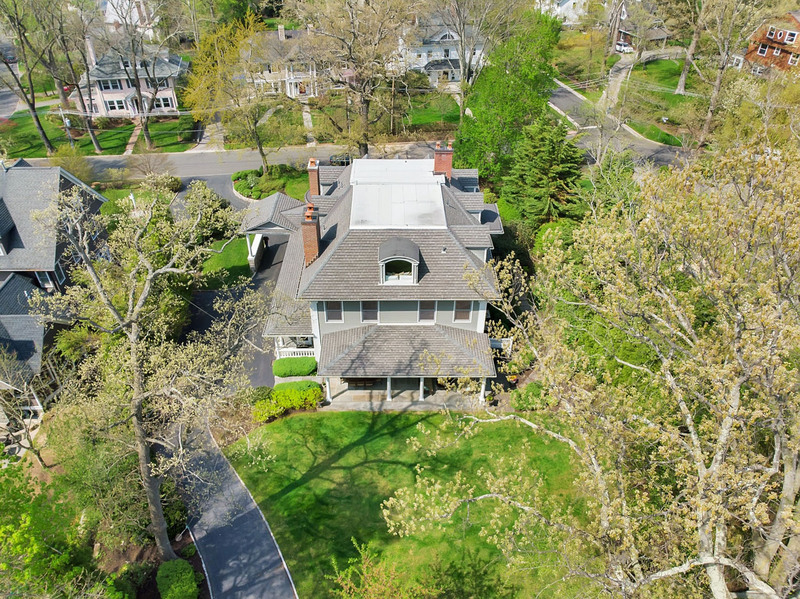 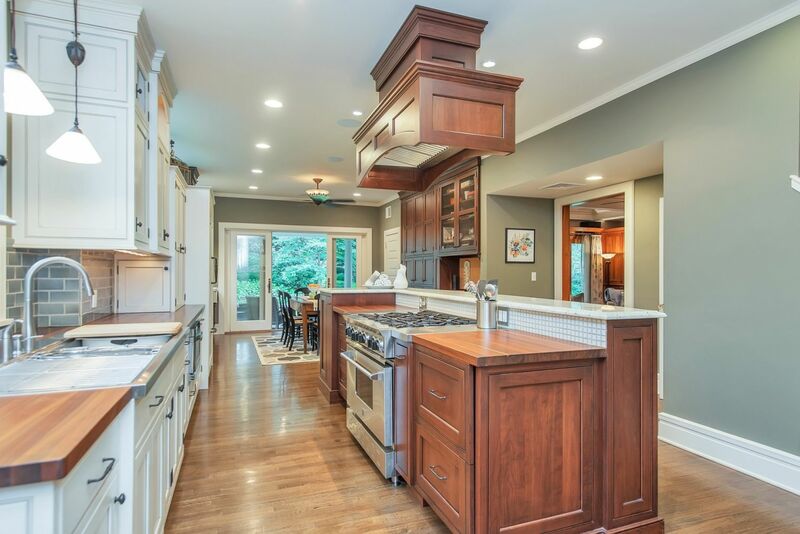 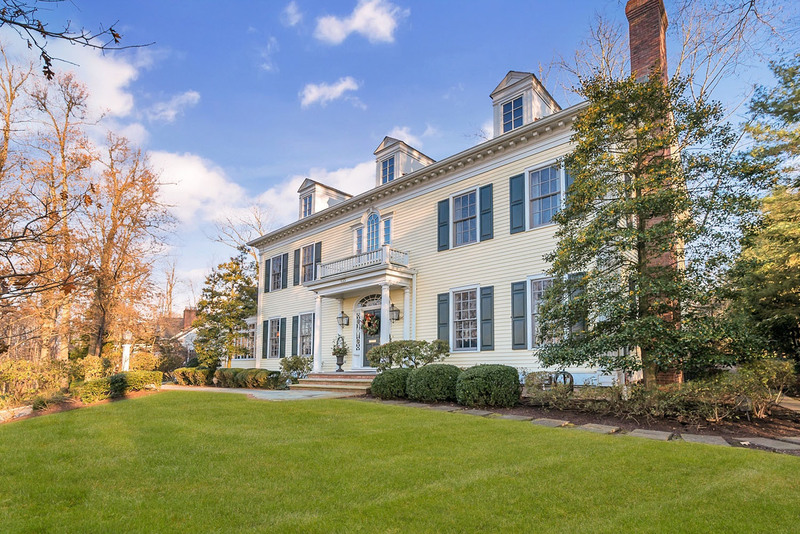 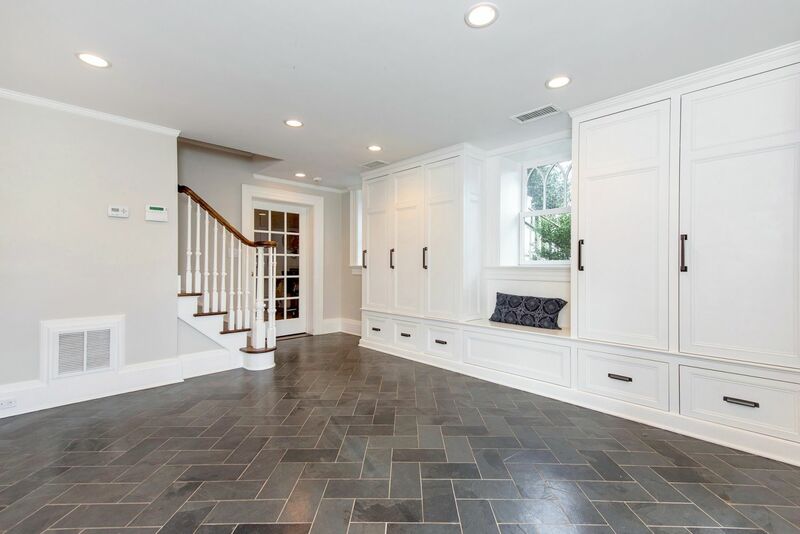 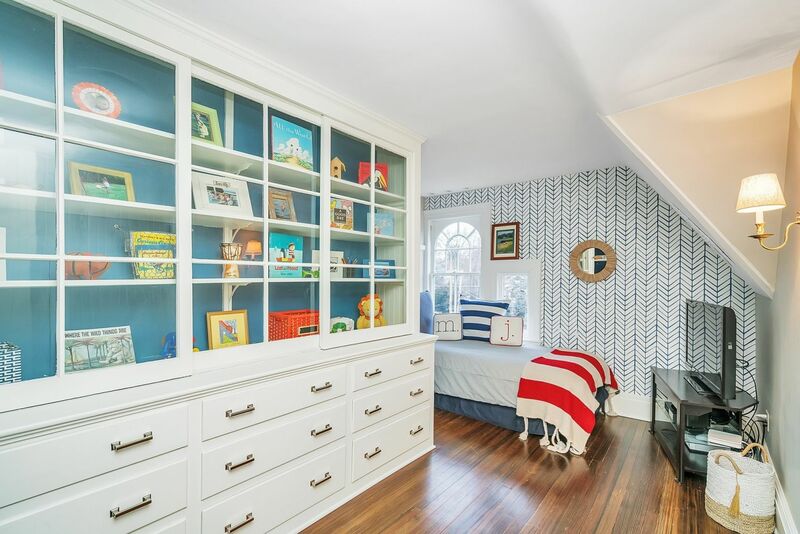 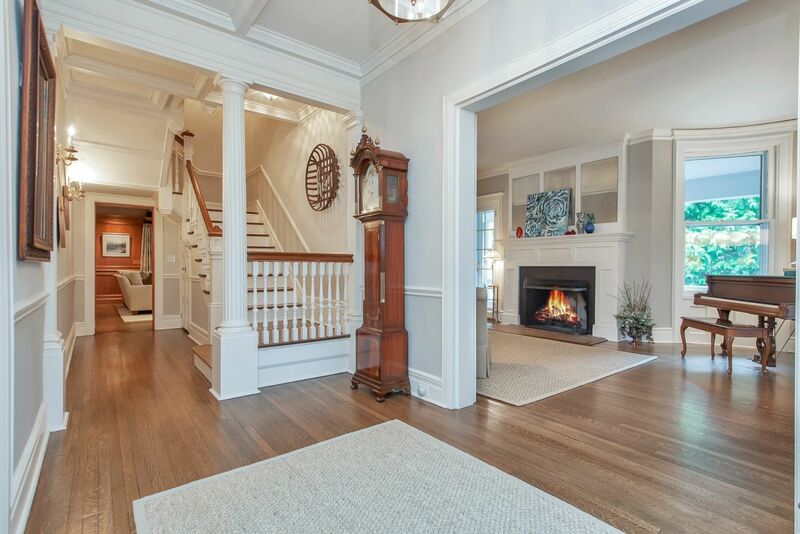 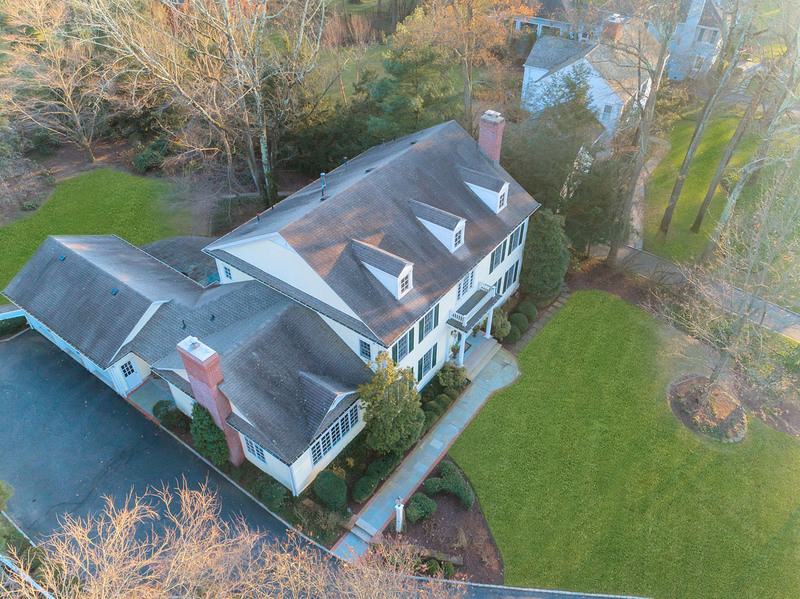 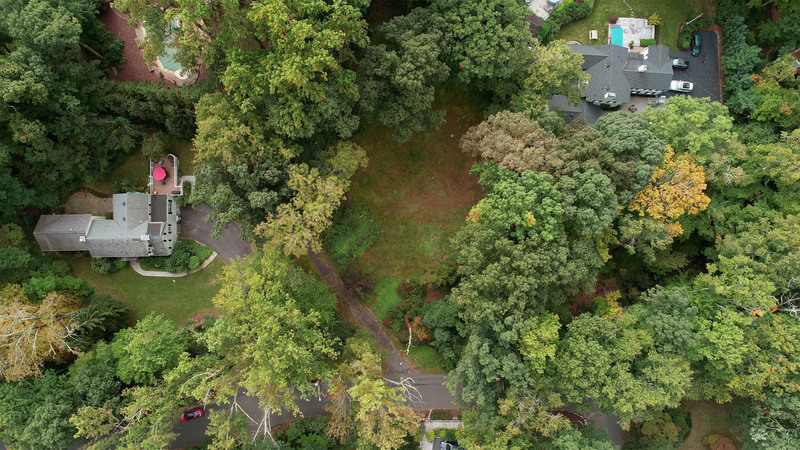 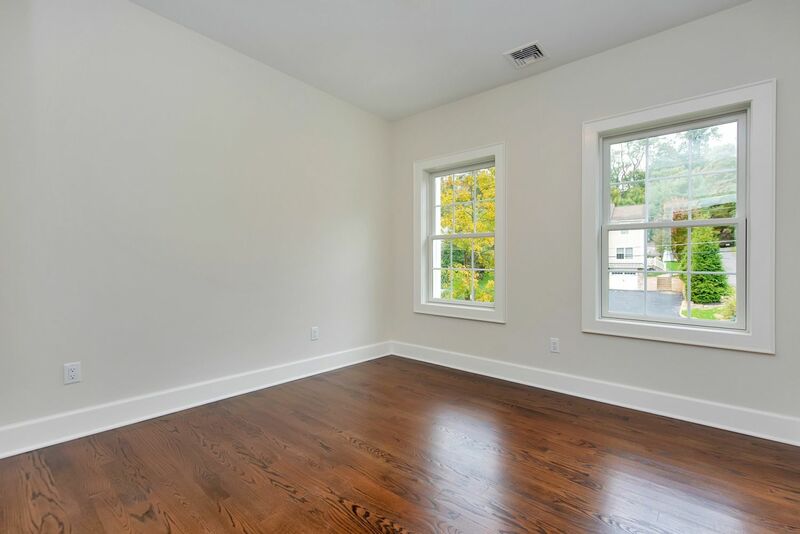 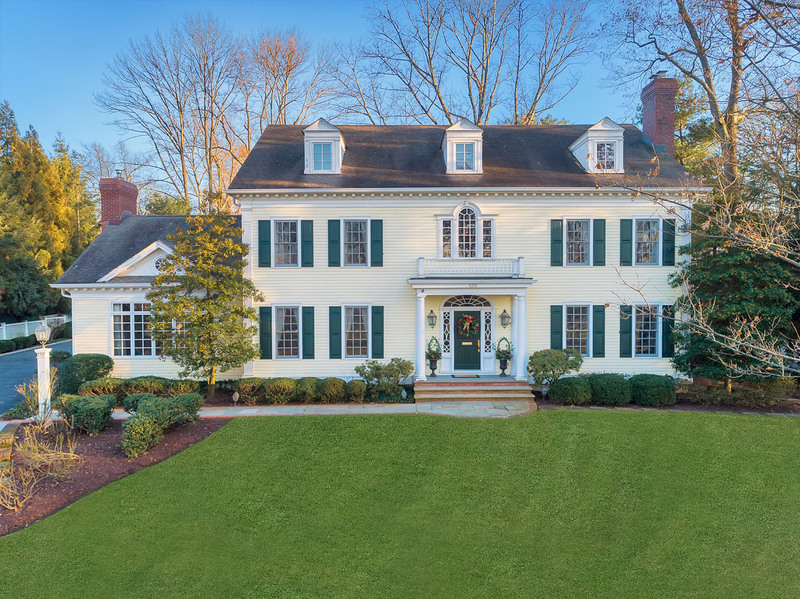 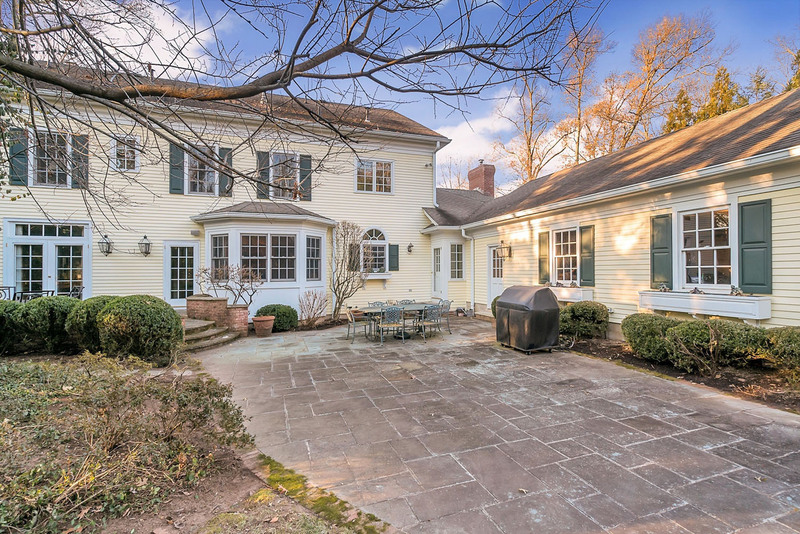 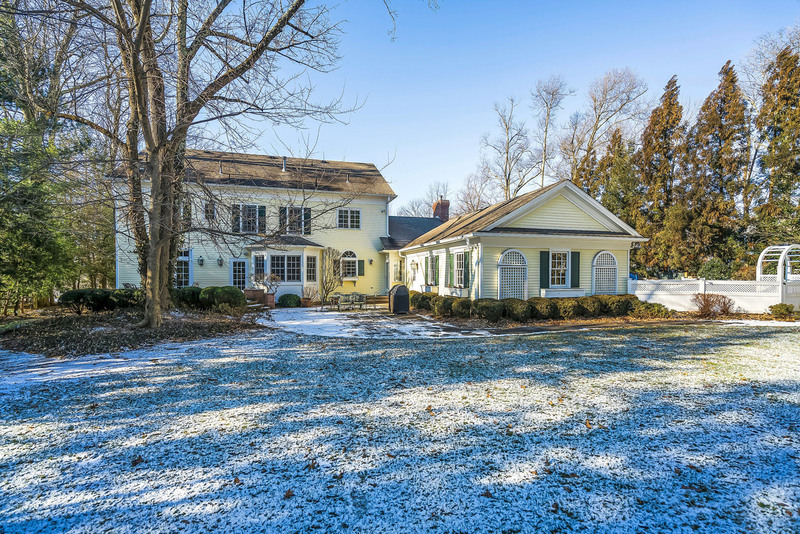 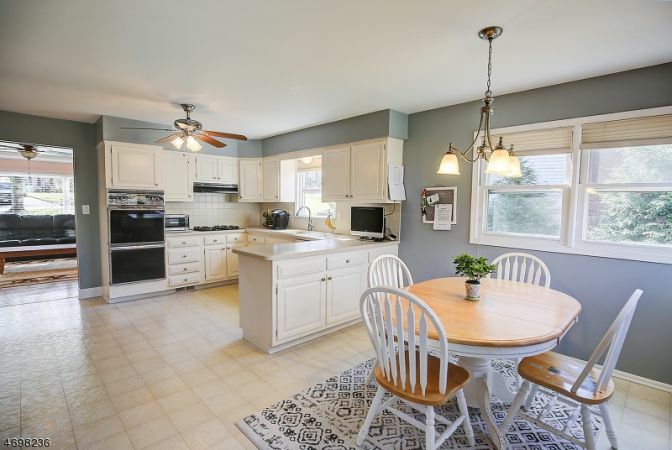 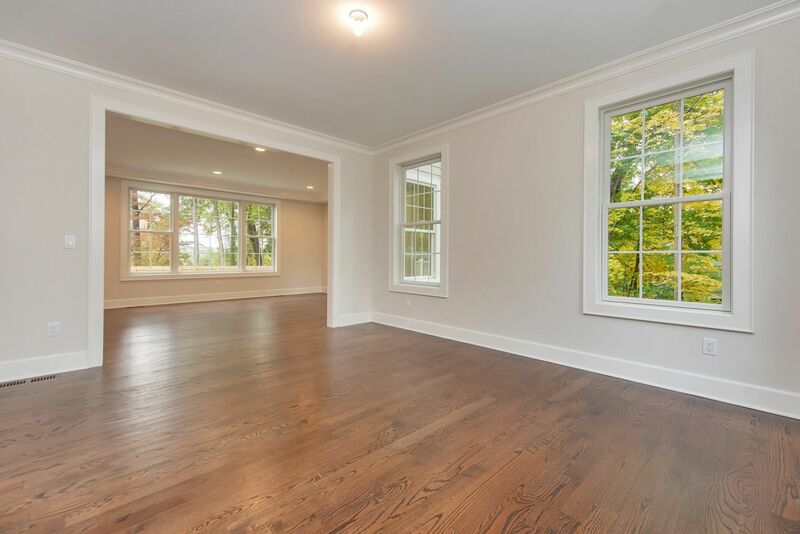 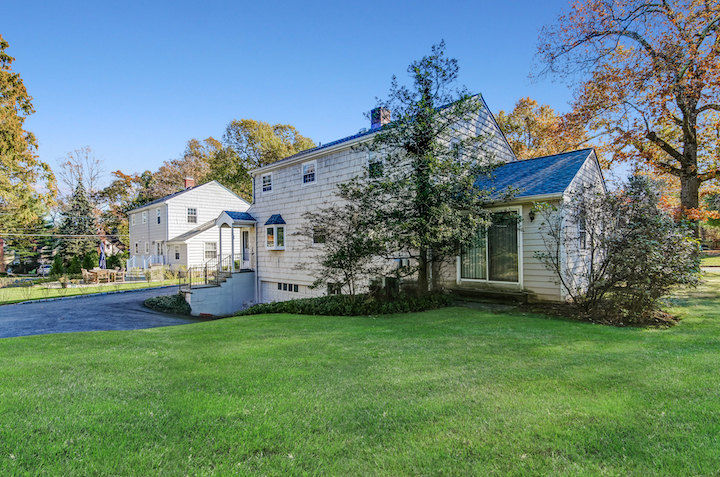 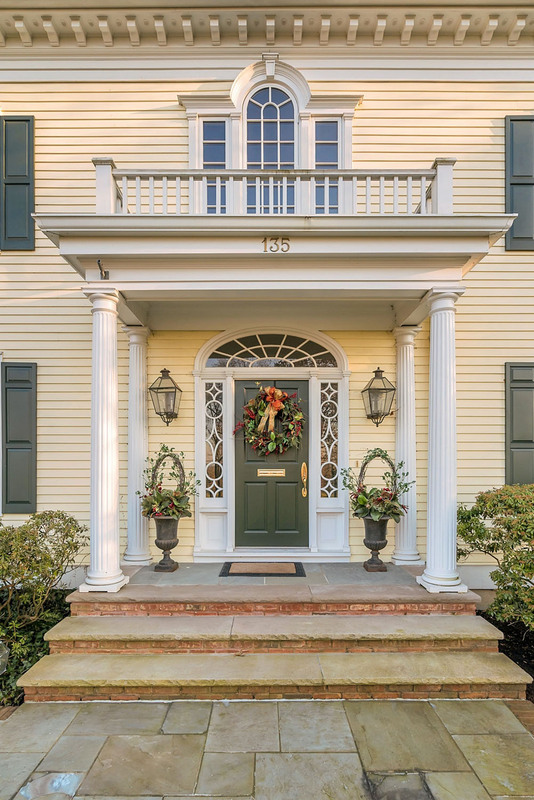 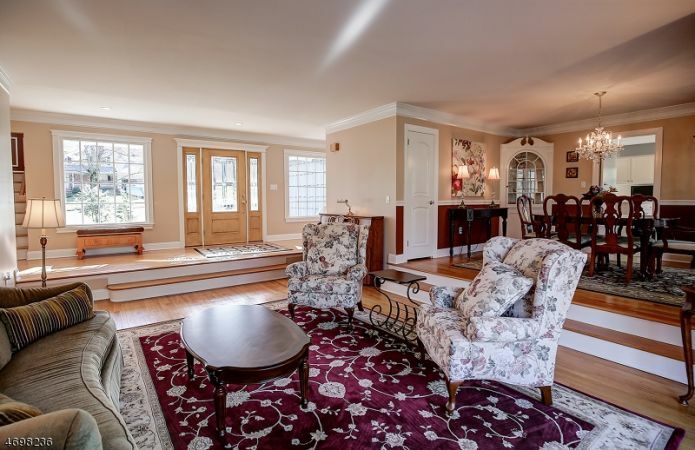 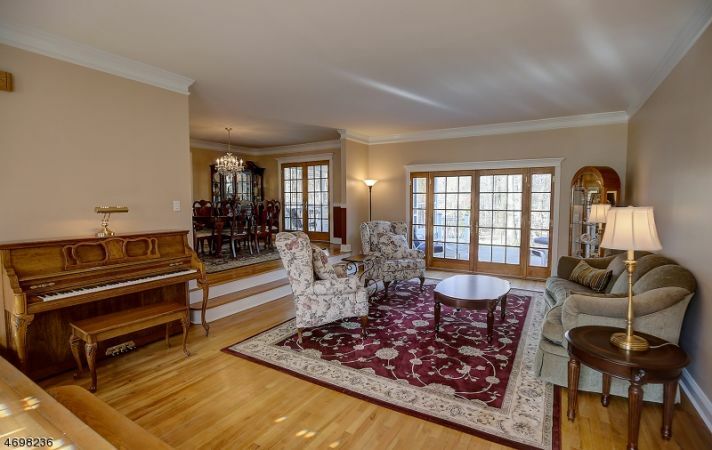 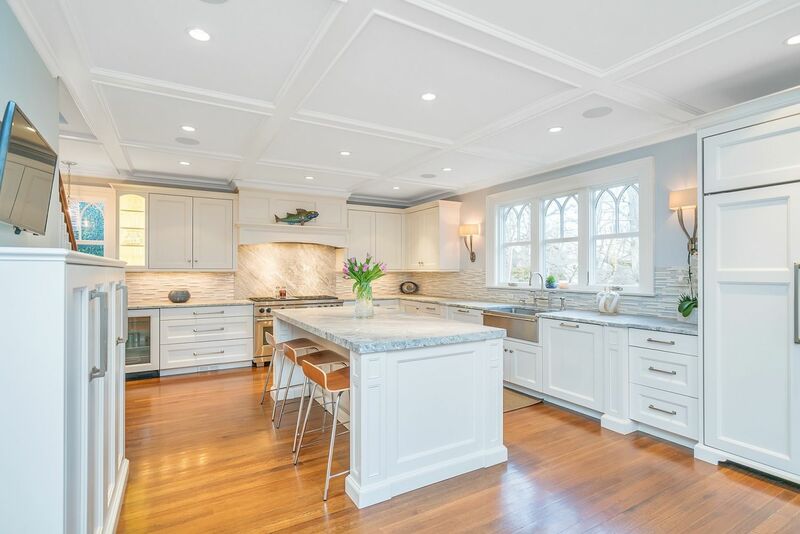 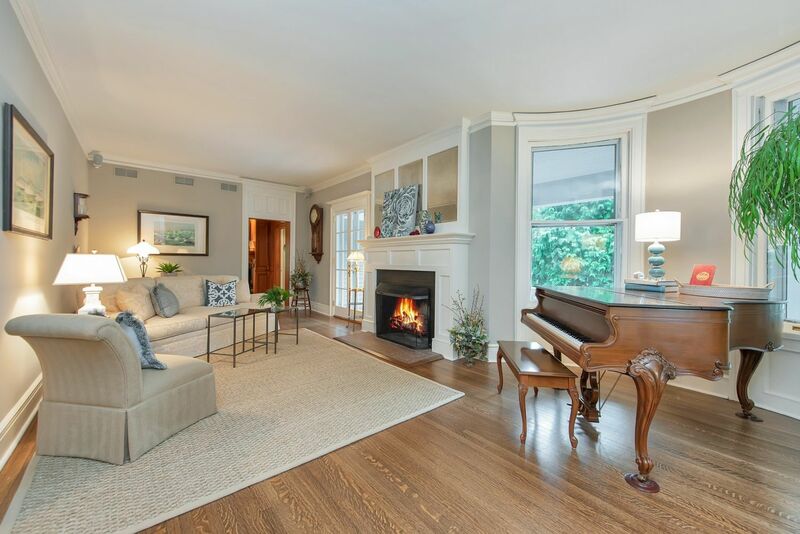 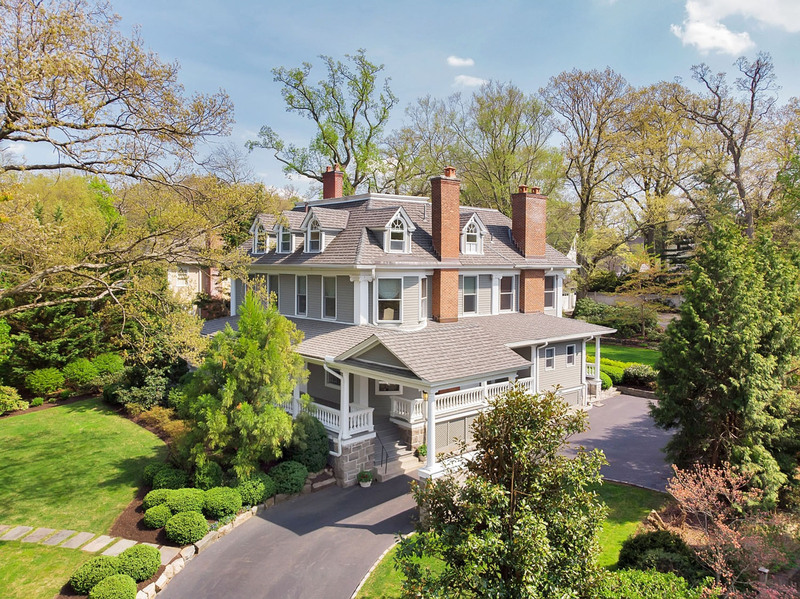 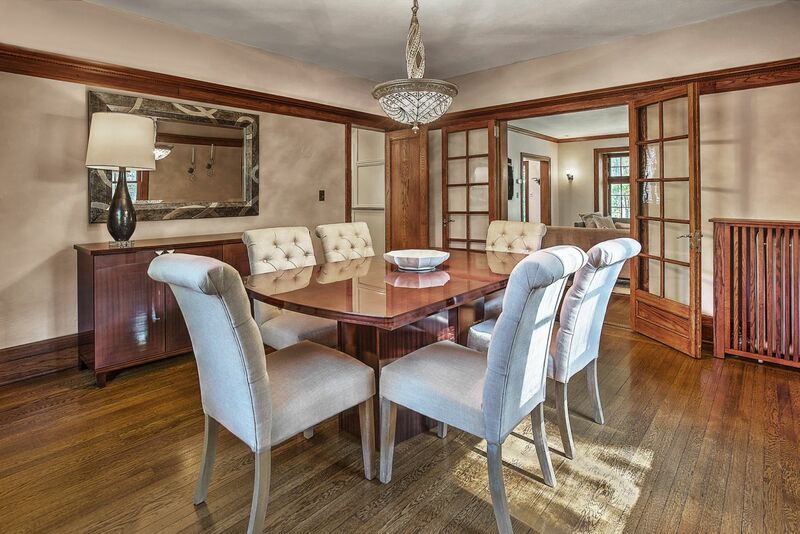 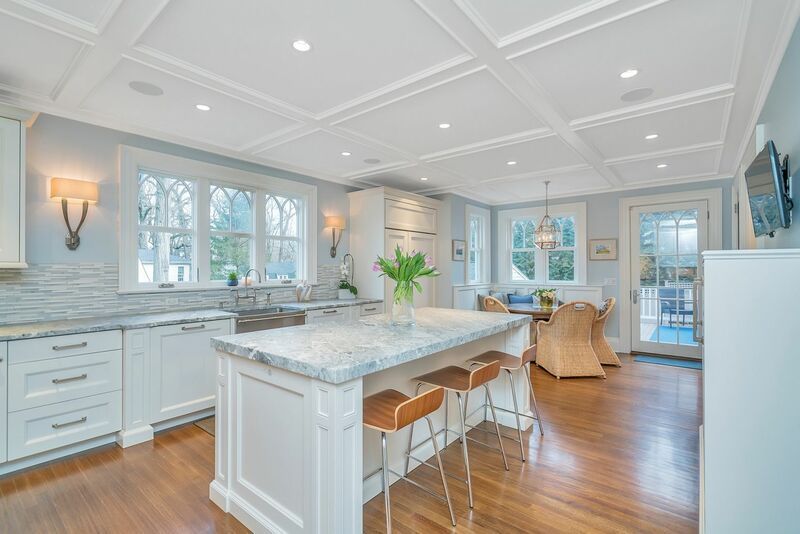 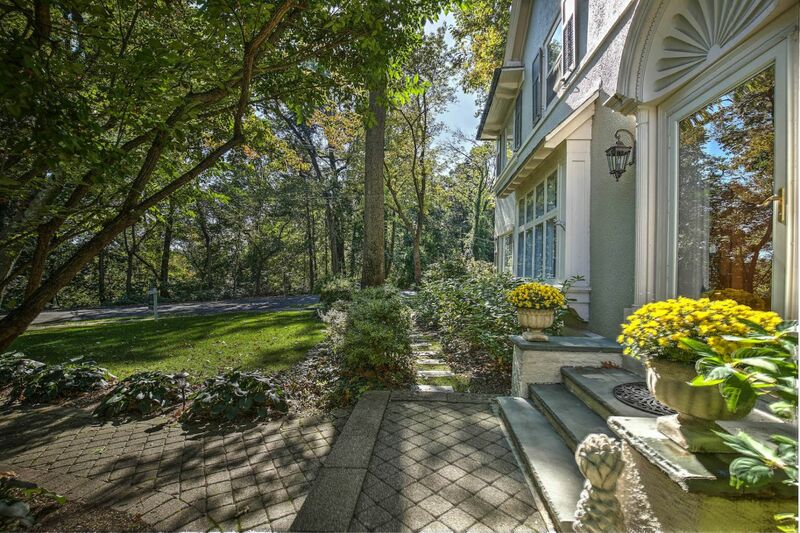 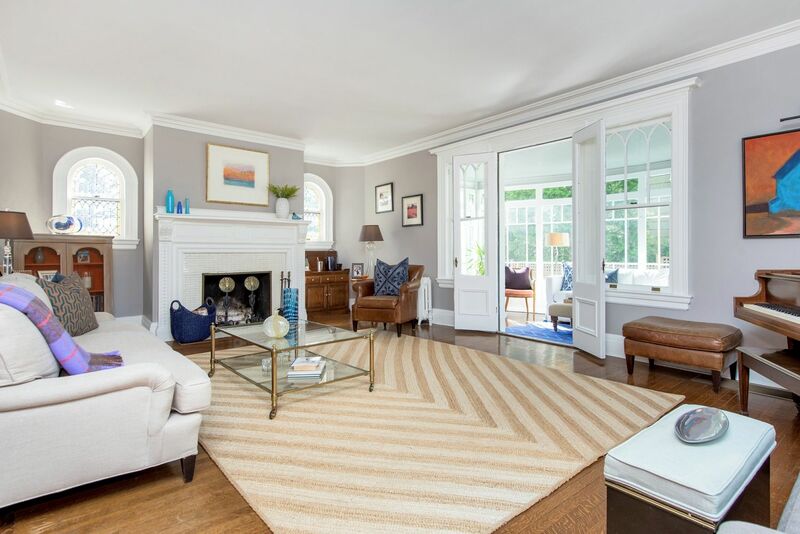 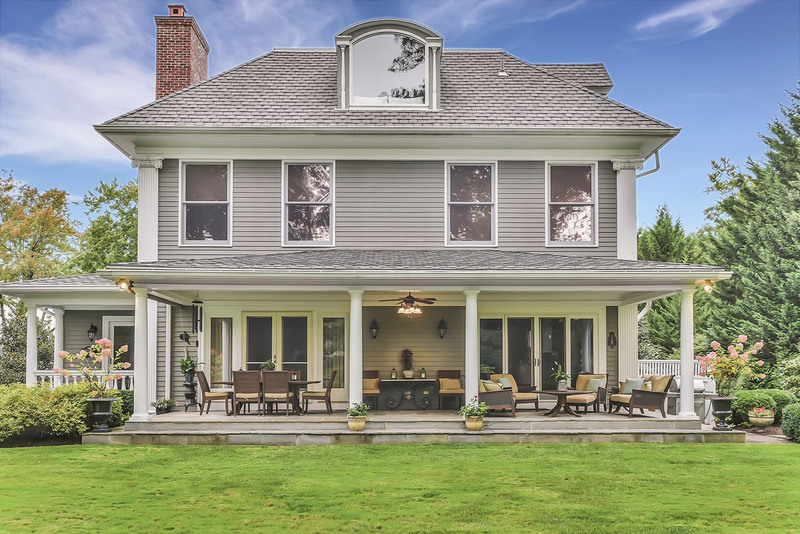 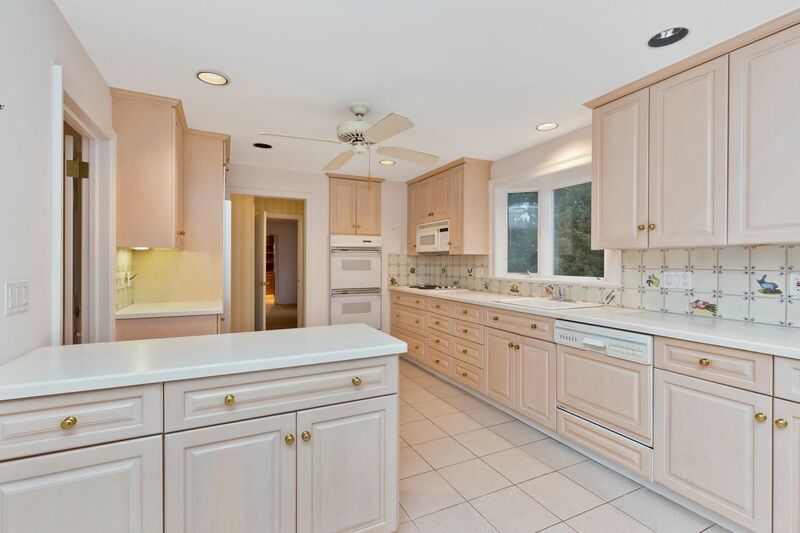 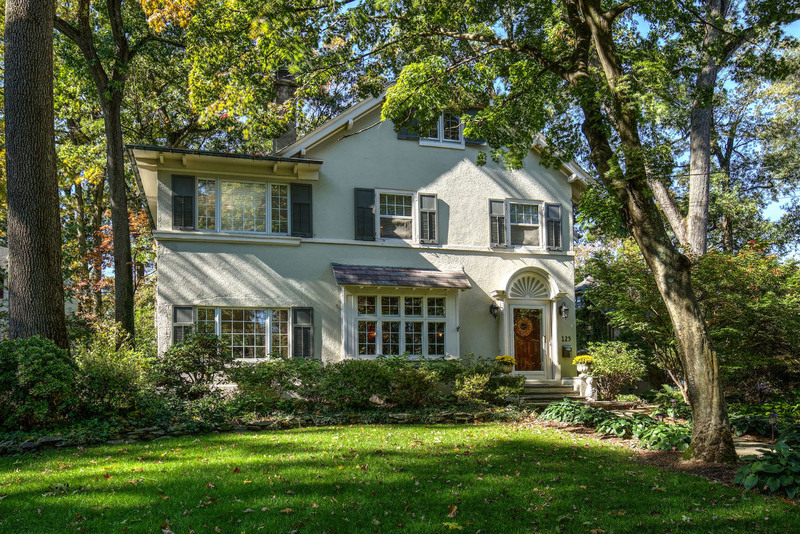 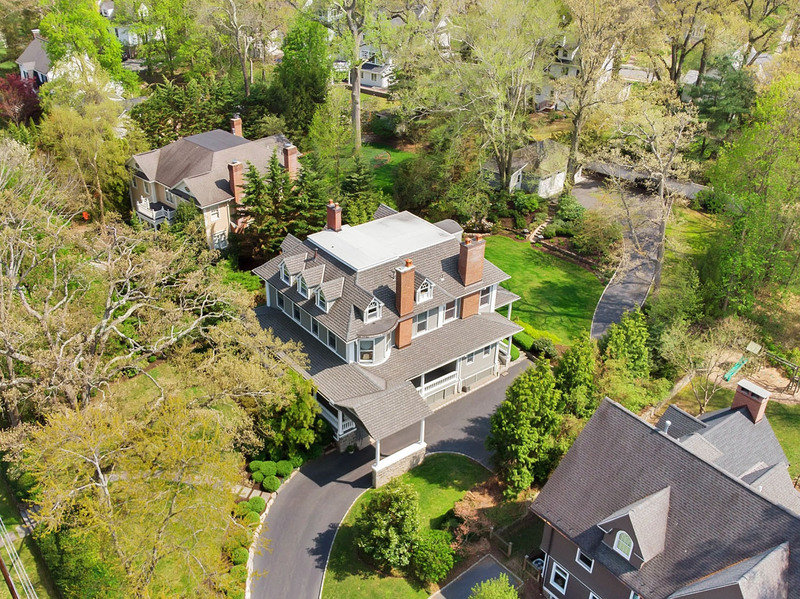 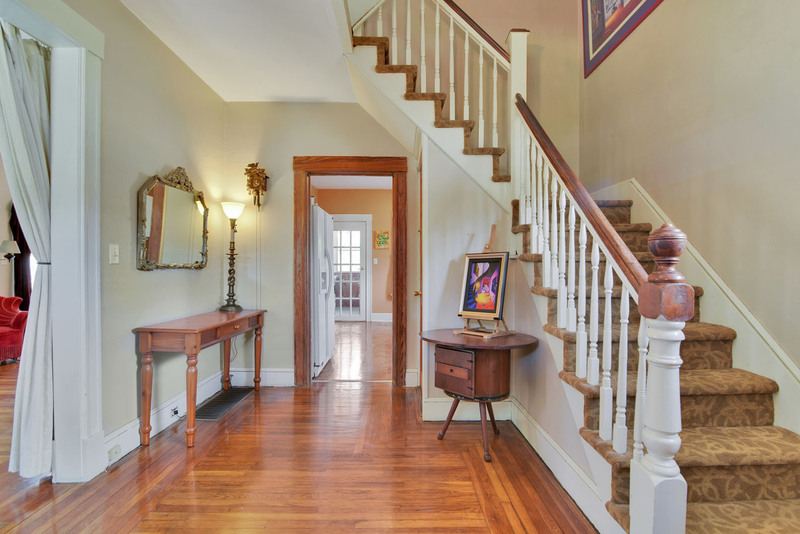 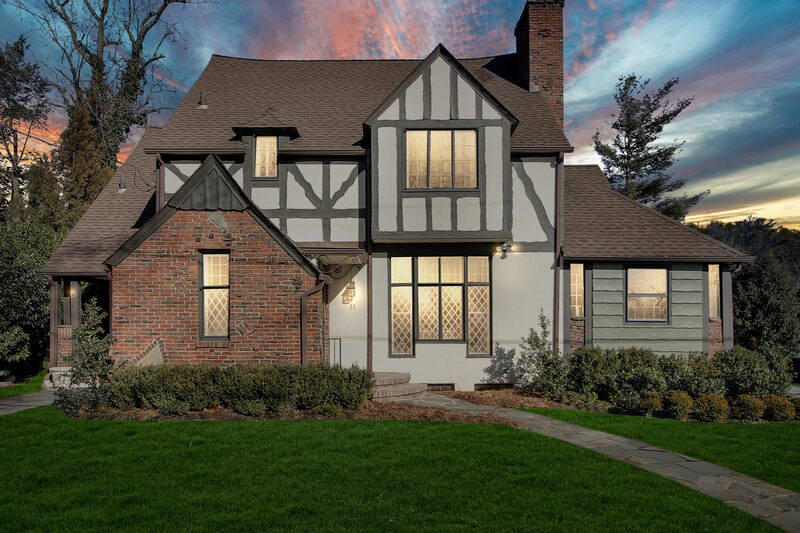 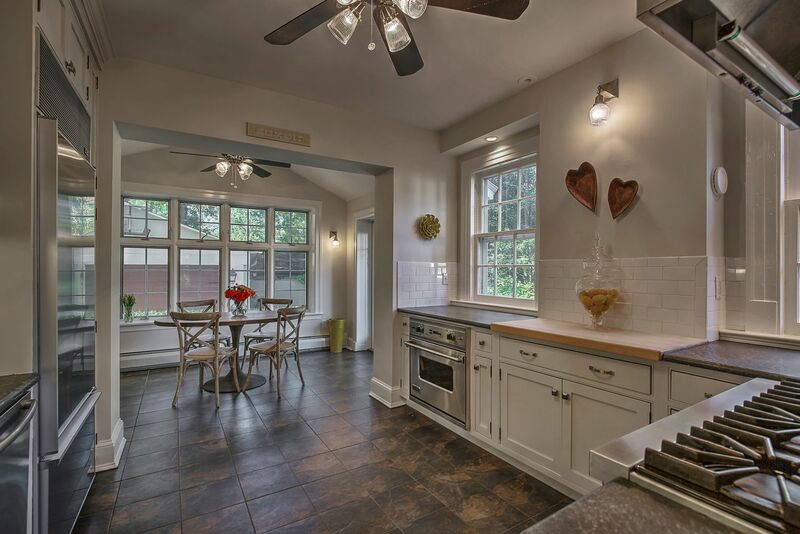 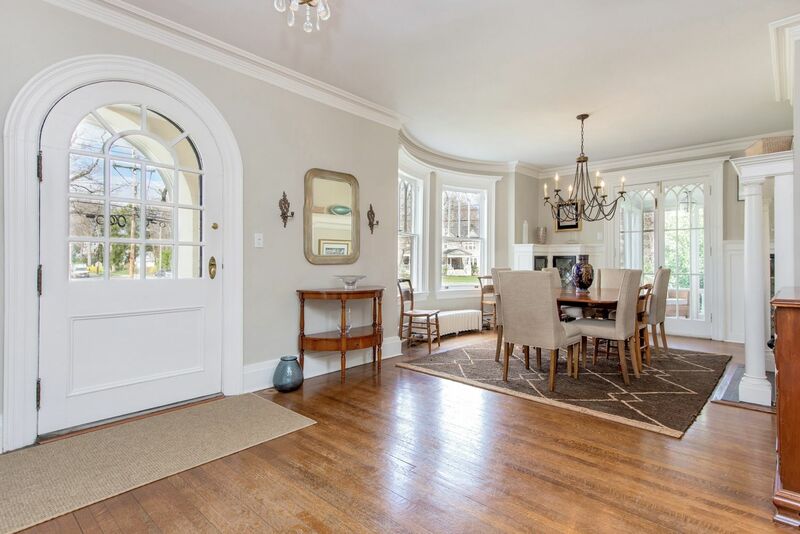 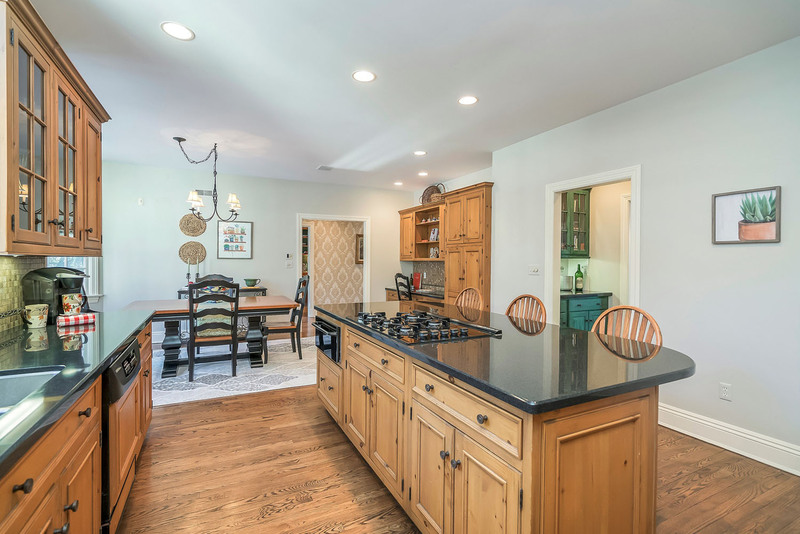 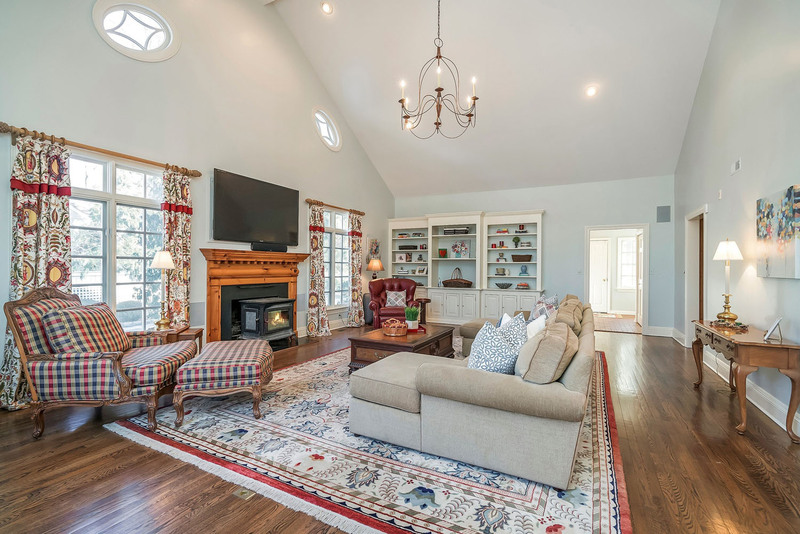 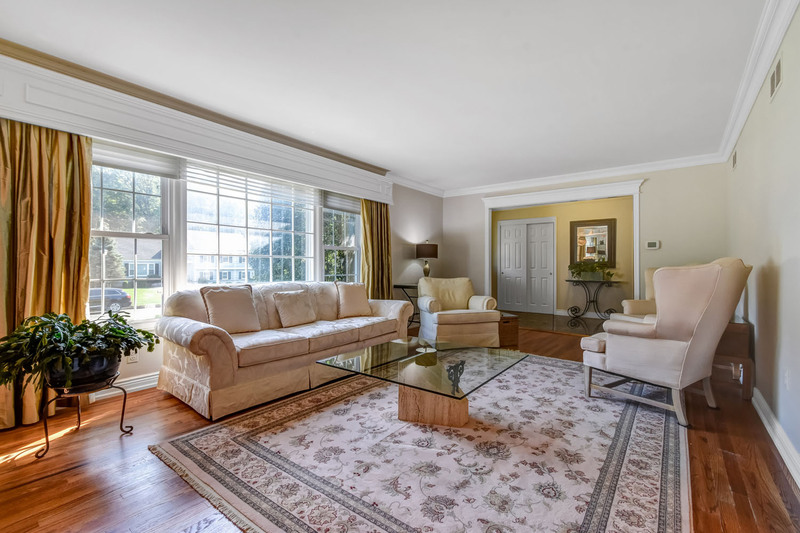 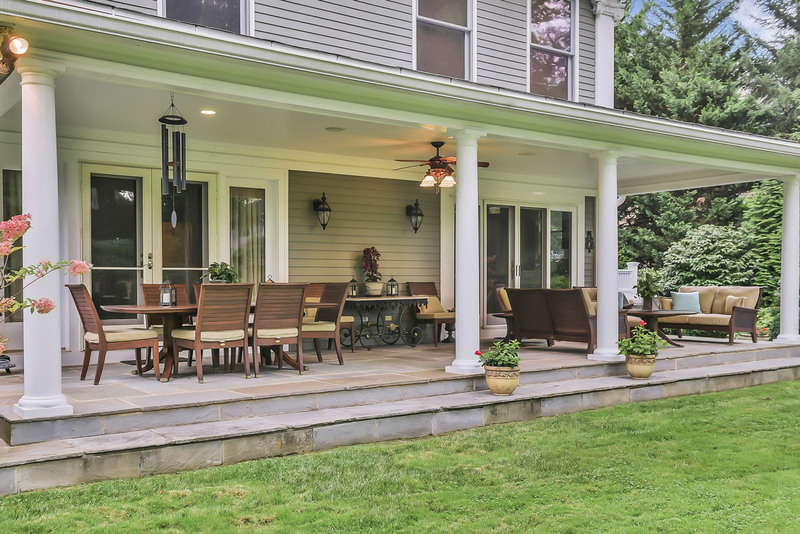 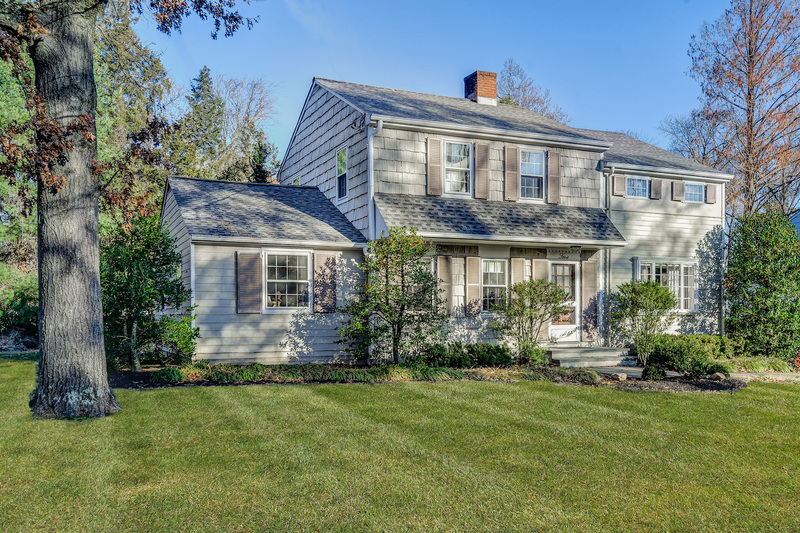 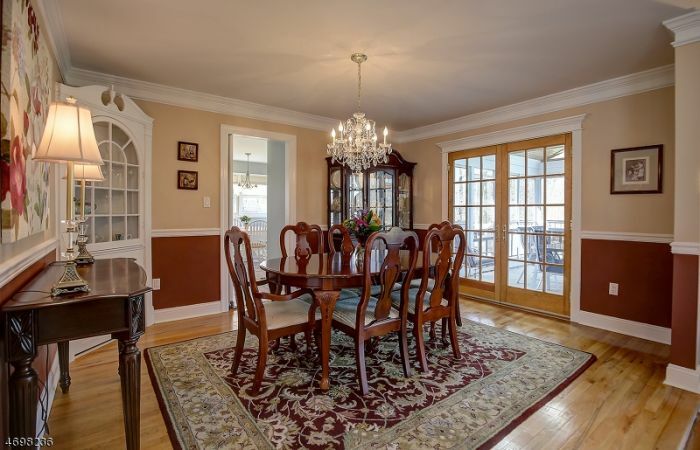 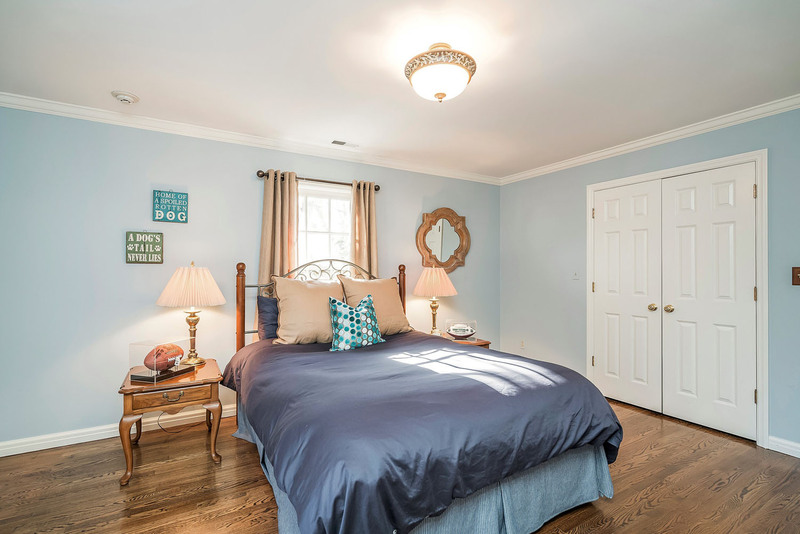 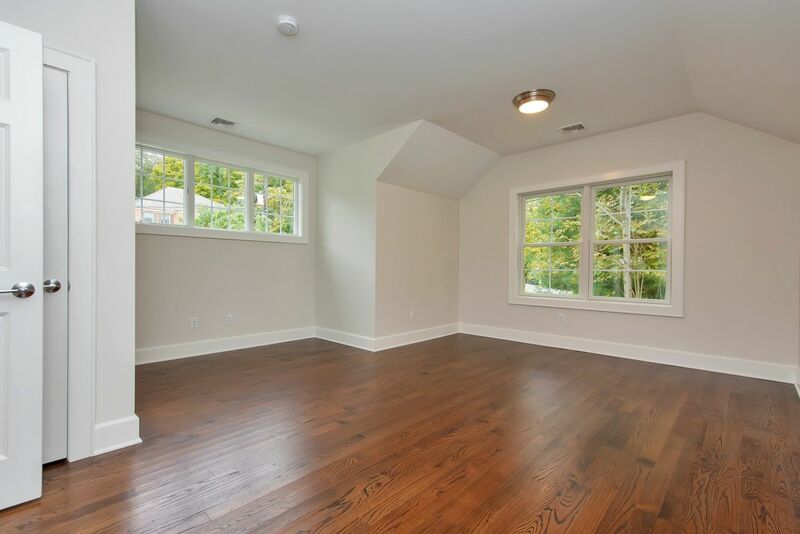 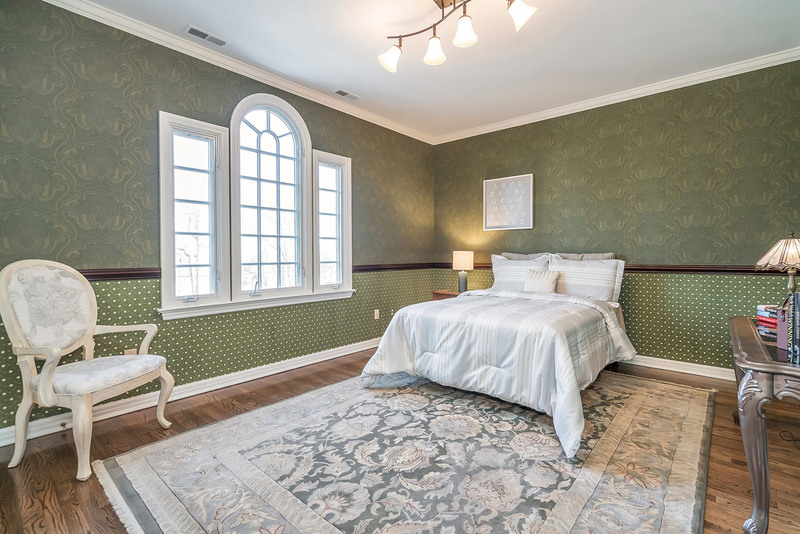 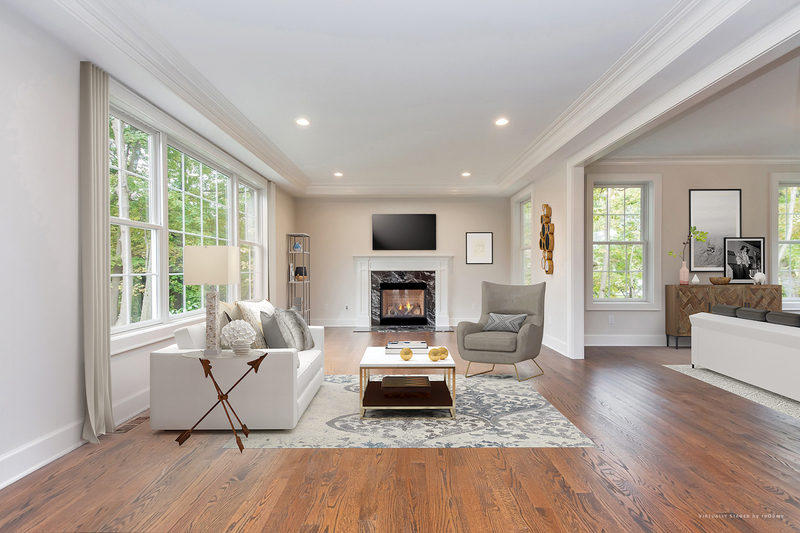 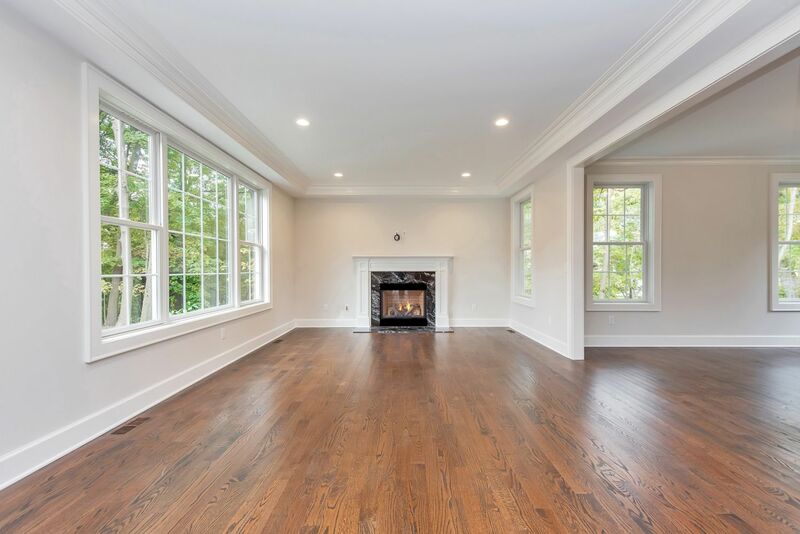 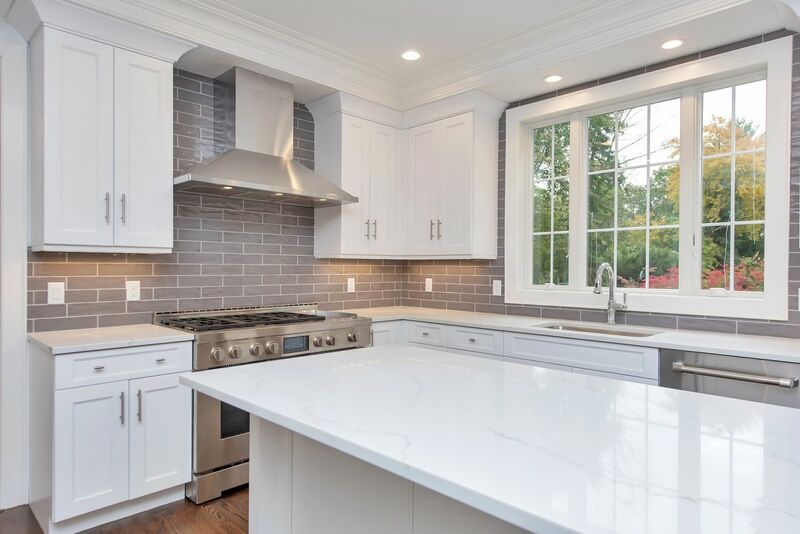 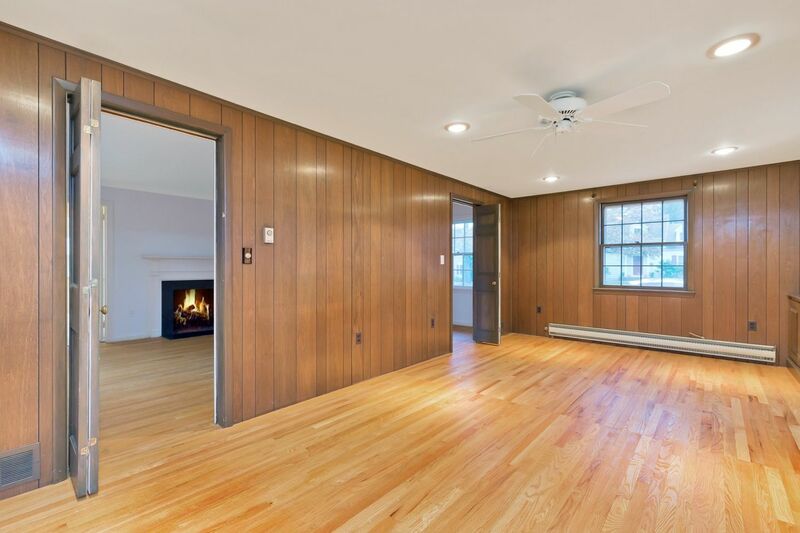 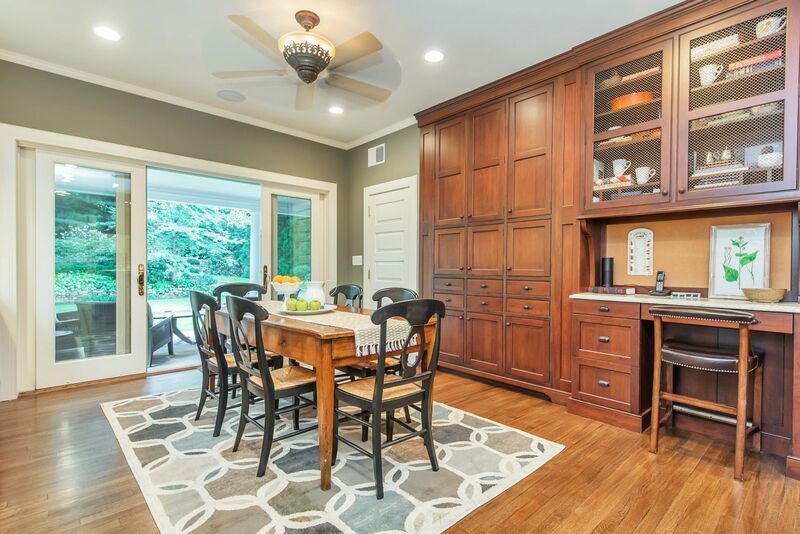 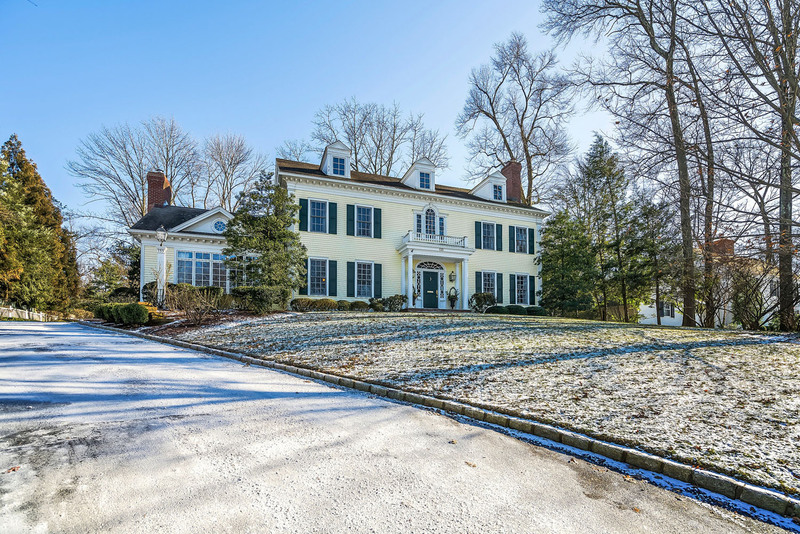 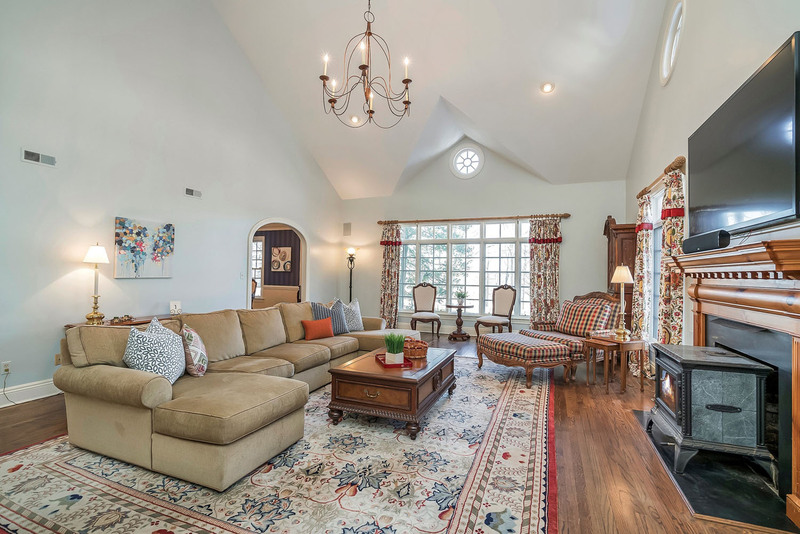 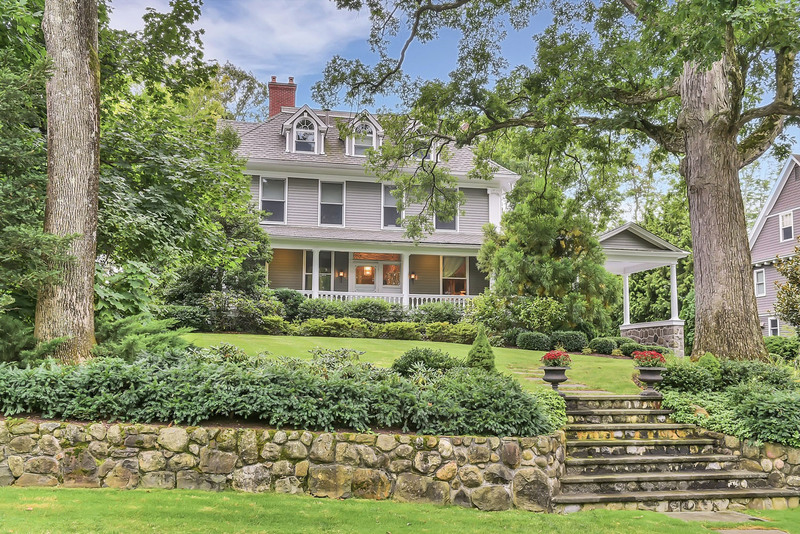 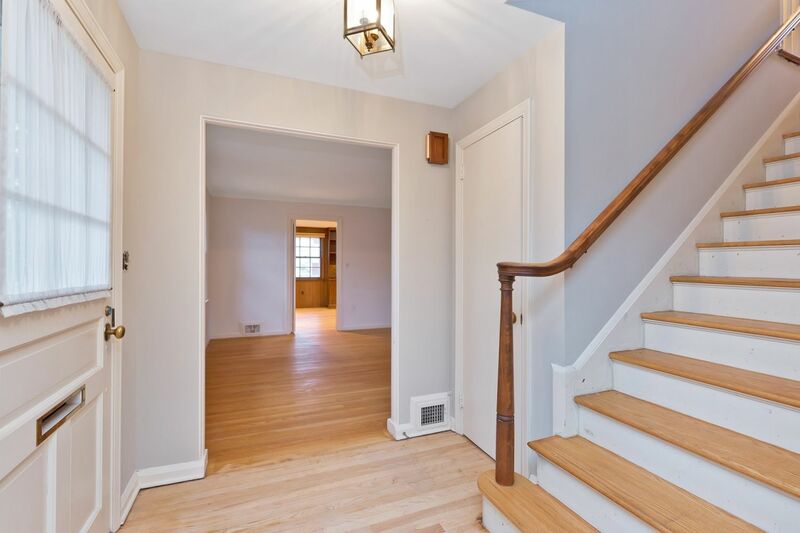 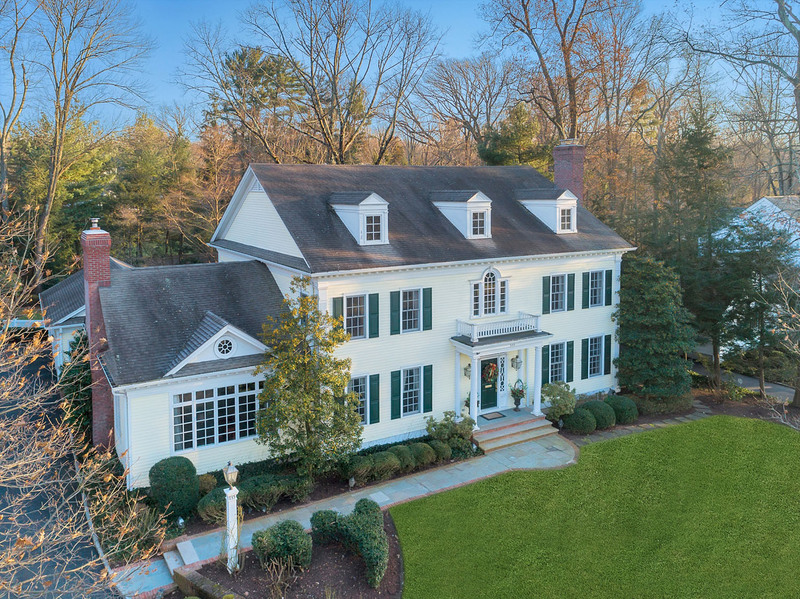 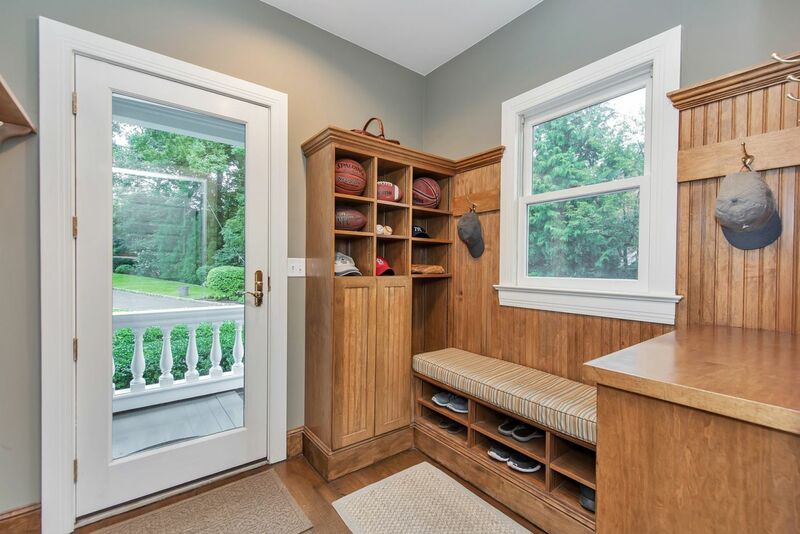 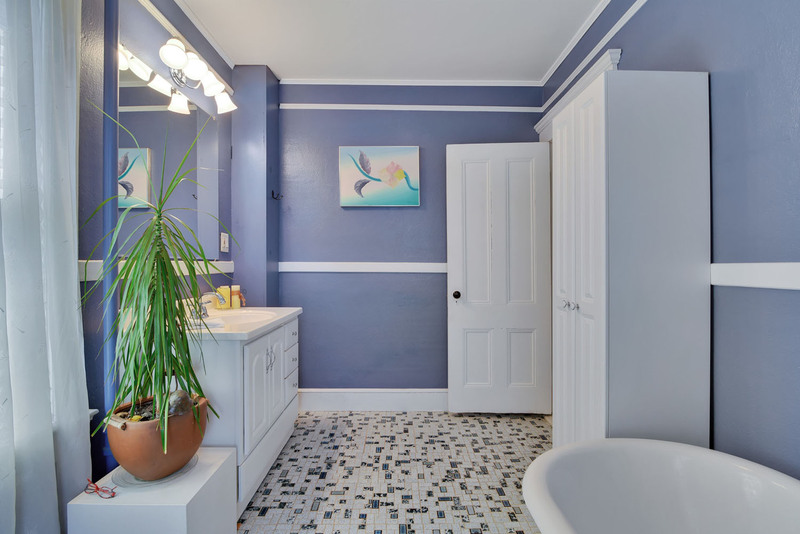 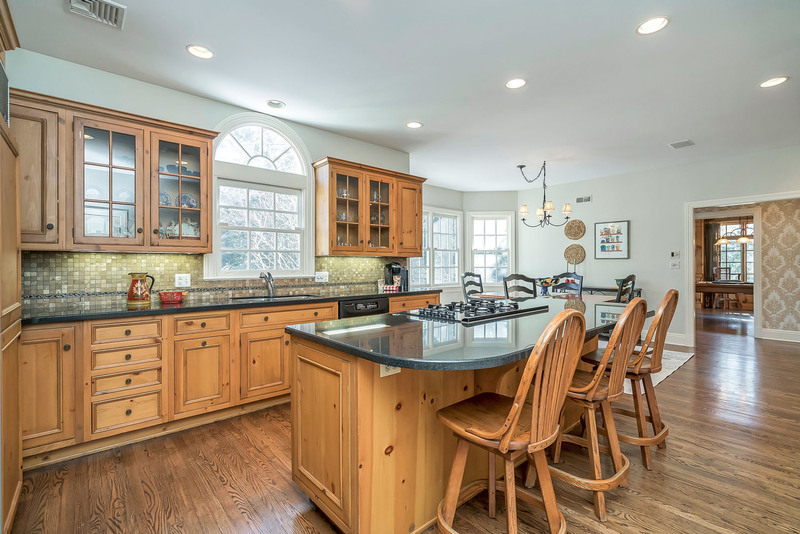 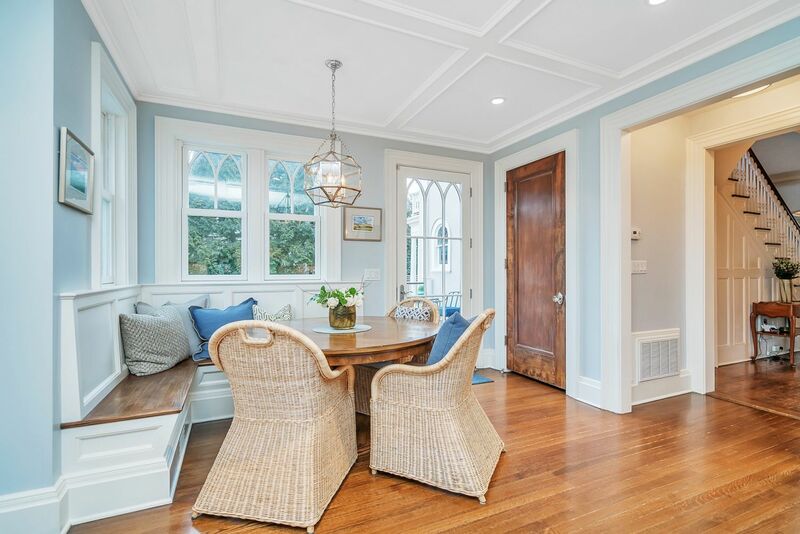 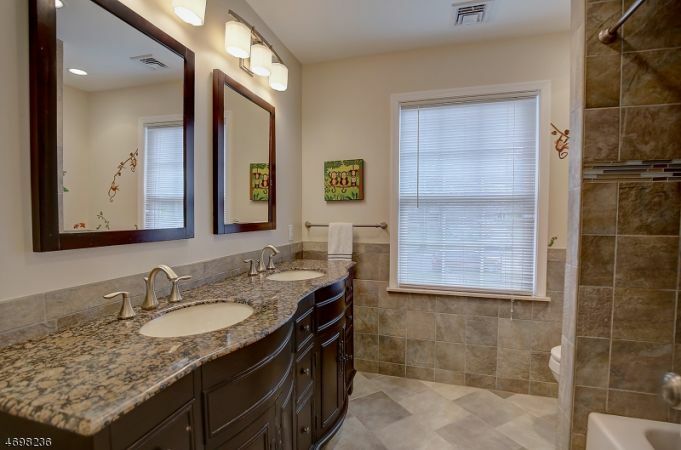 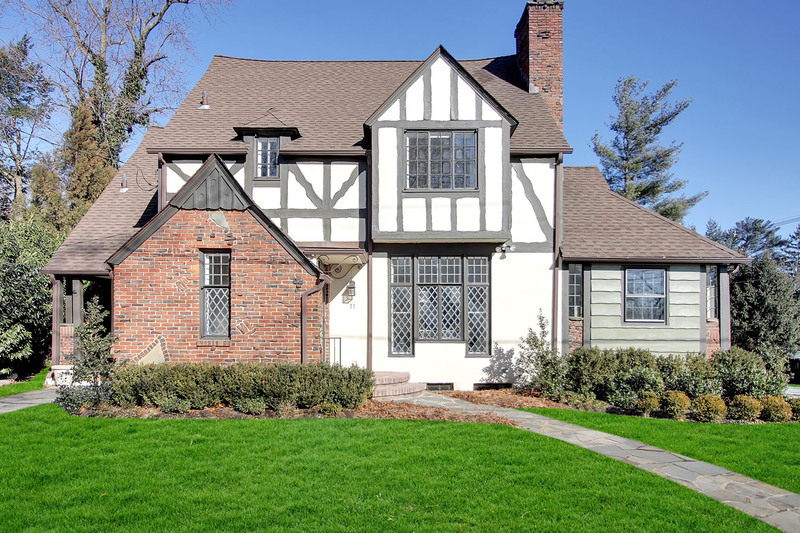 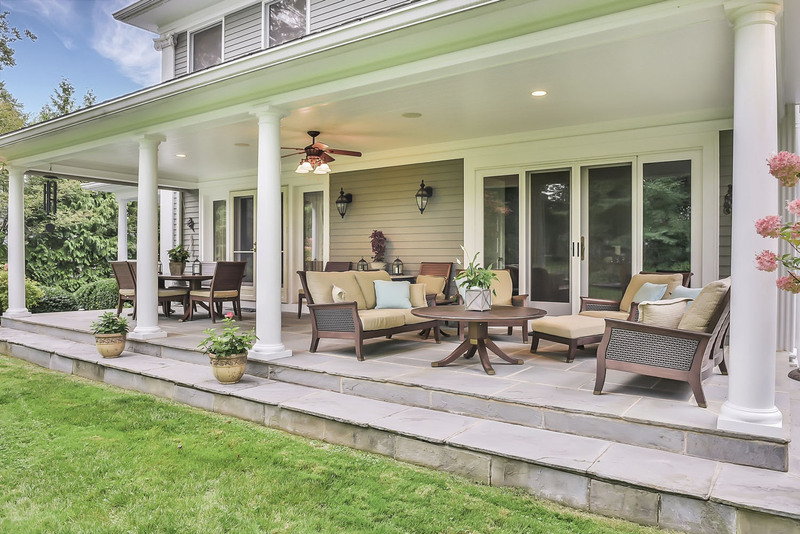 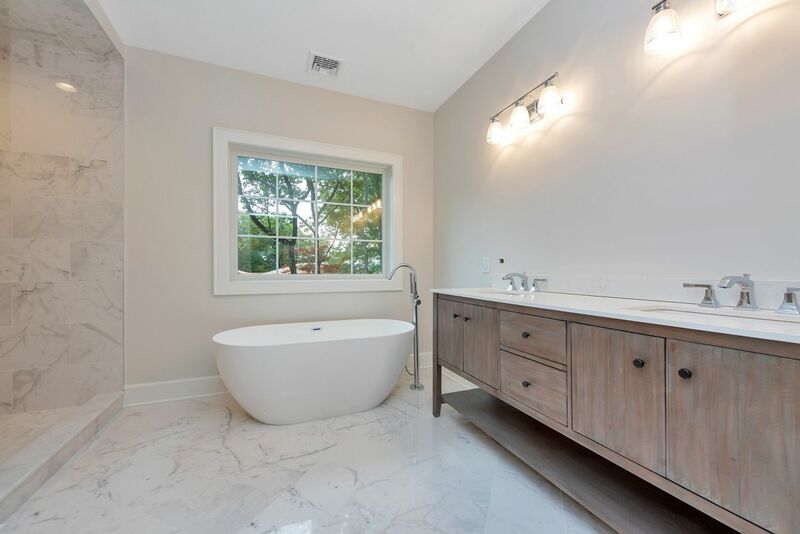 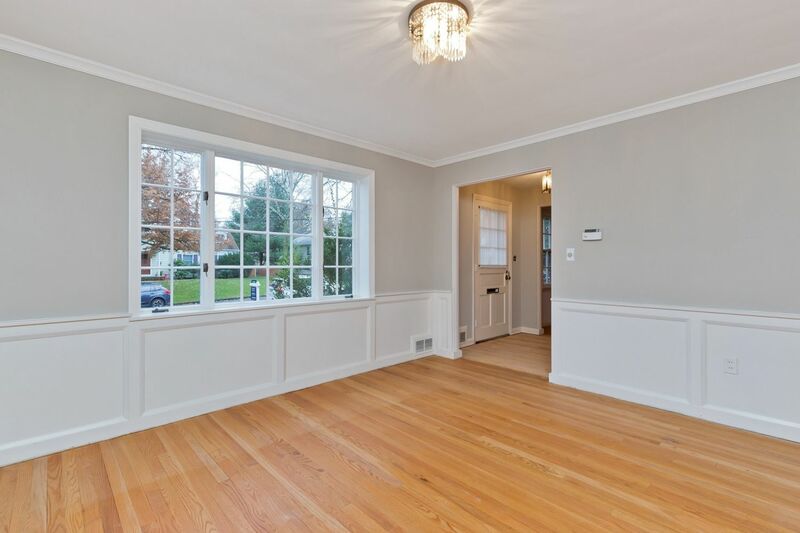 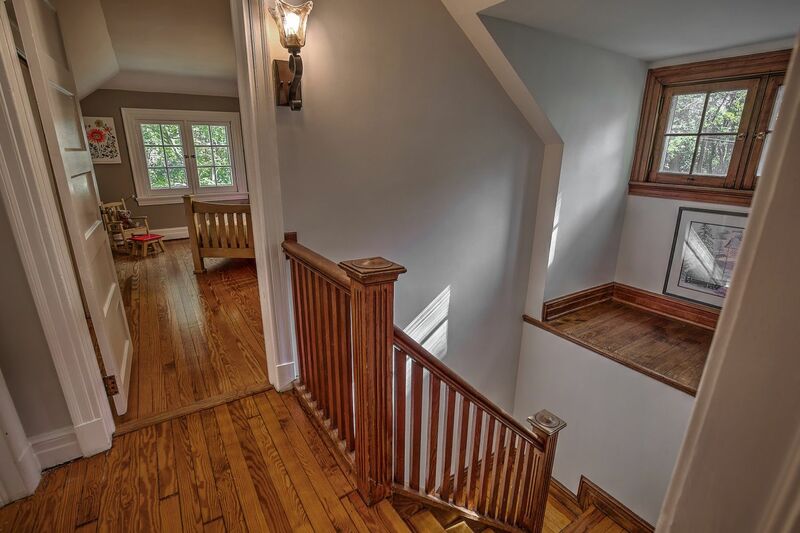 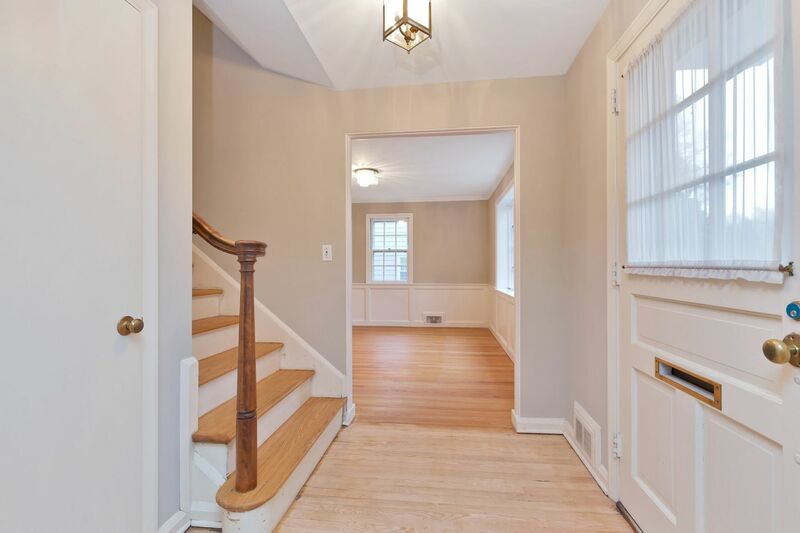 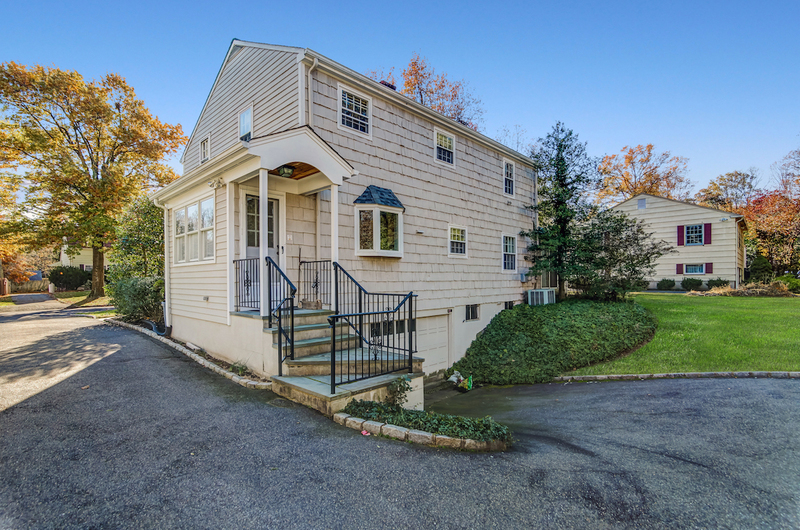 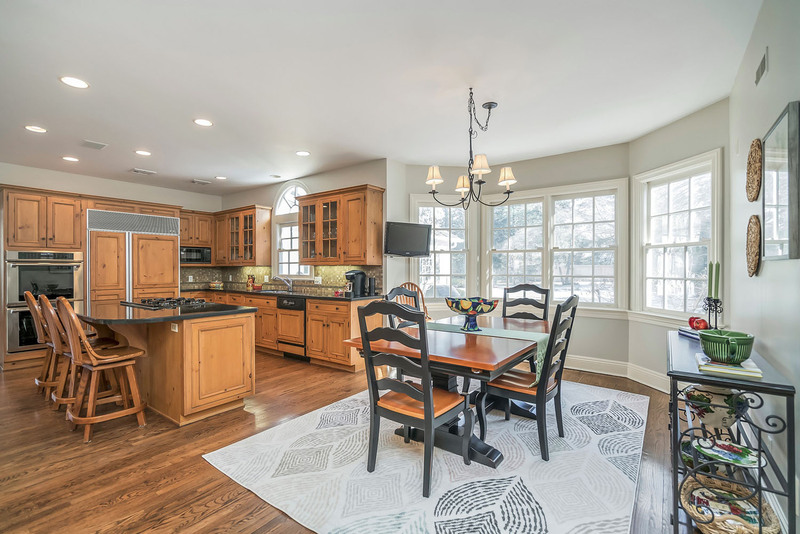 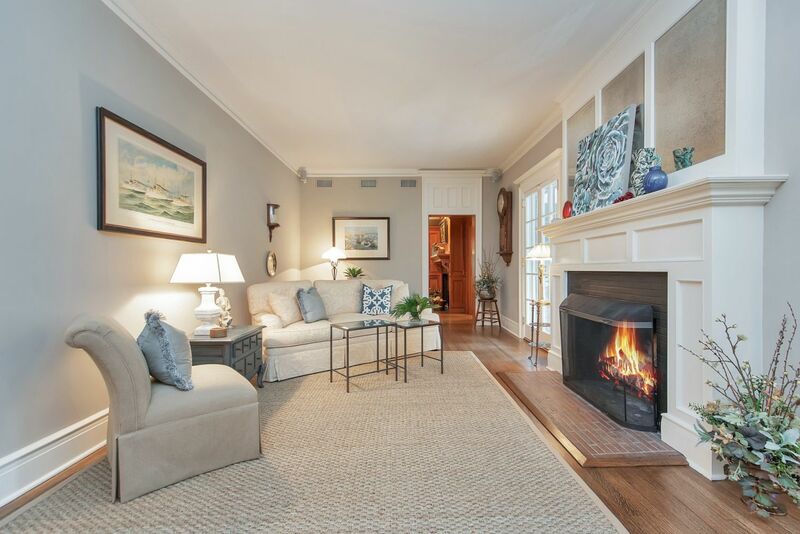 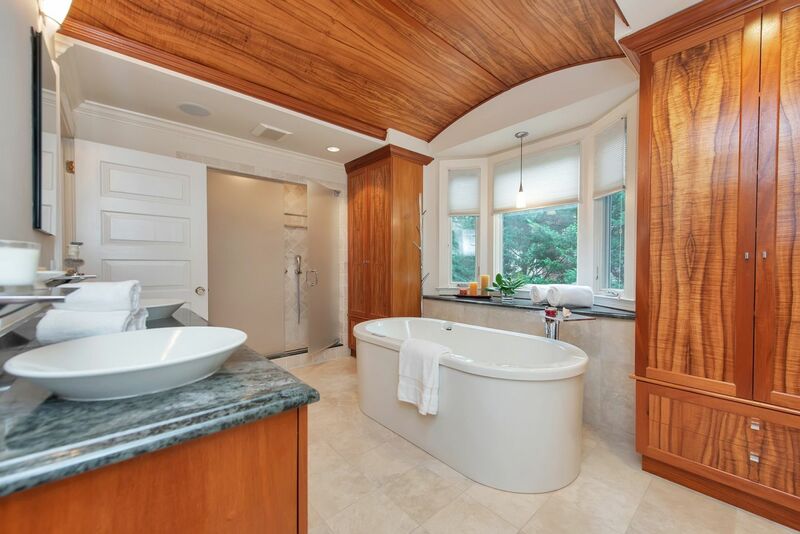 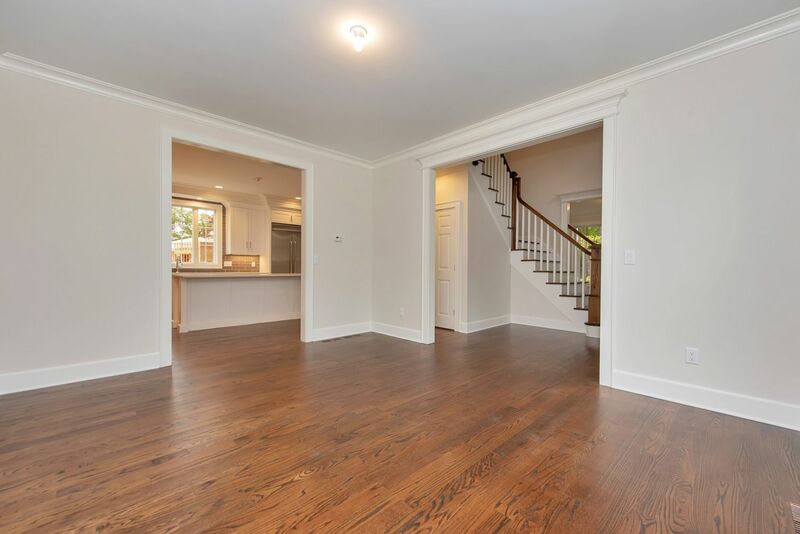 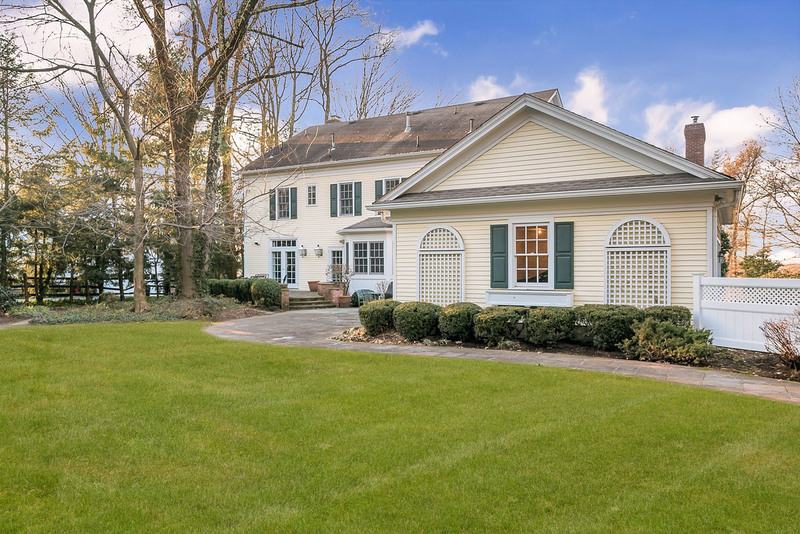 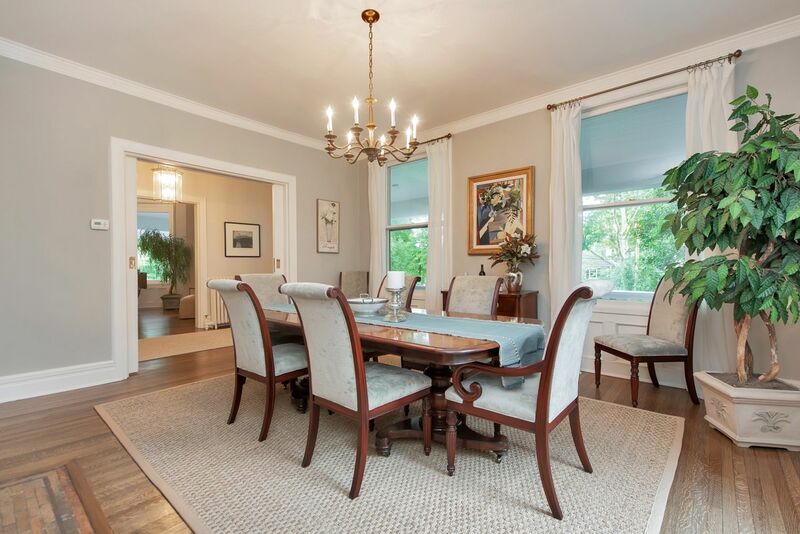 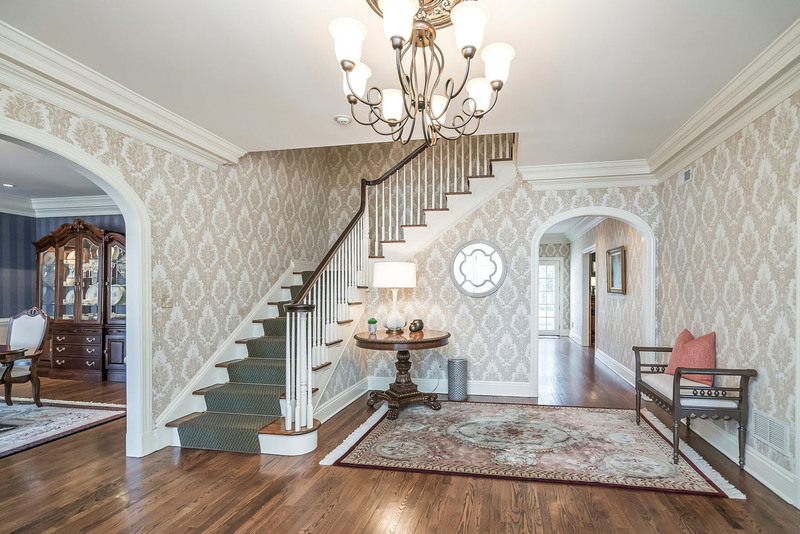 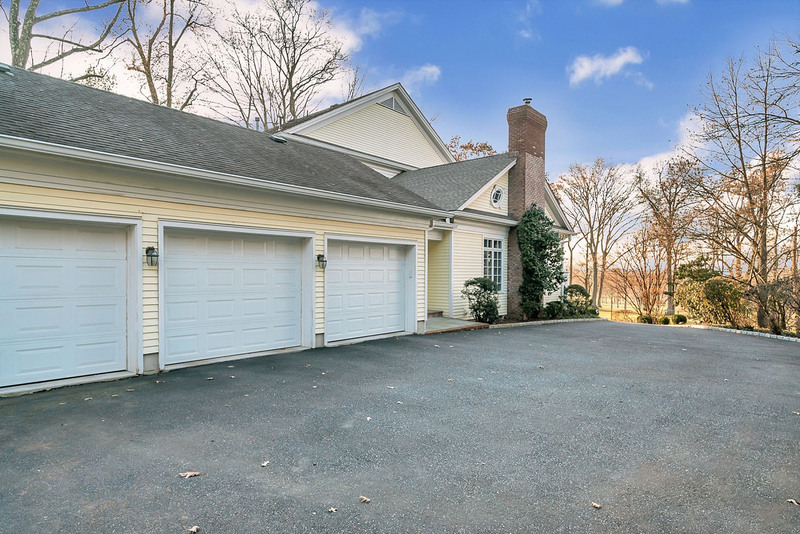 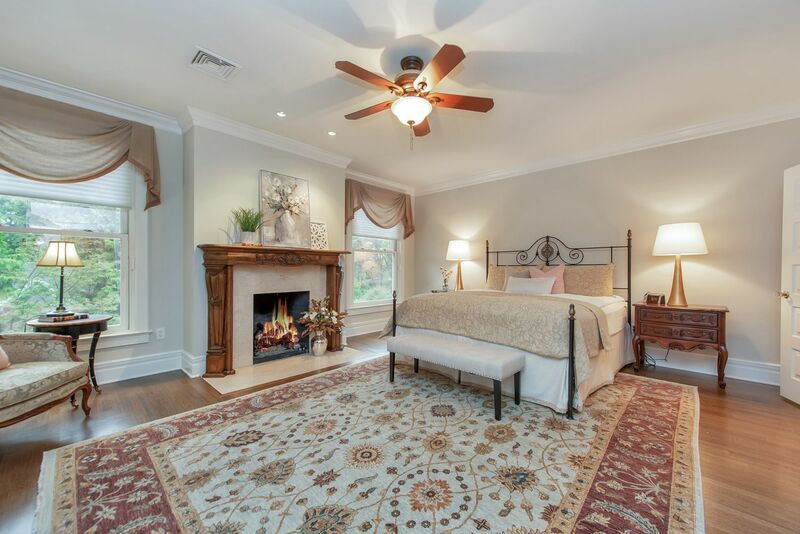 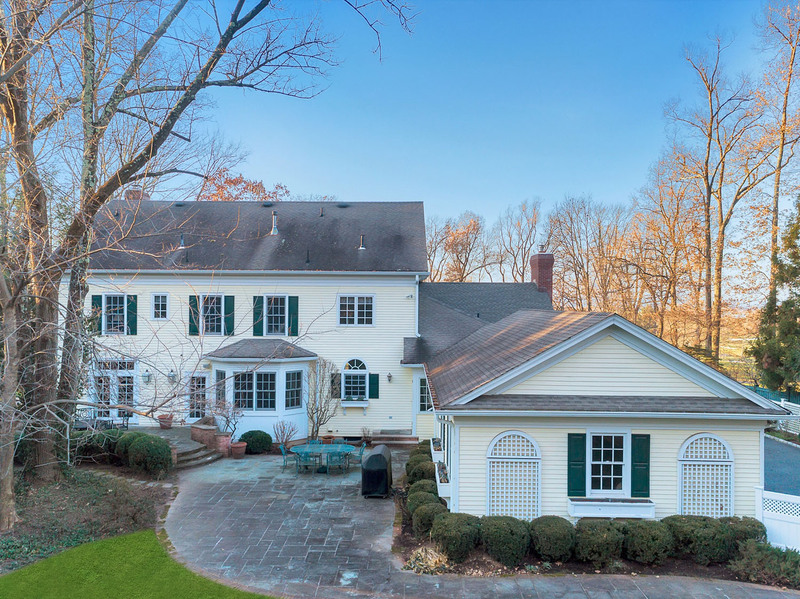 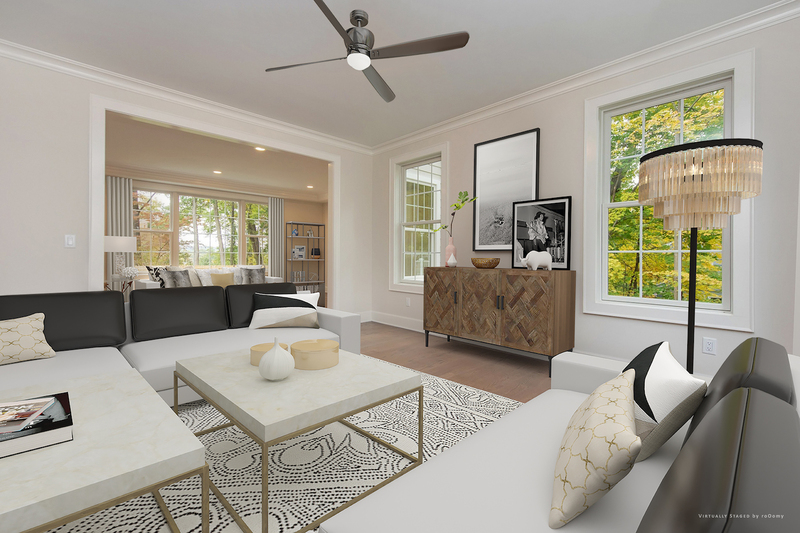 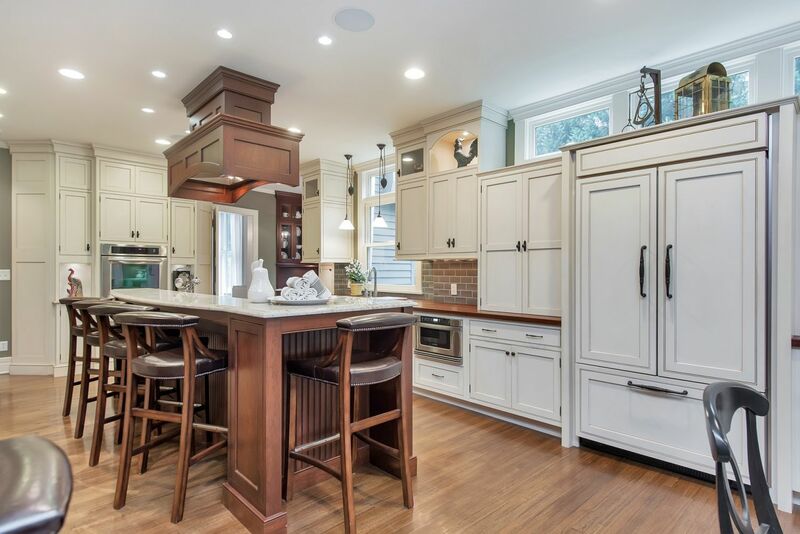 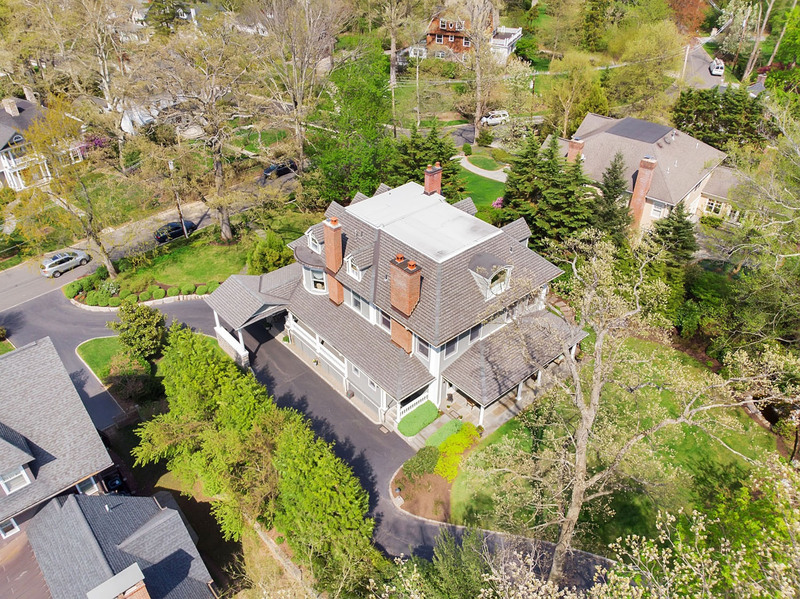 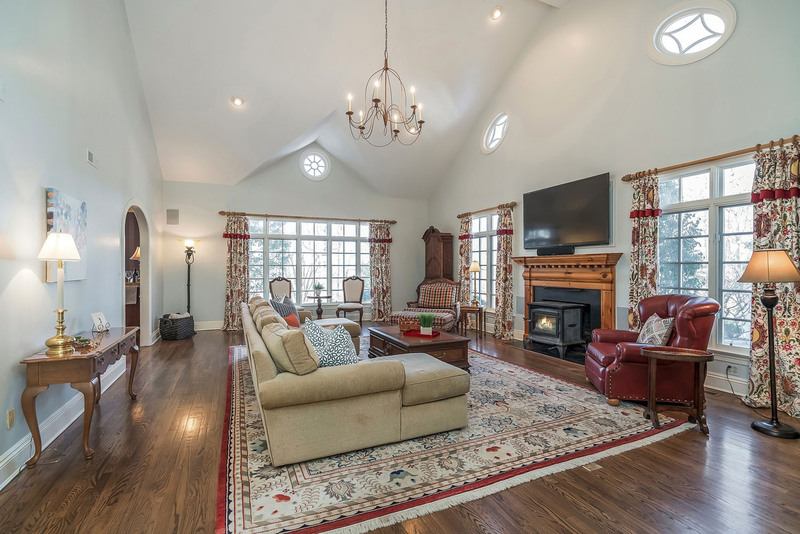 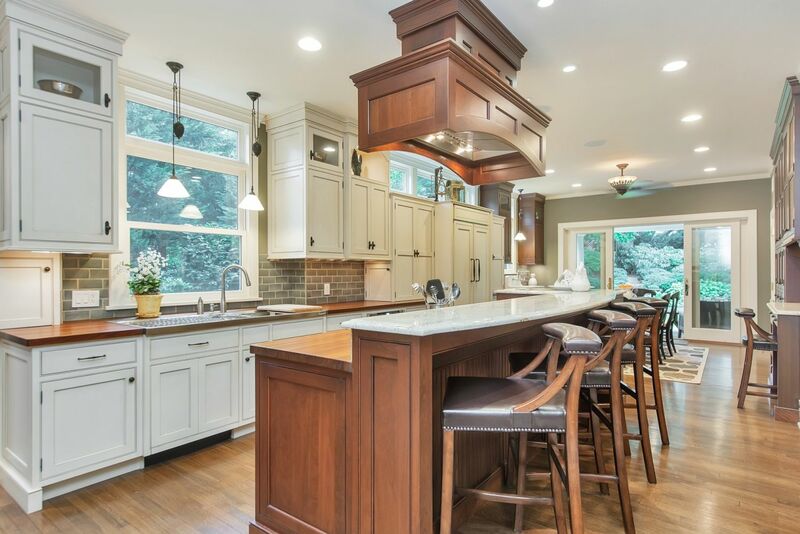 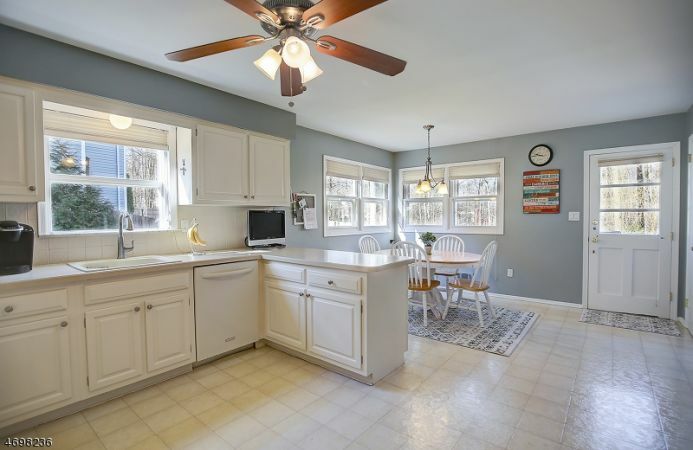 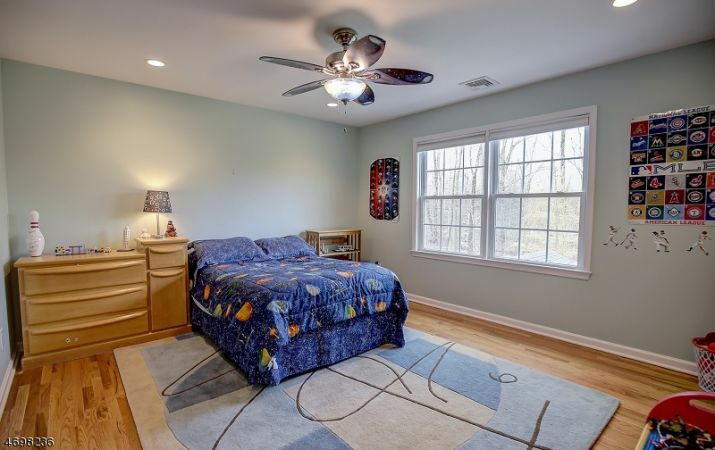 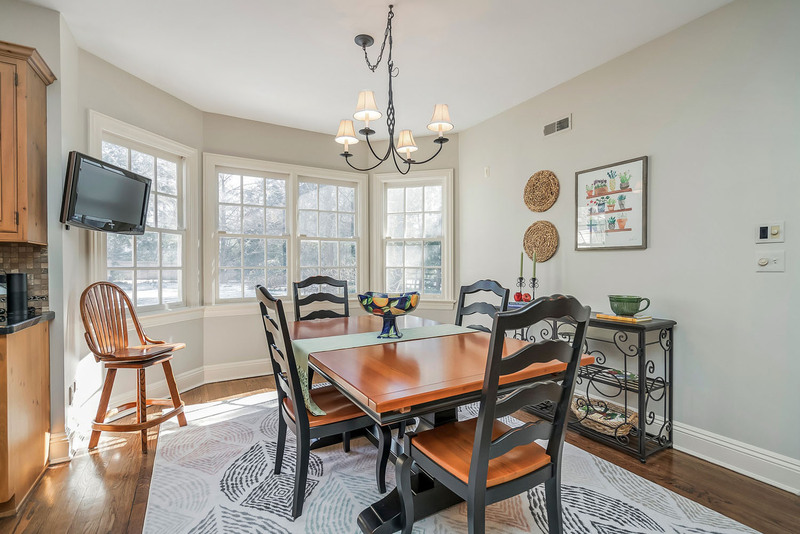 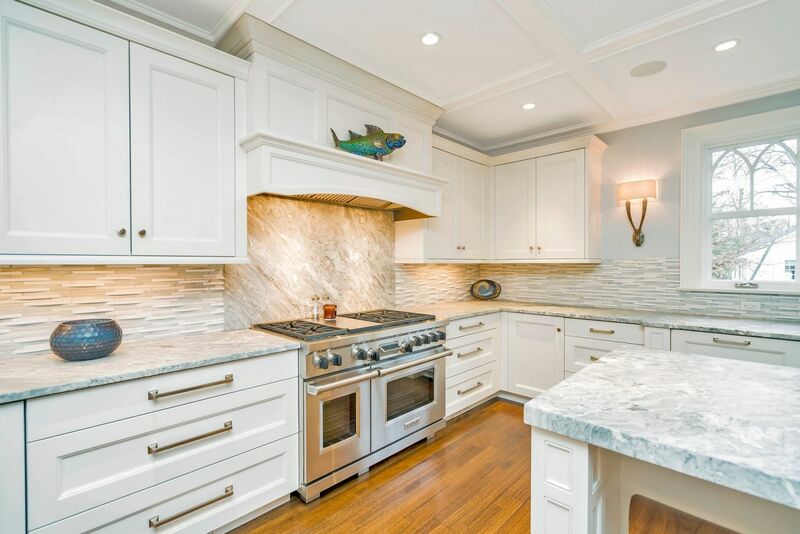 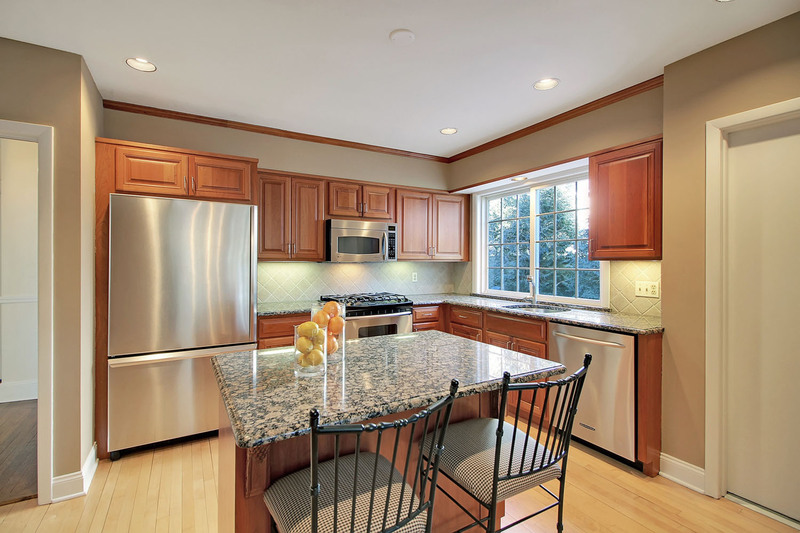 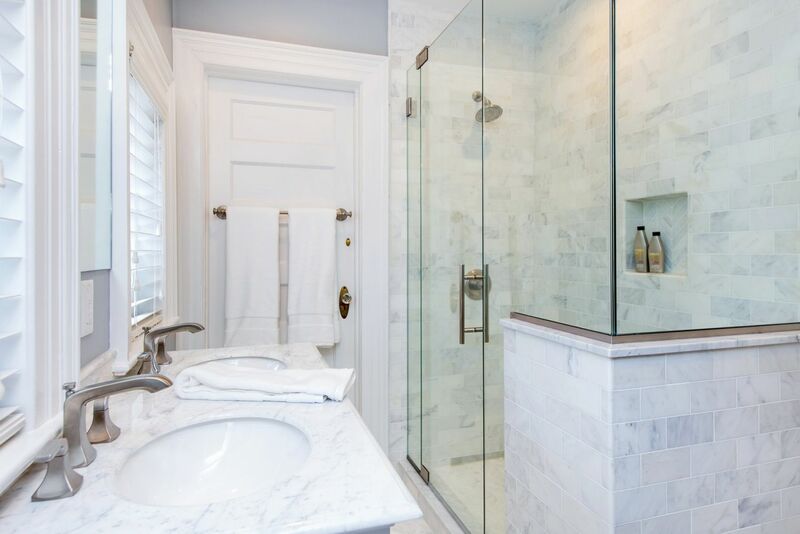 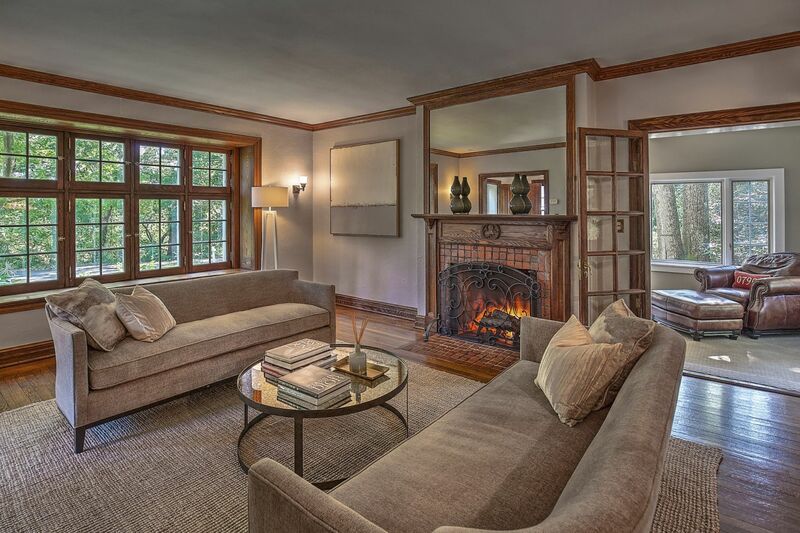 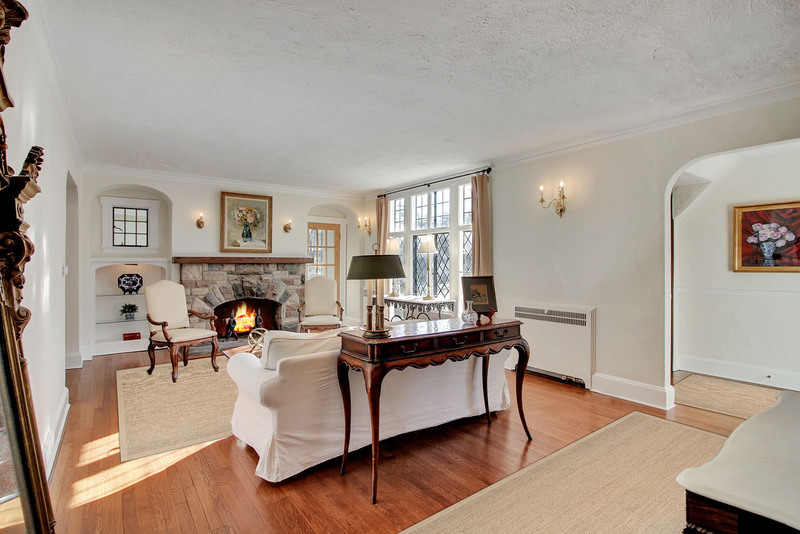 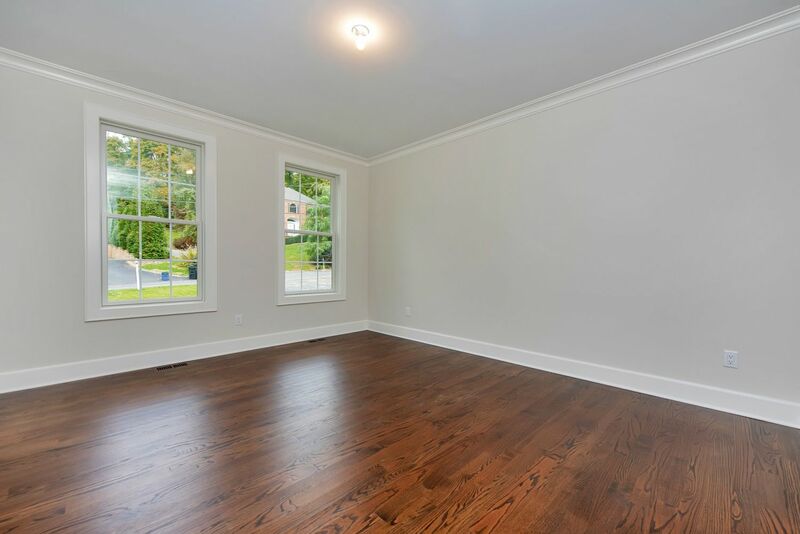 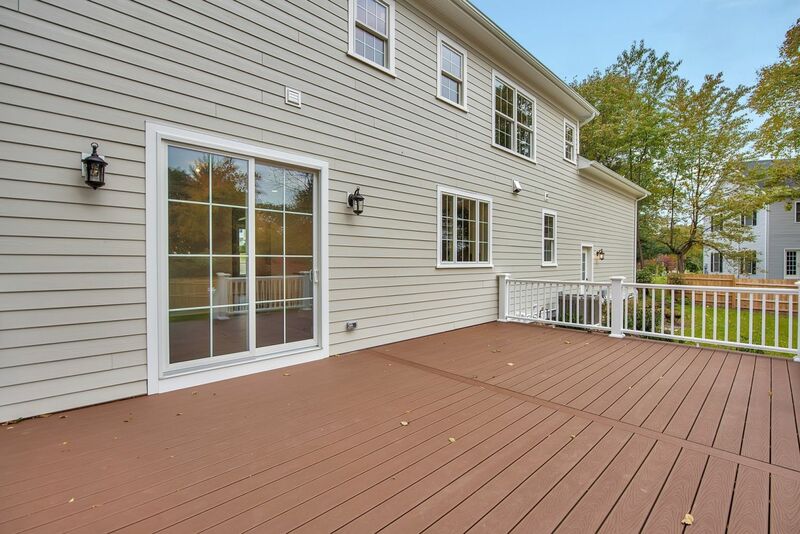 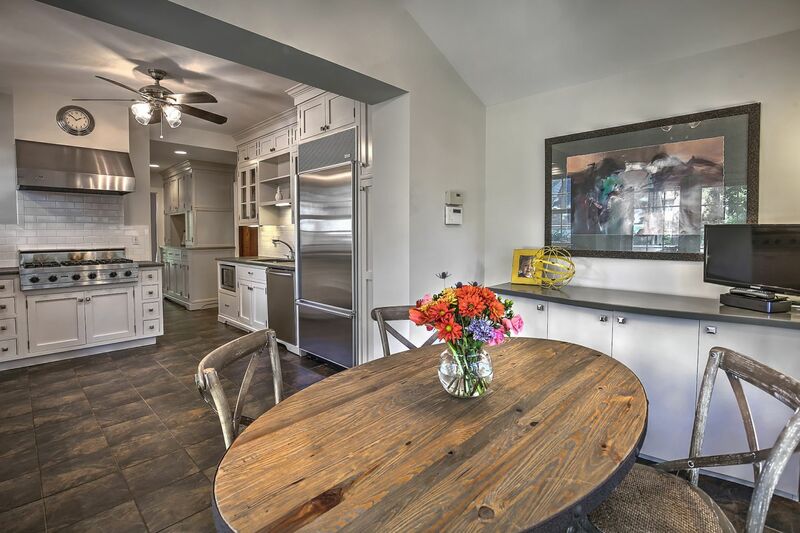 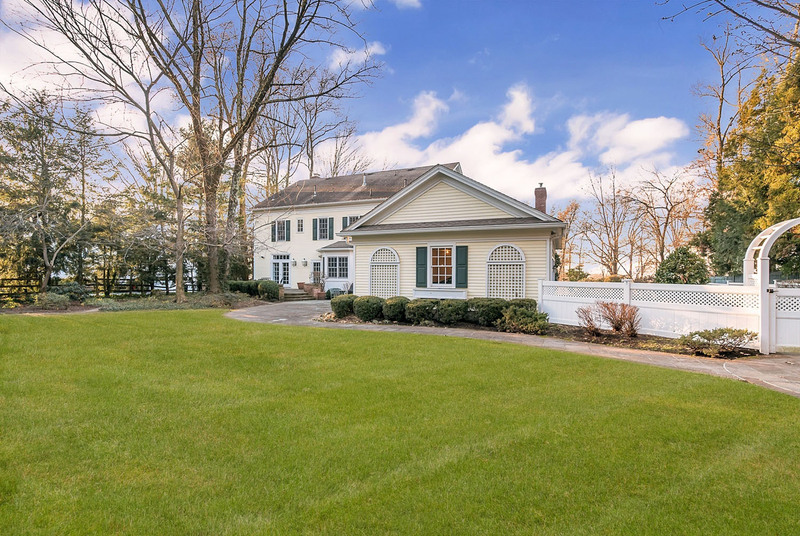 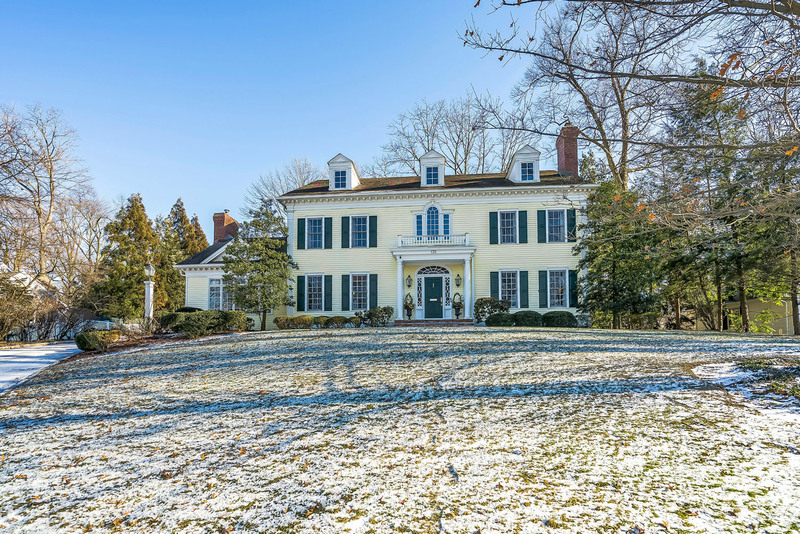 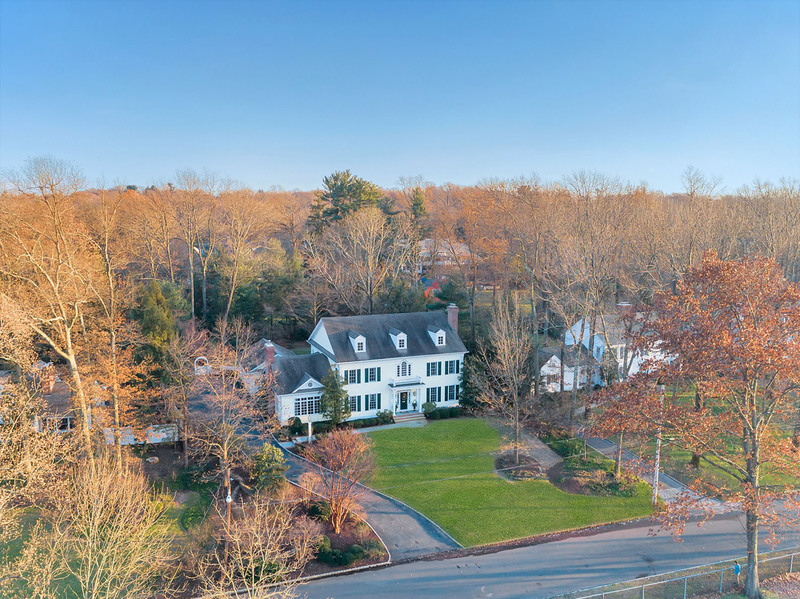 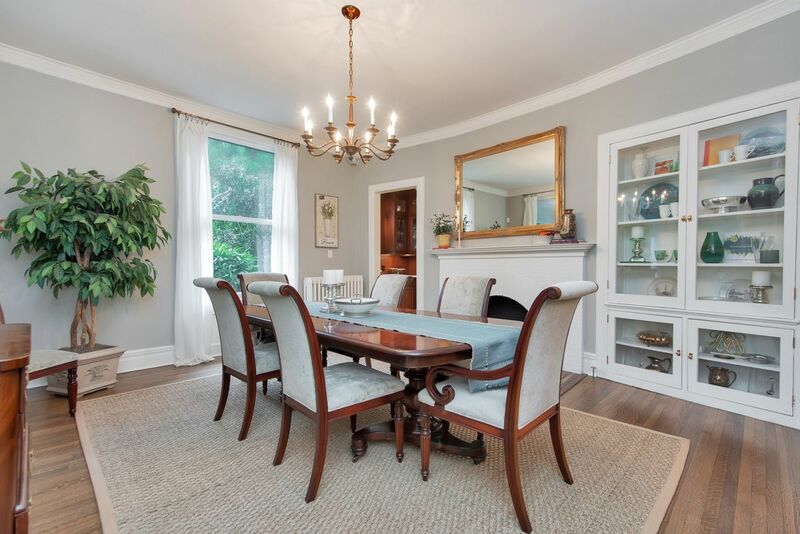 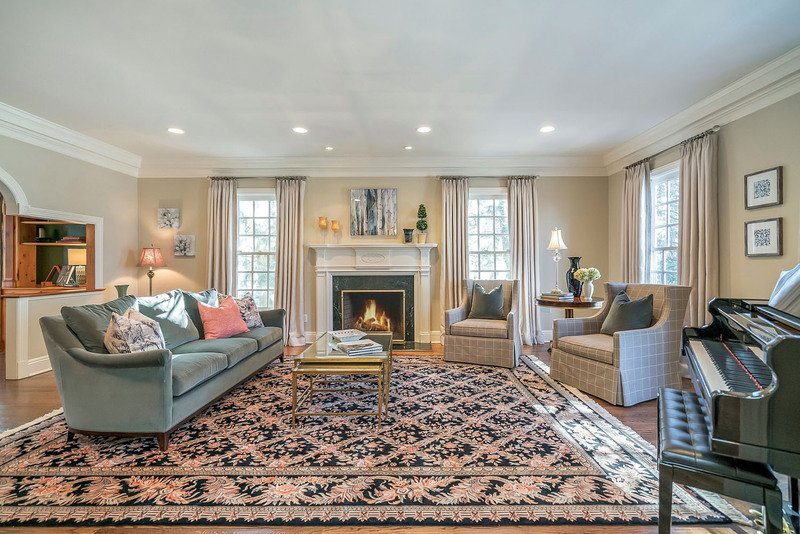 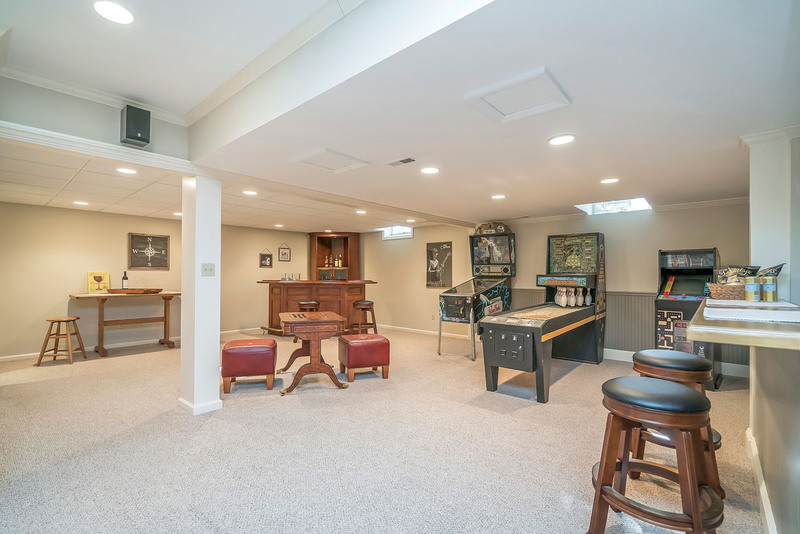 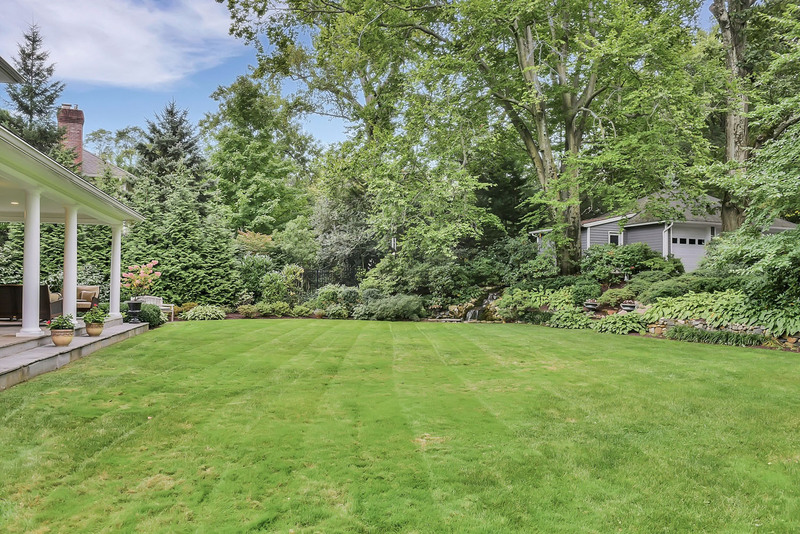 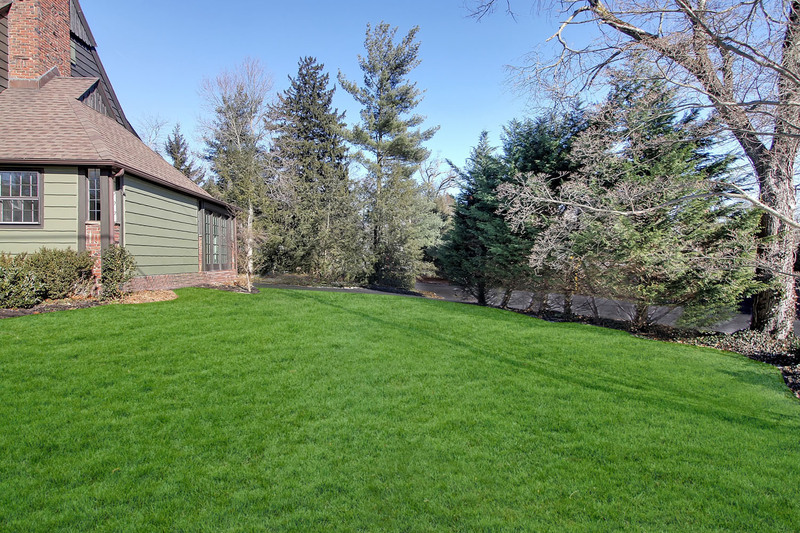 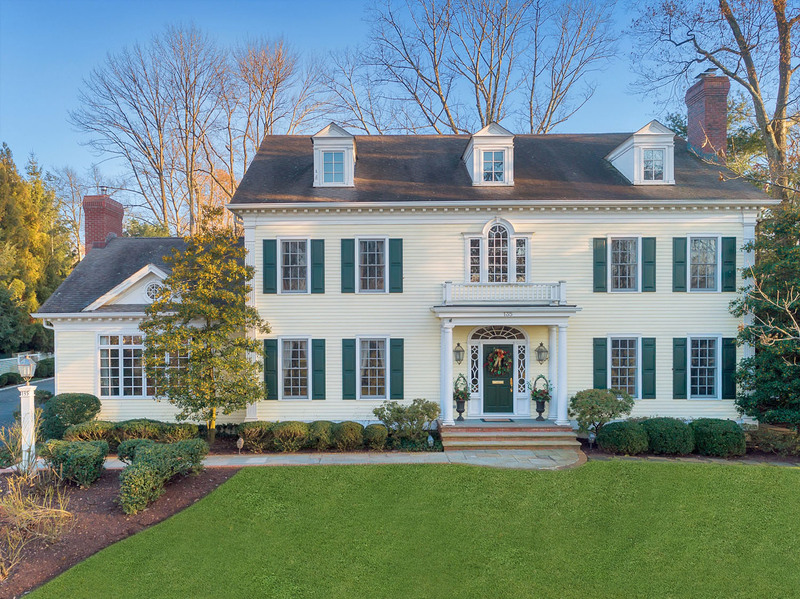 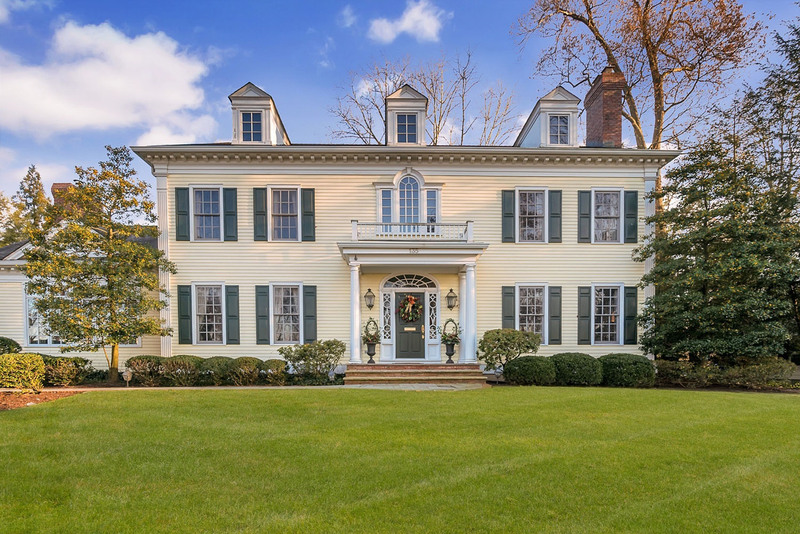 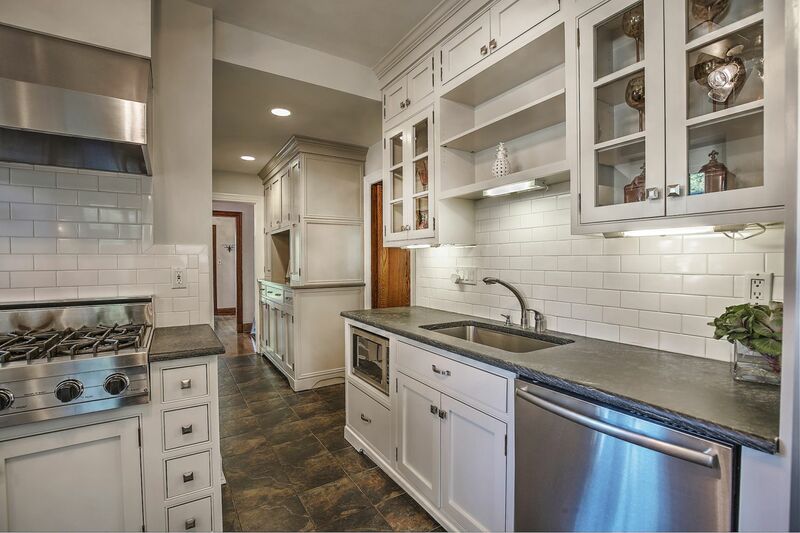 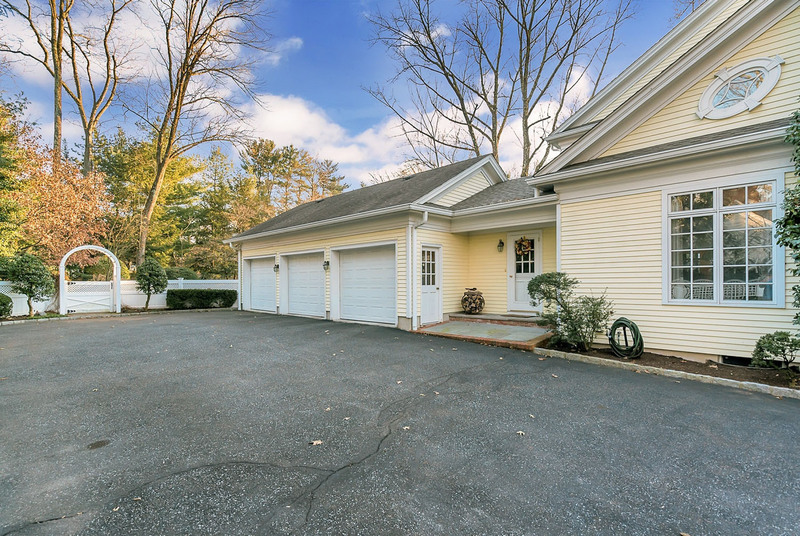 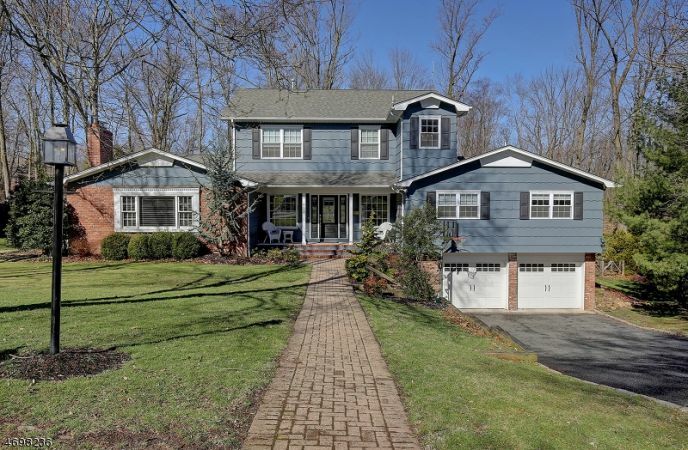 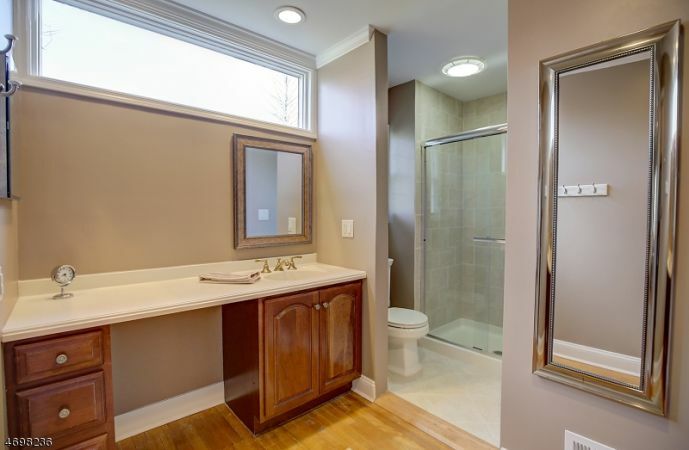 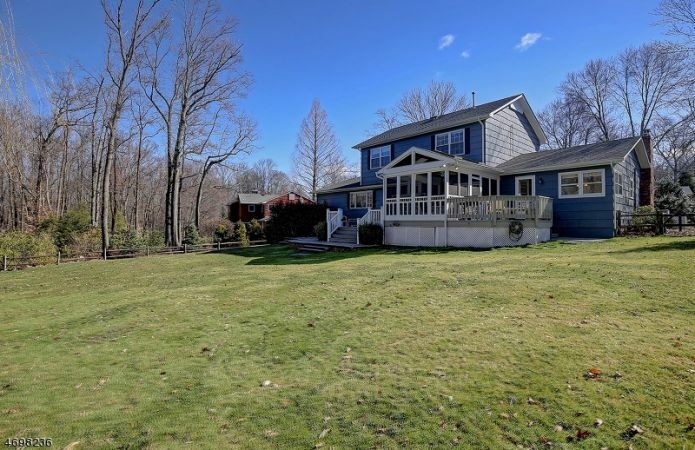 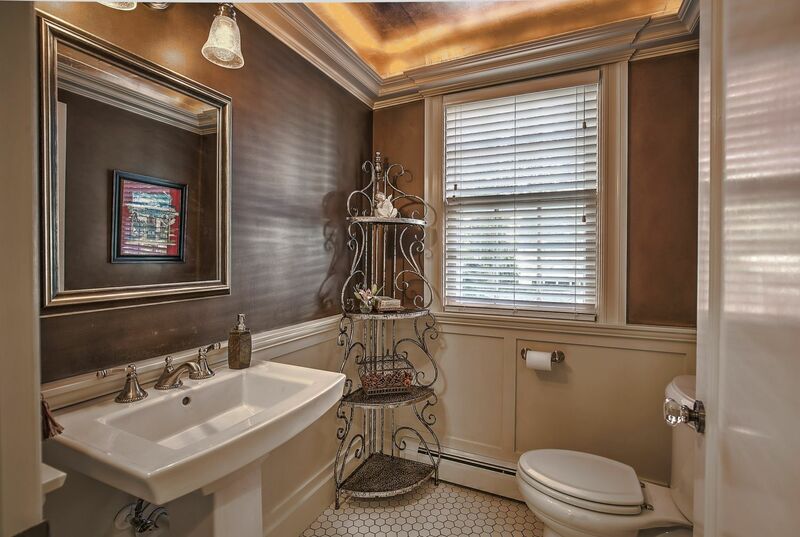 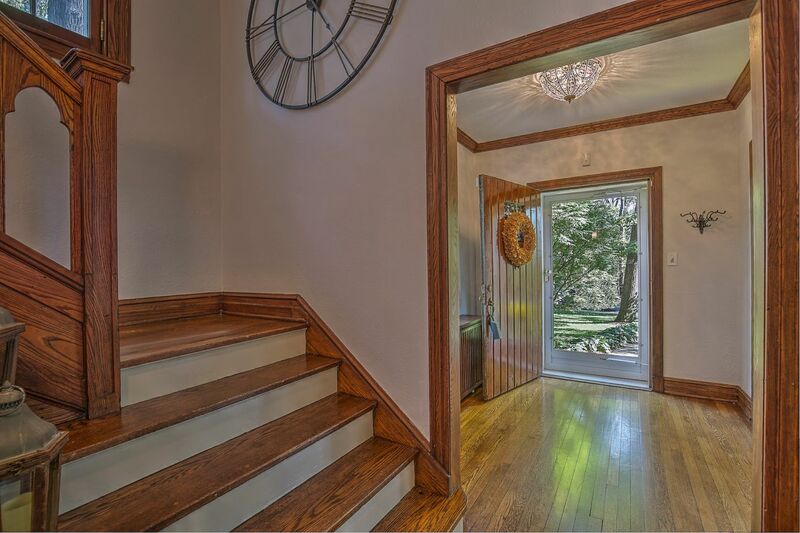 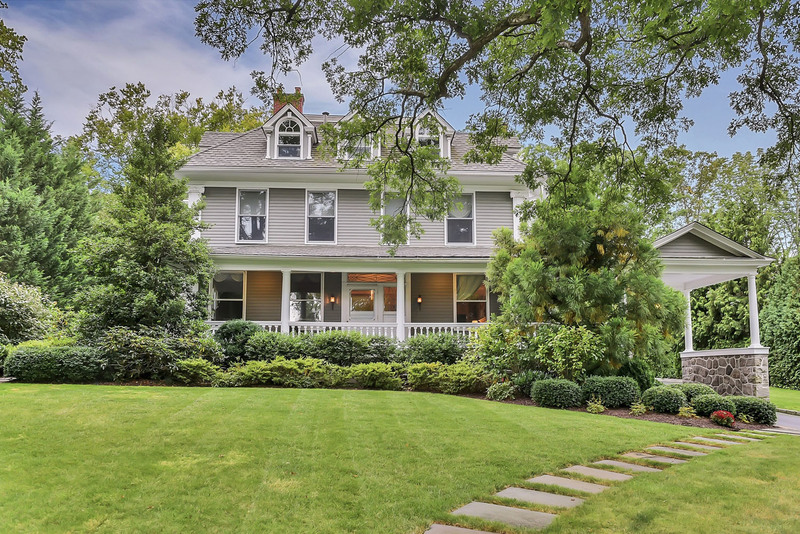 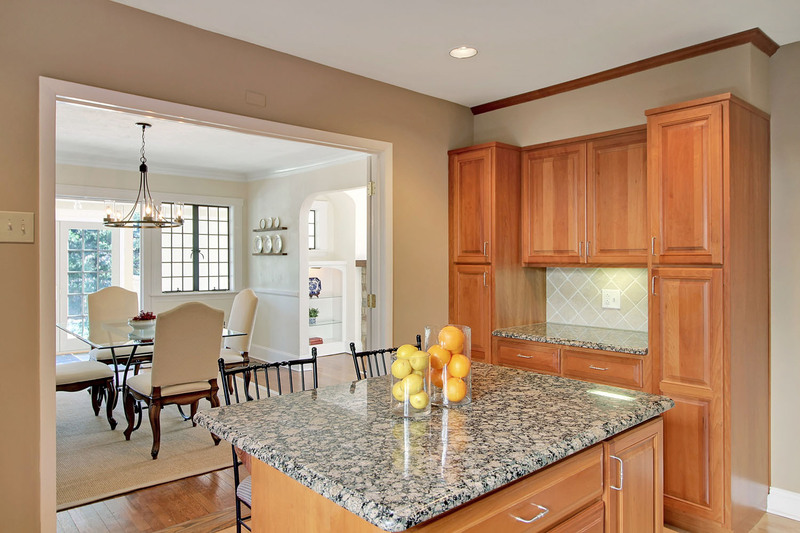 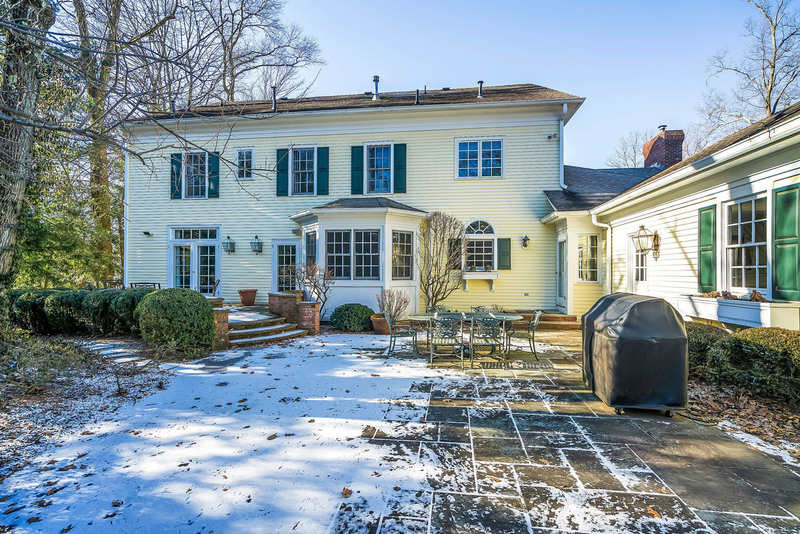 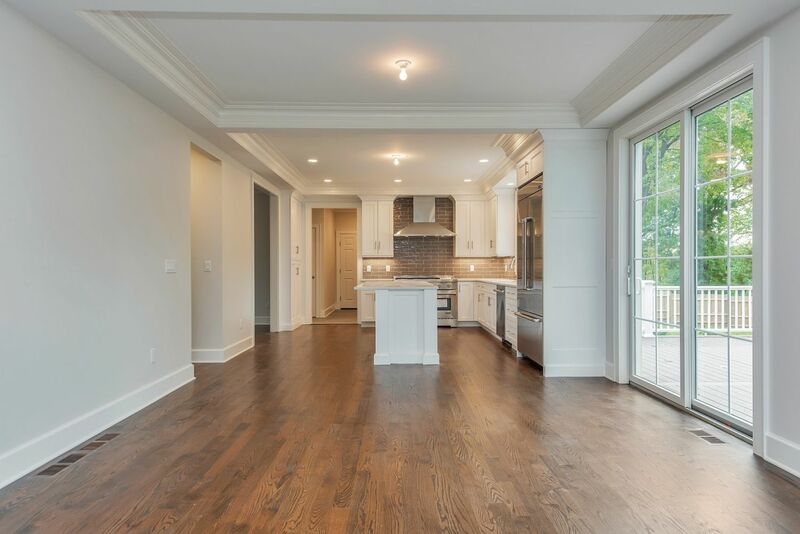 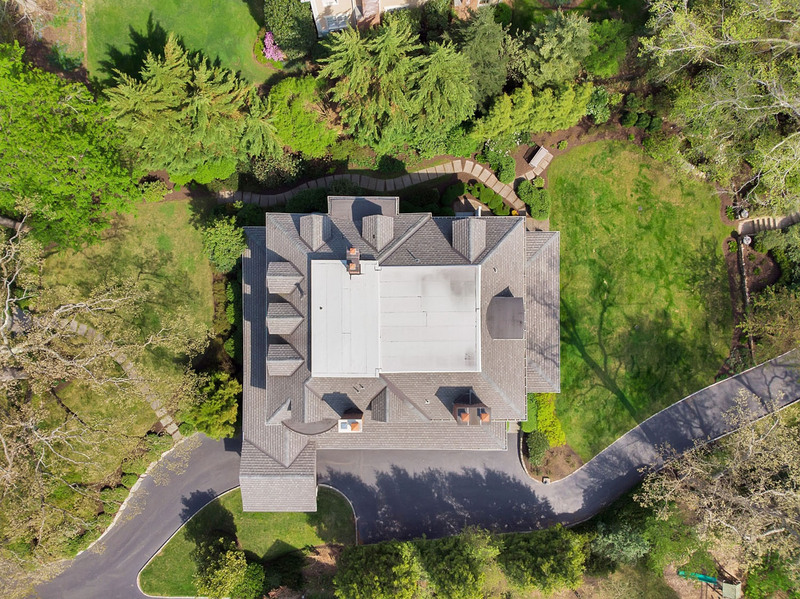 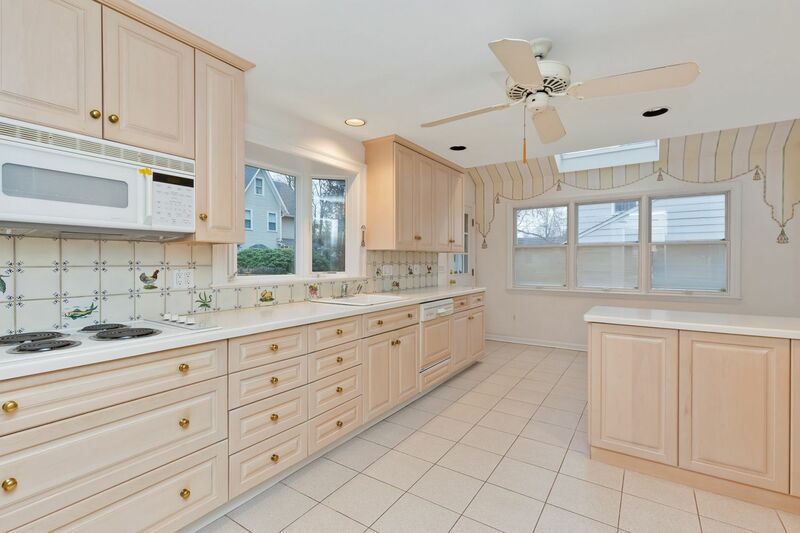 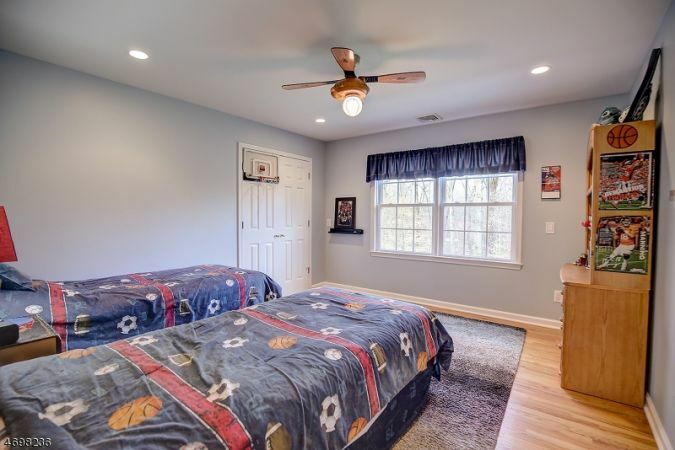 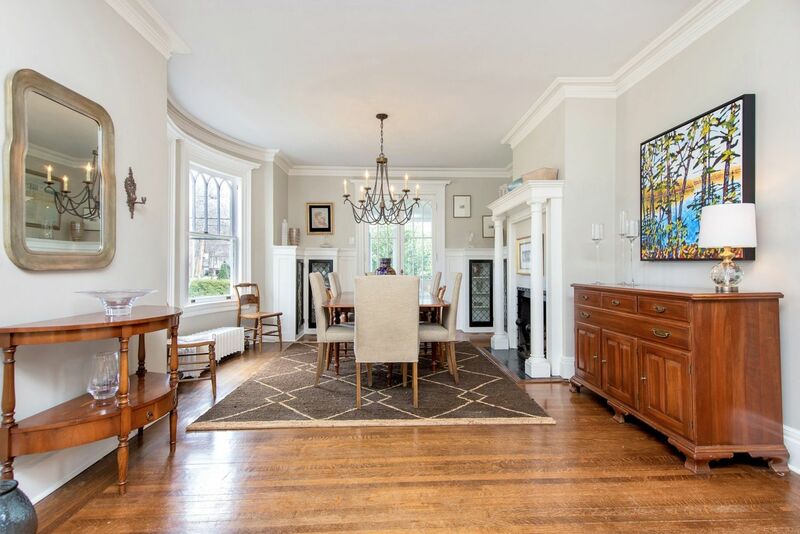 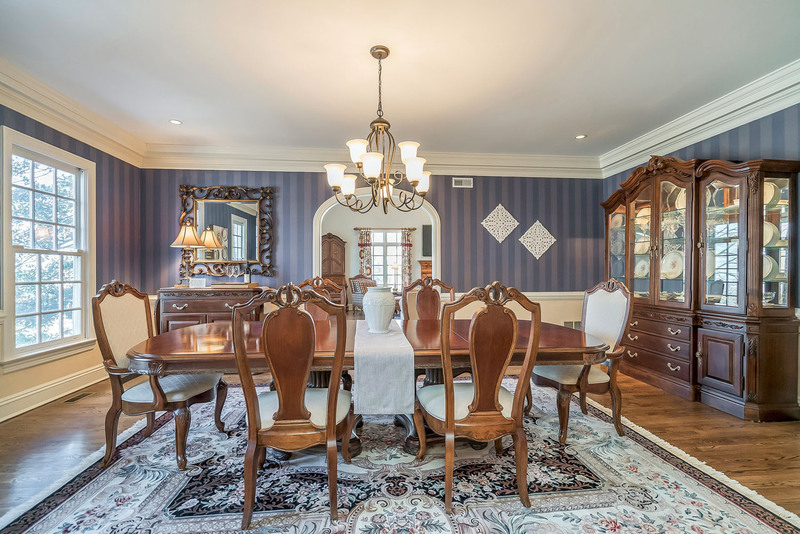 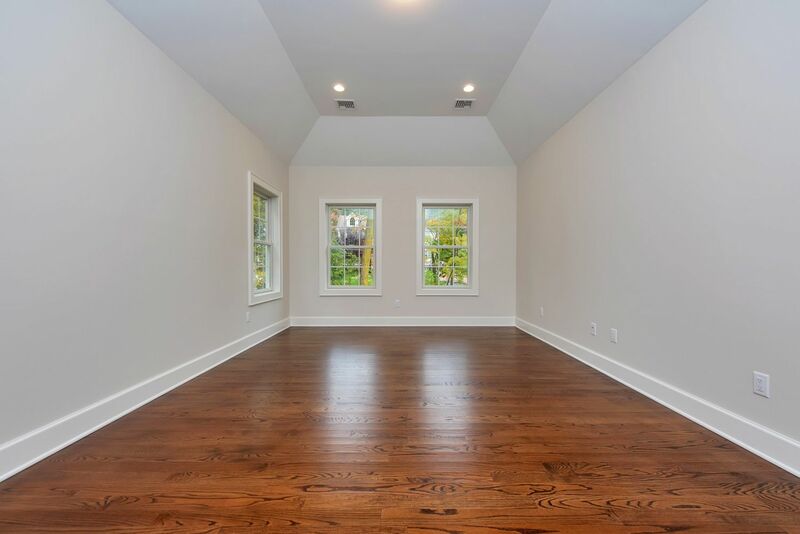 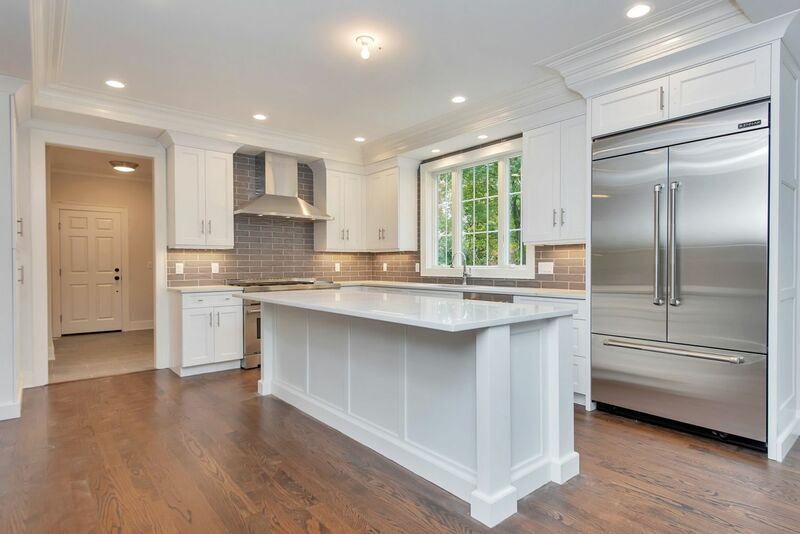 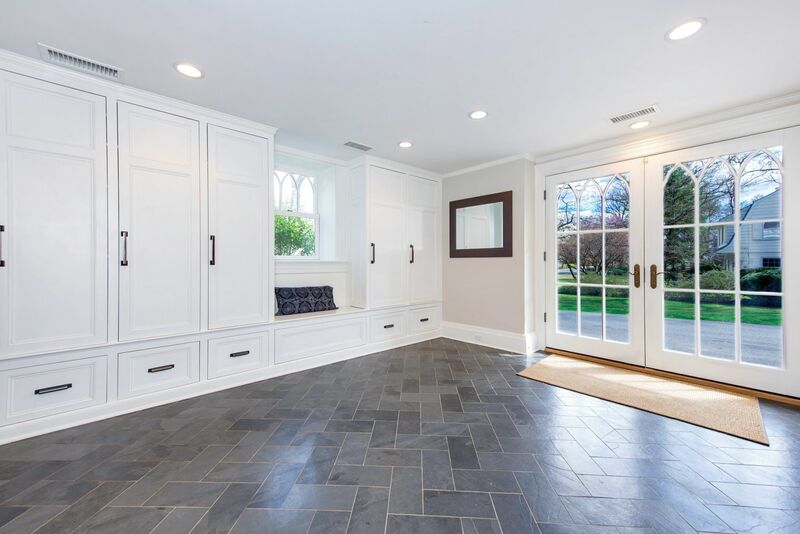 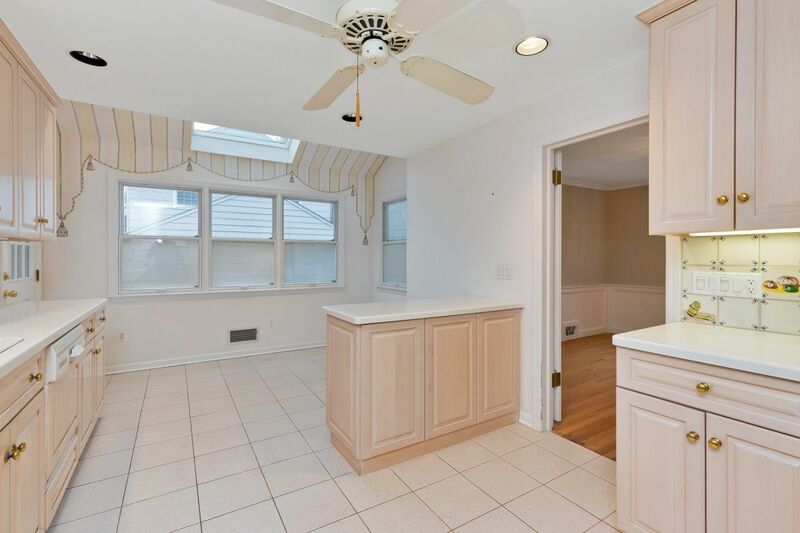 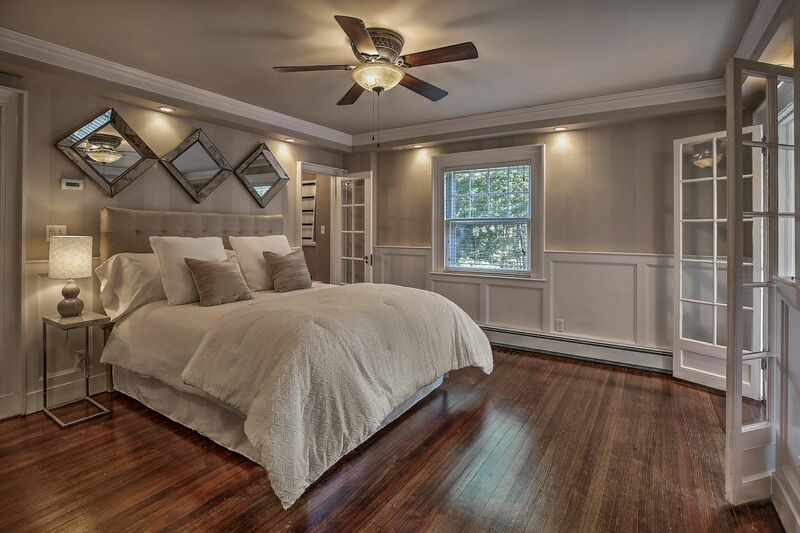 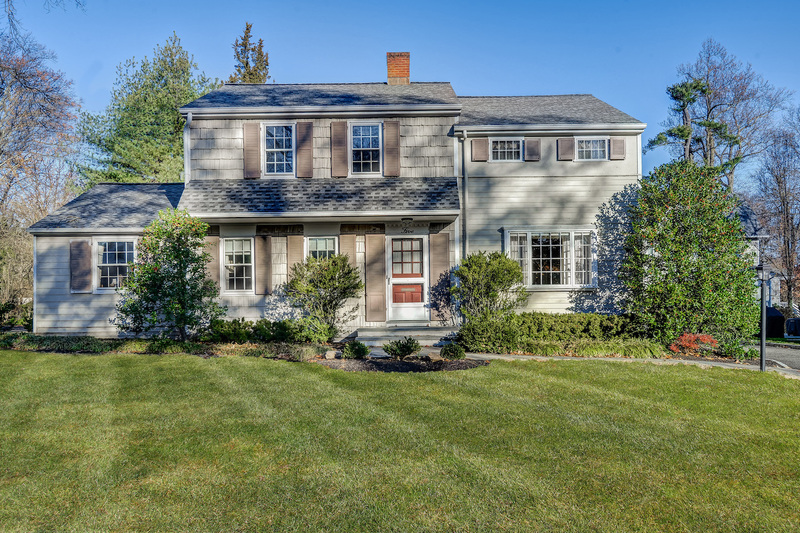 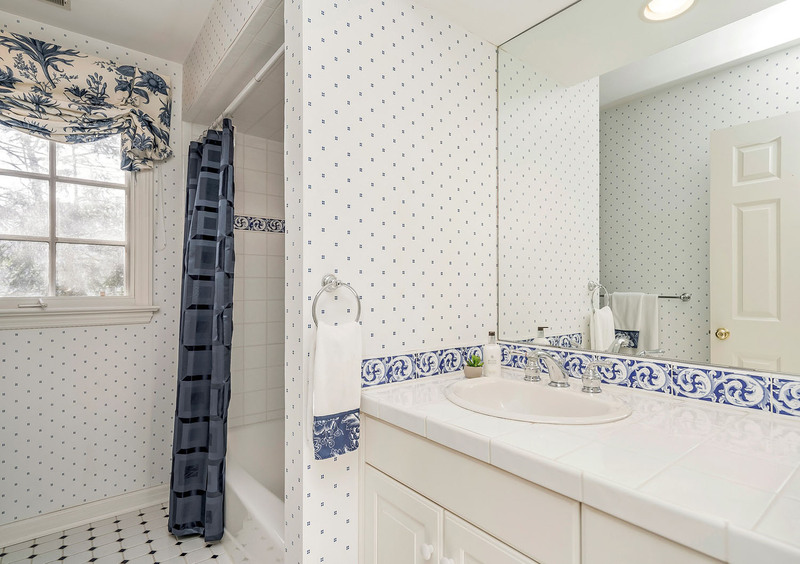 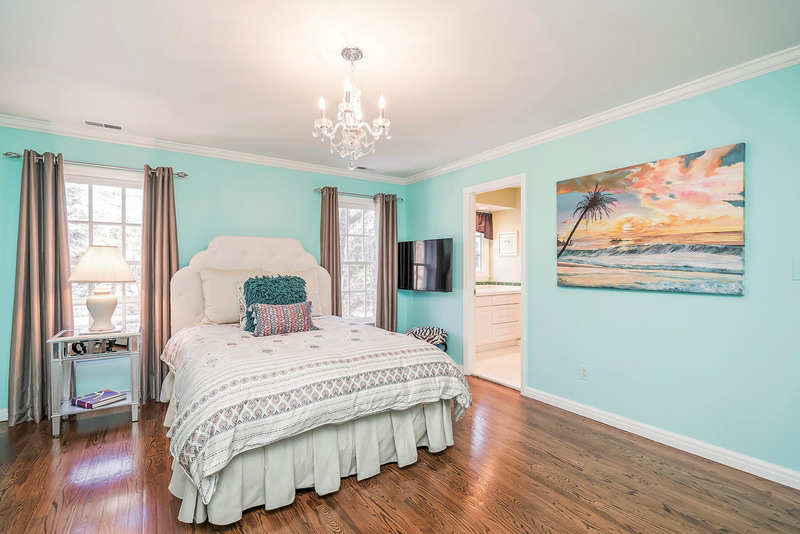 Located in the sought-after Spring Ridge section of Berkeley Heights, this custom renovated 5/6 bedroom home offers a terrific opportunity for a proud new owner. 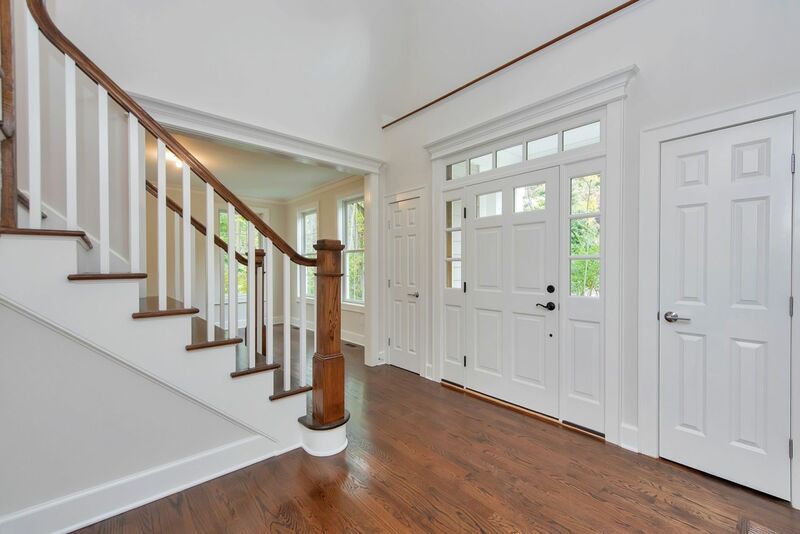 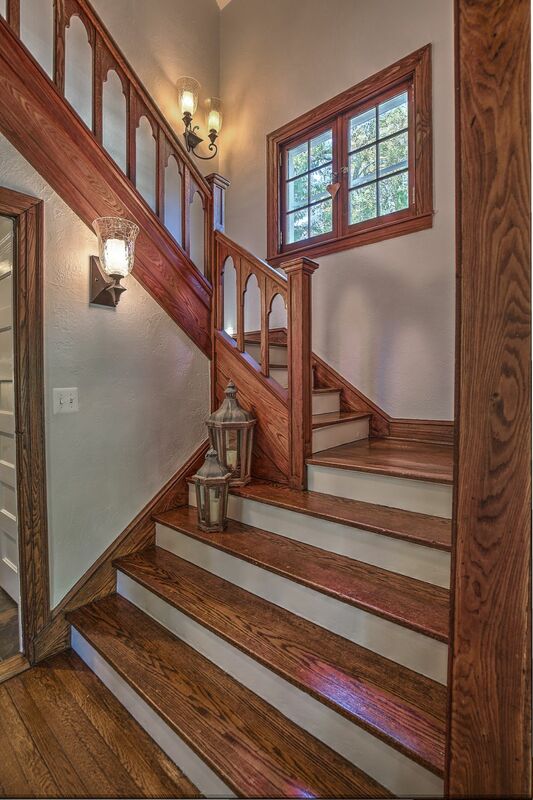 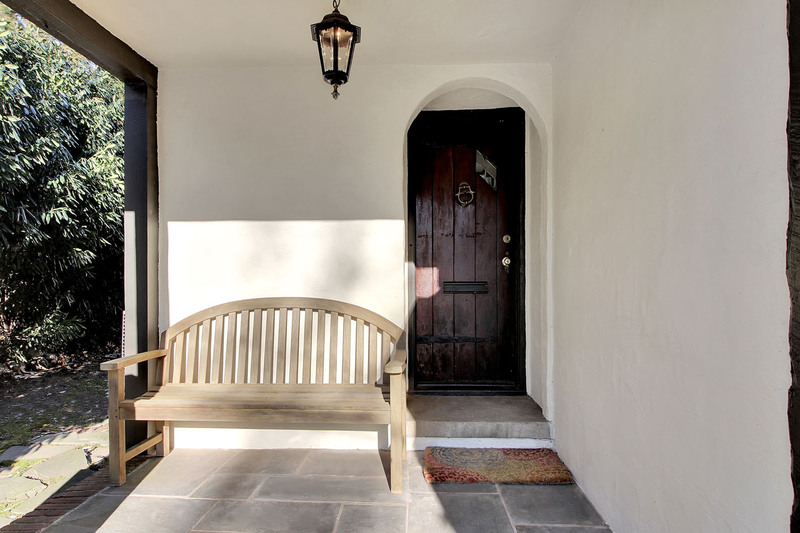 An inviting covered front porch enters to this home’s wonderful, open concept floor plan filled with natural light. 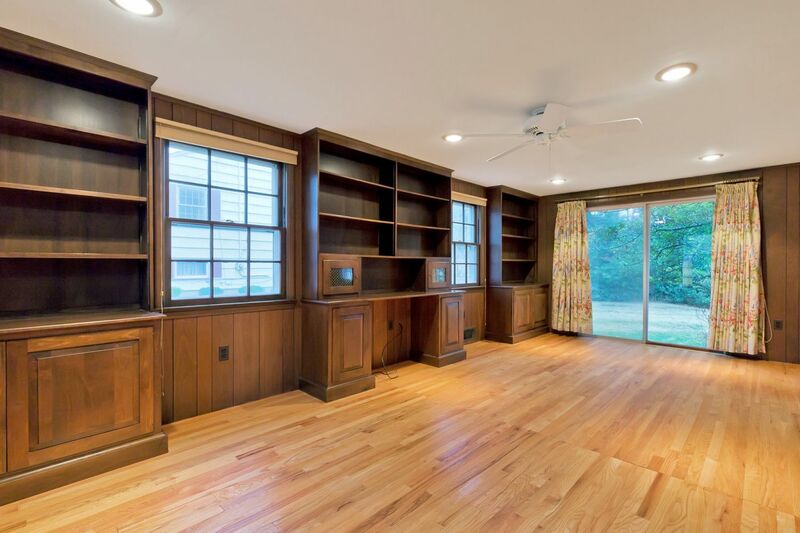 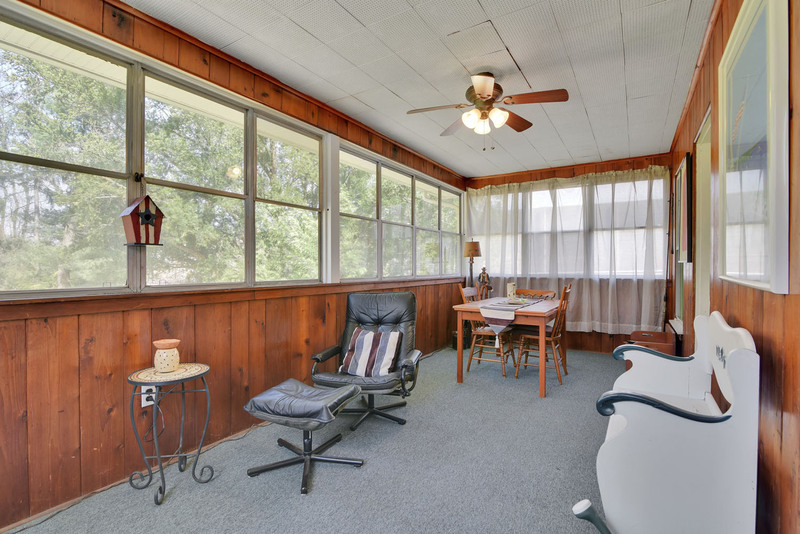 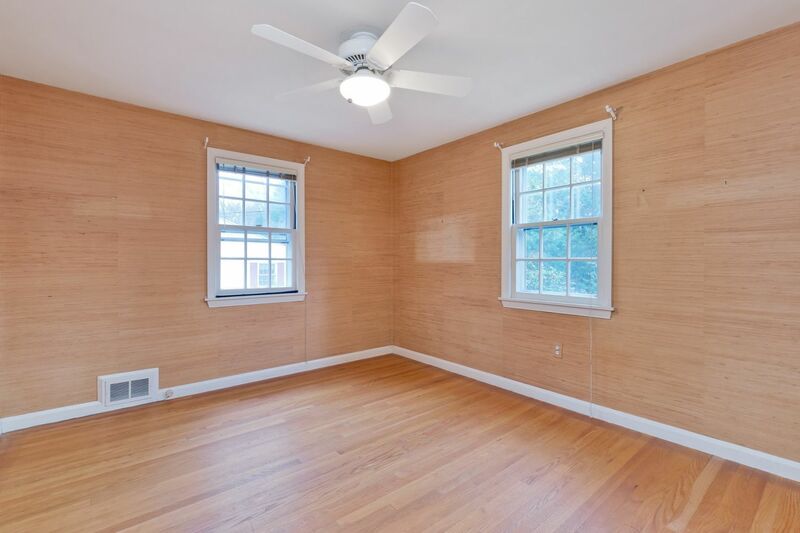 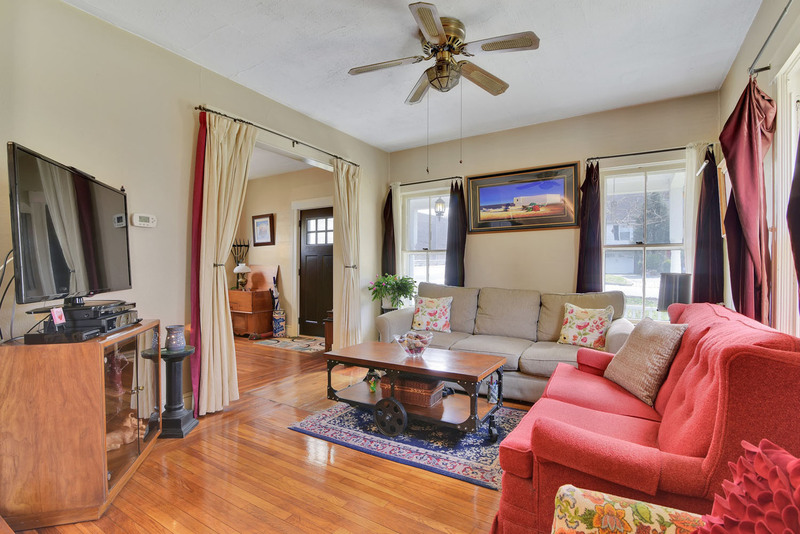 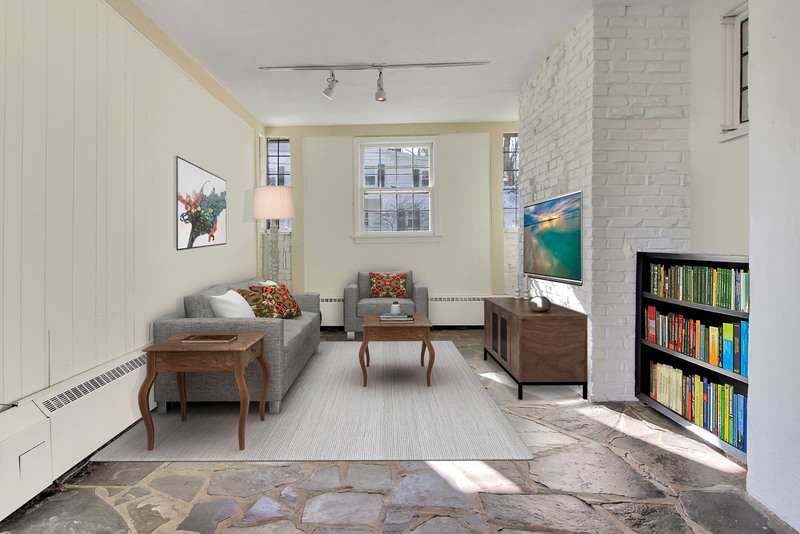 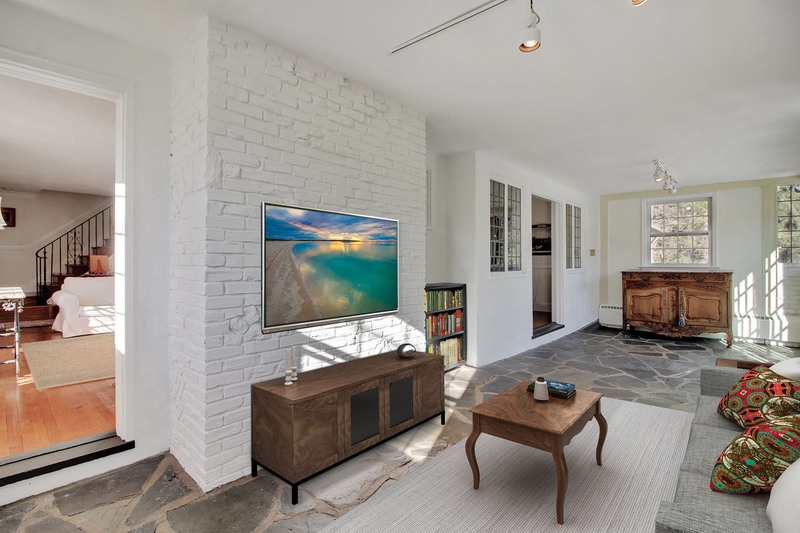 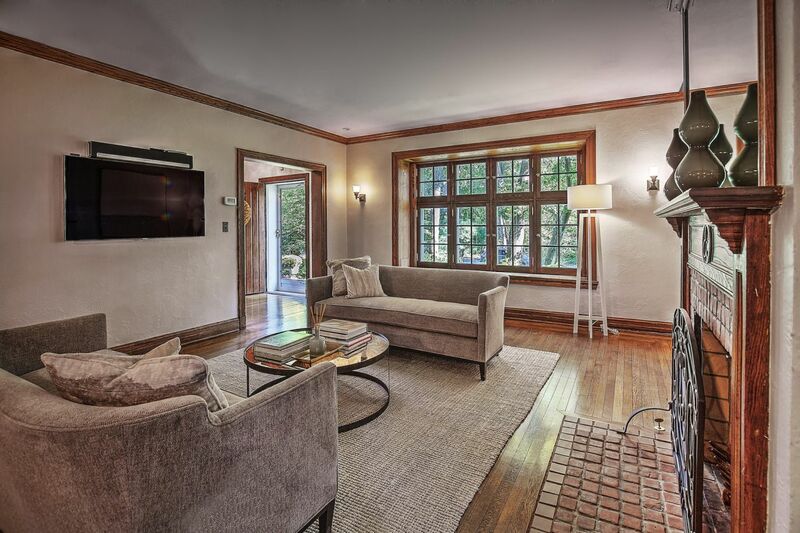 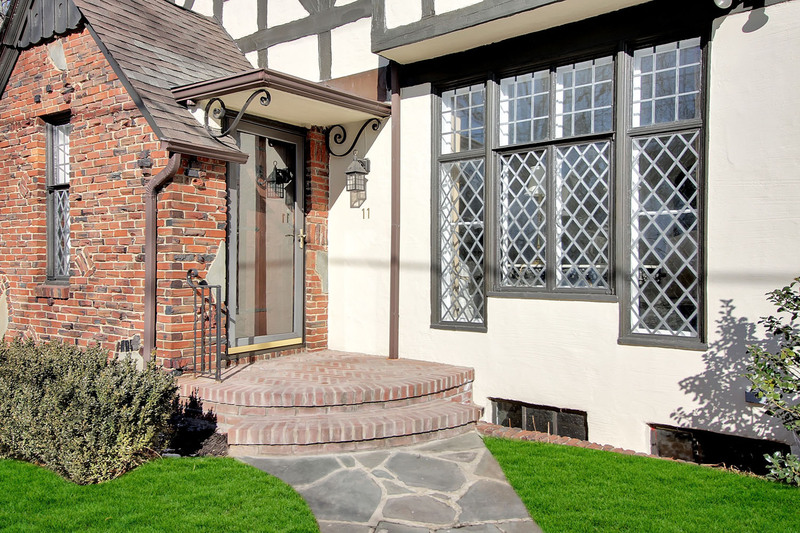 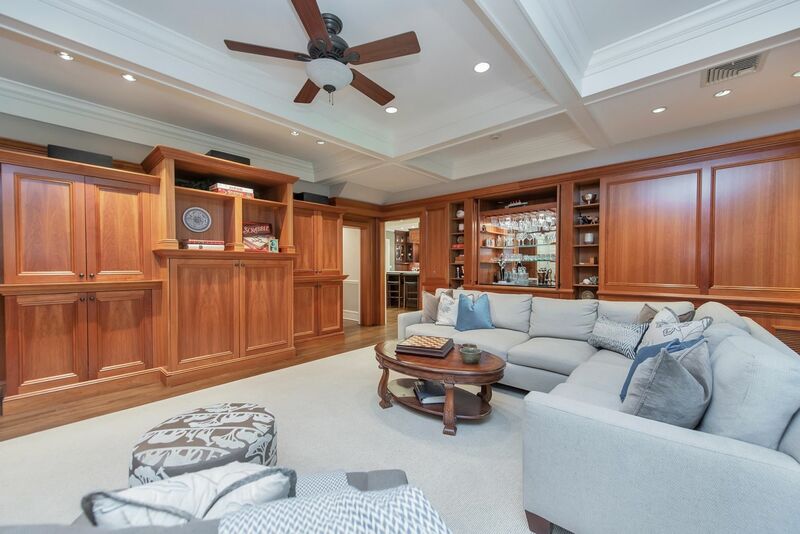 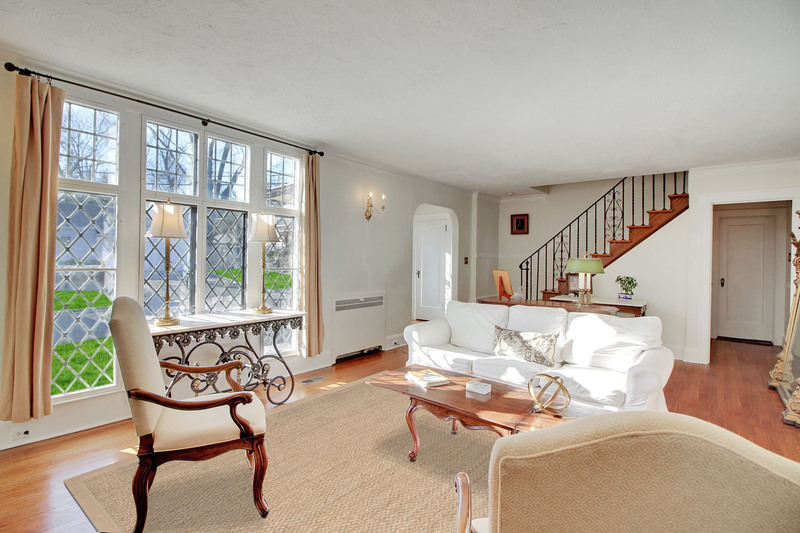 The sunken living room has French doors to the rear deck, patio and backyard. 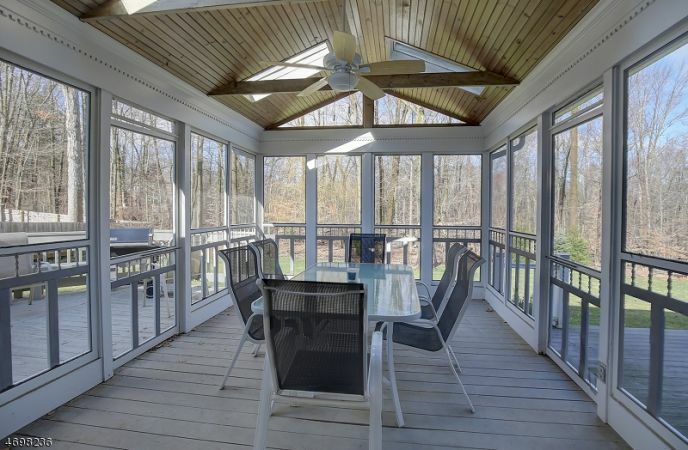 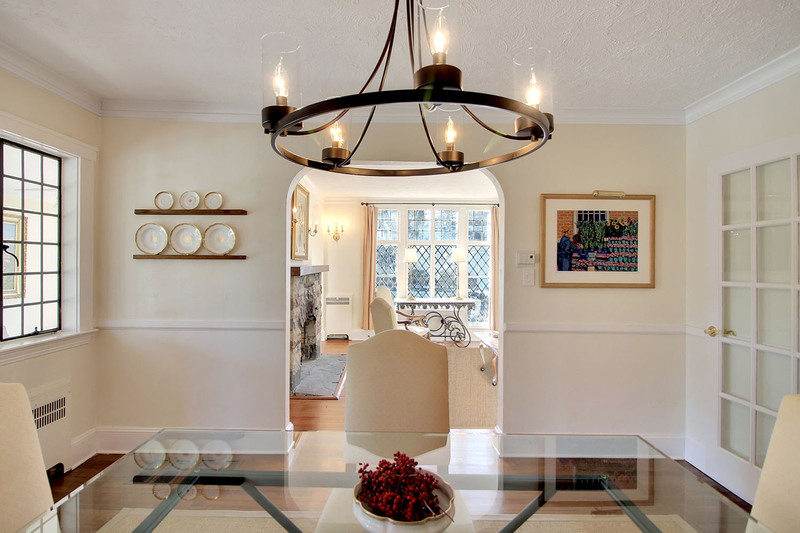 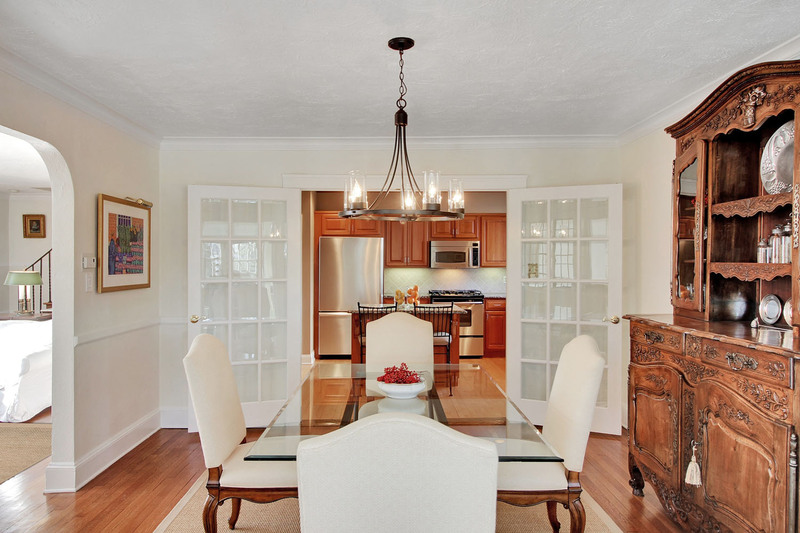 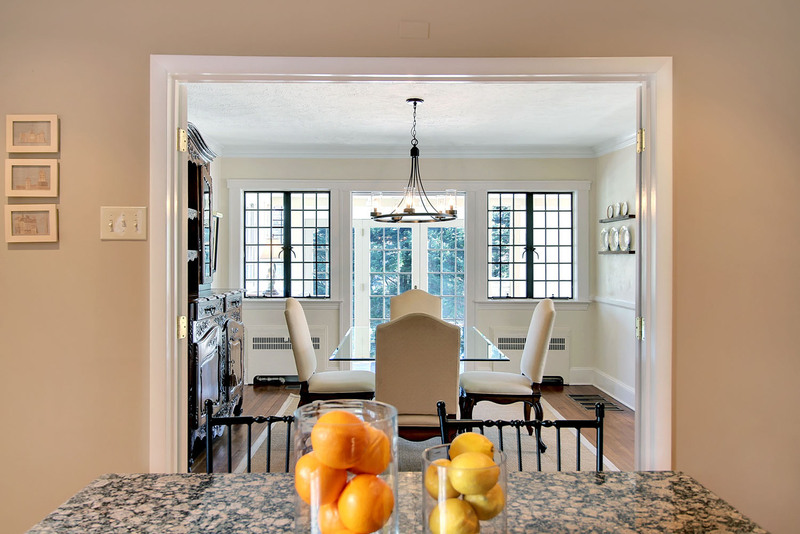 Entertaining is a breeze as the dining room opens to a large, screened-in porch with vaulted ceiling and skylights. 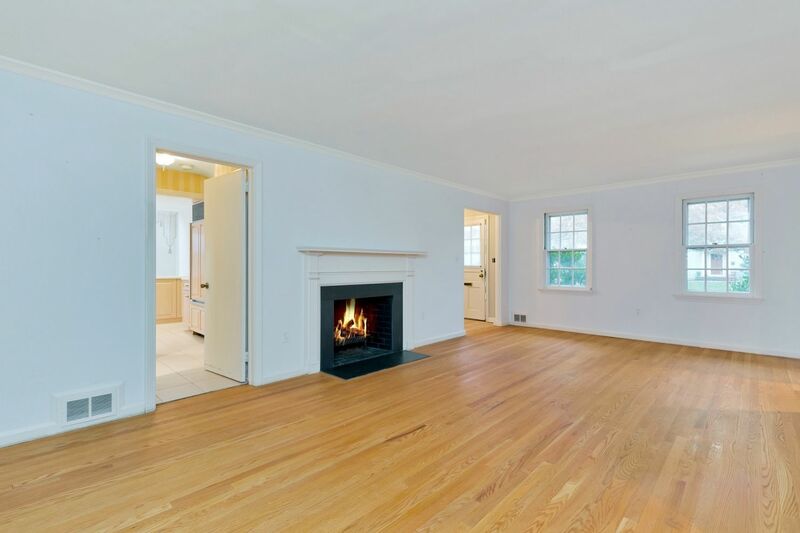 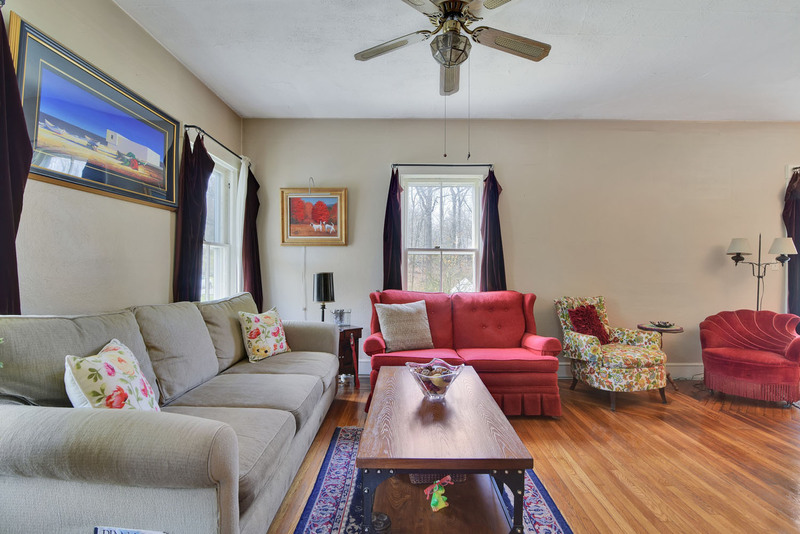 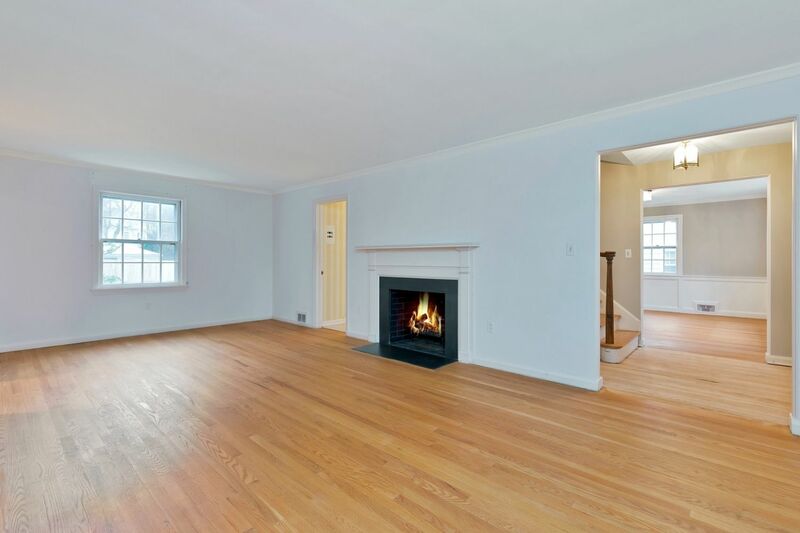 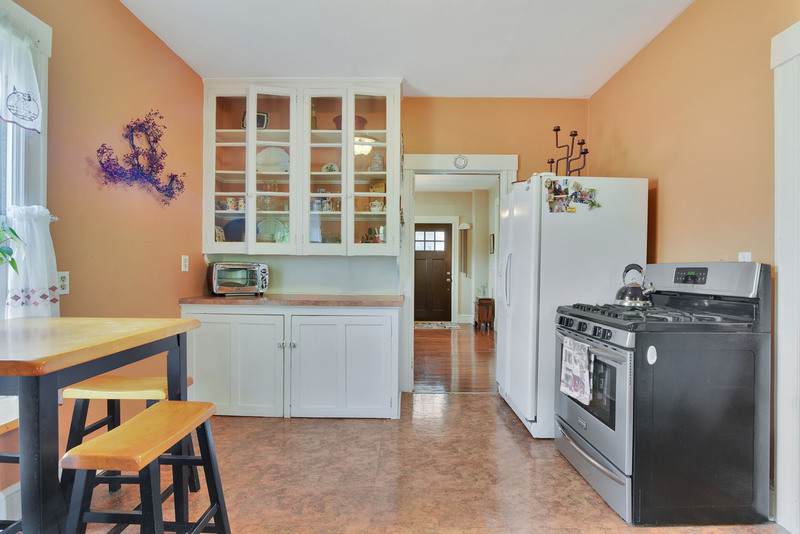 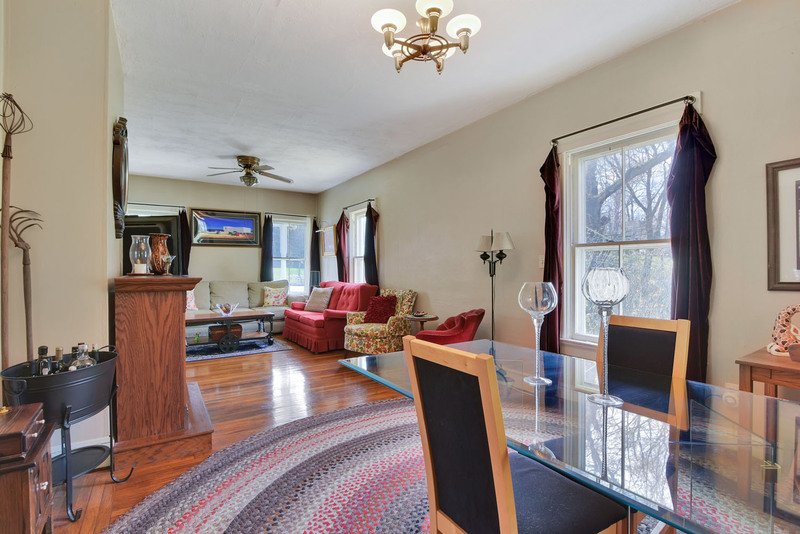 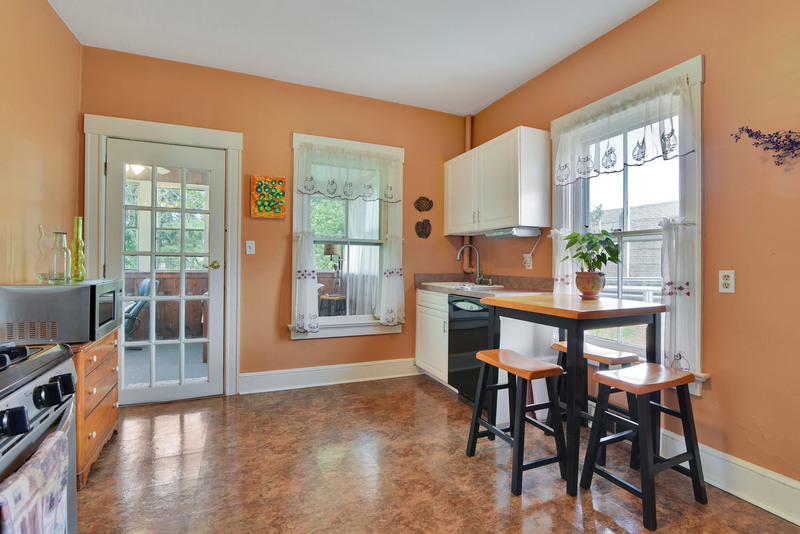 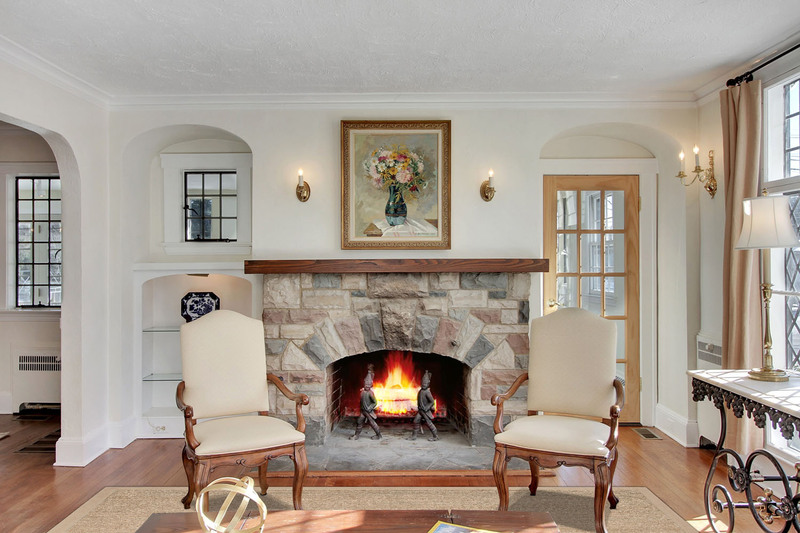 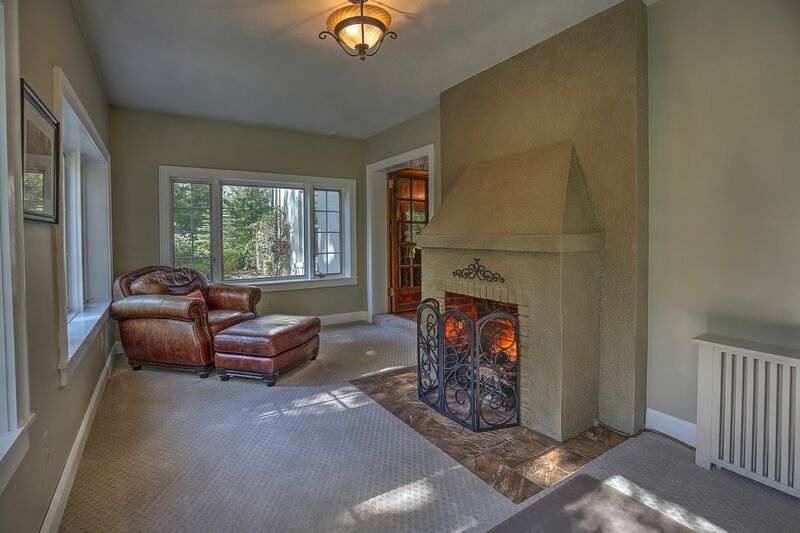 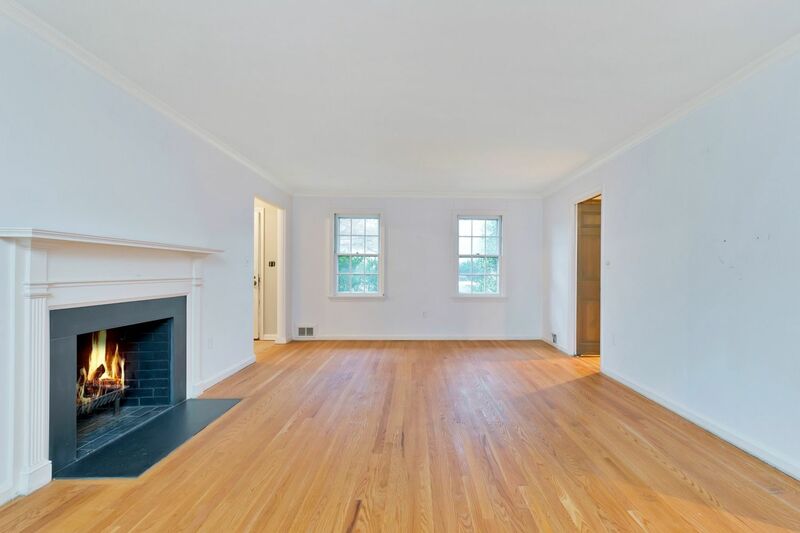 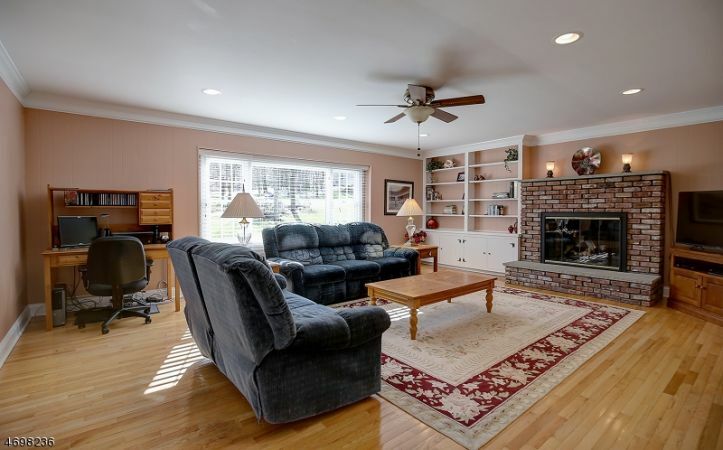 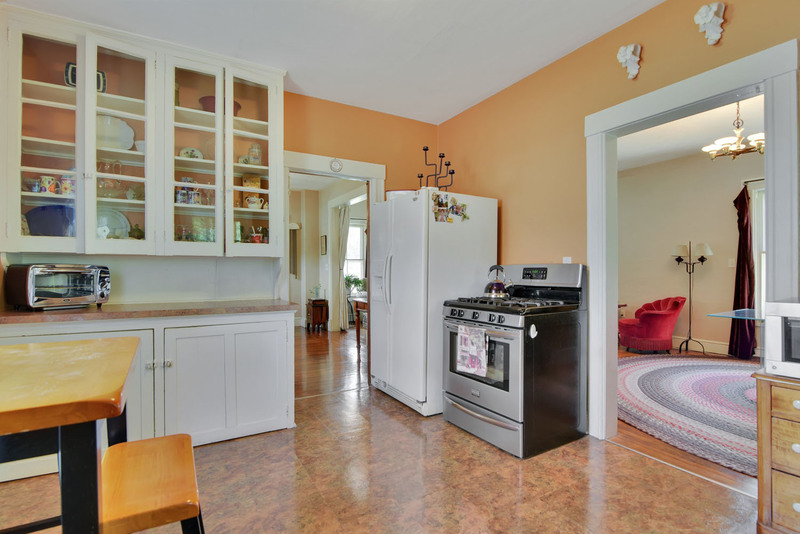 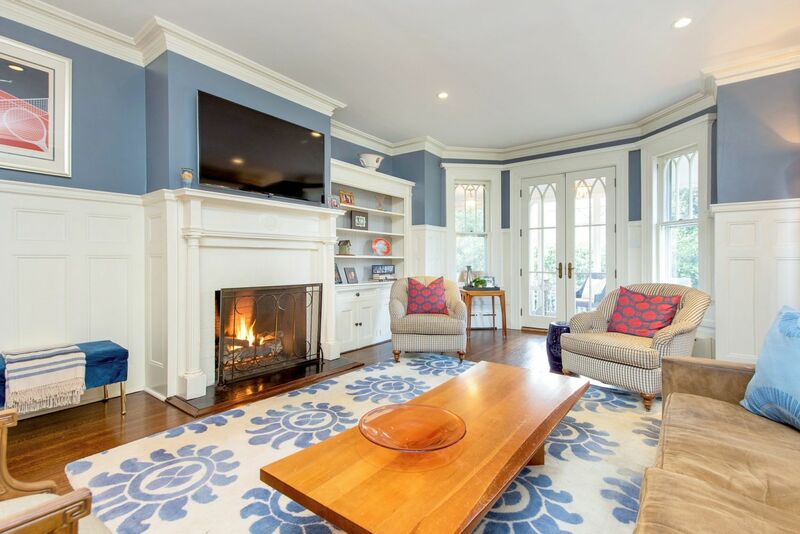 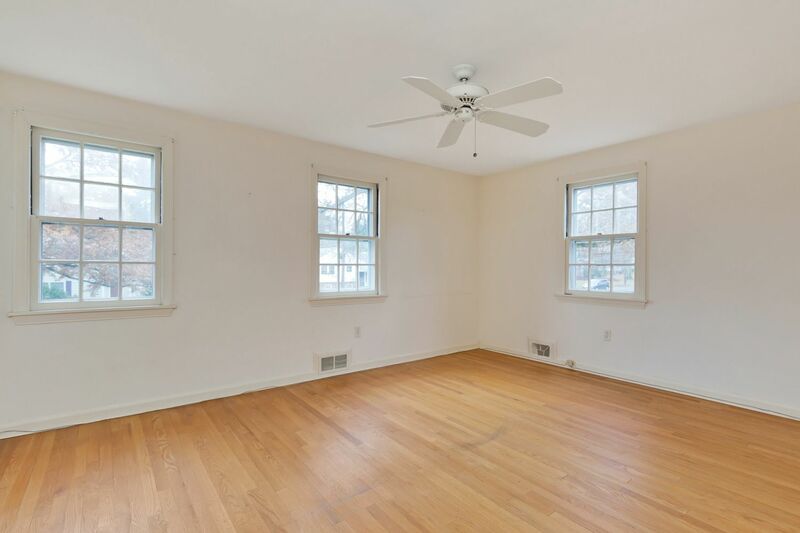 The spacious family room has a brick raised hearth gas fireplace flanked by built-ins and is conveniently located next to the sunny eat-in-kitchen. 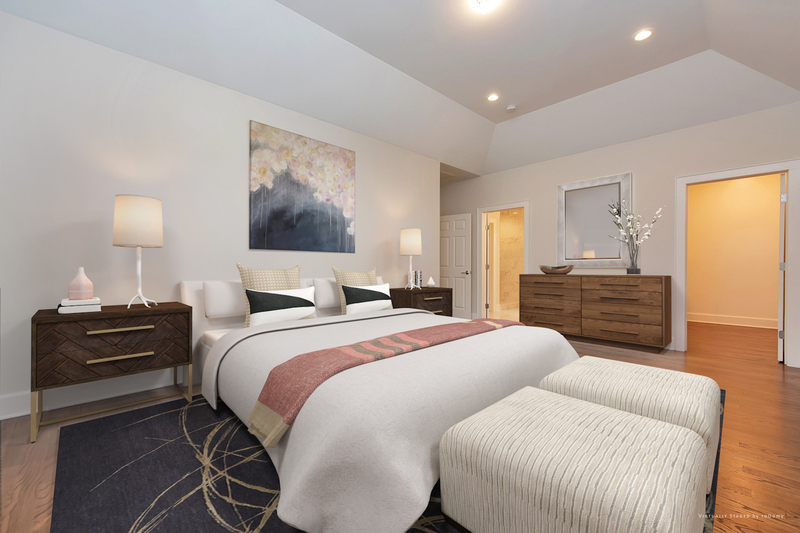 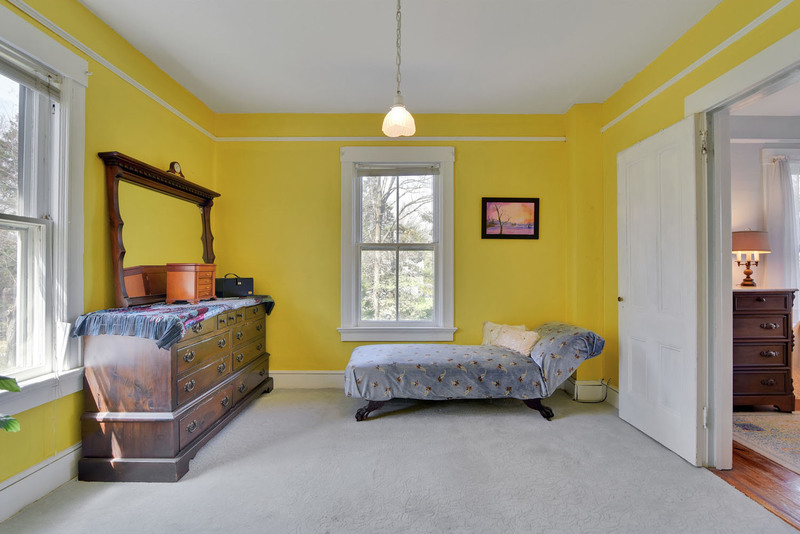 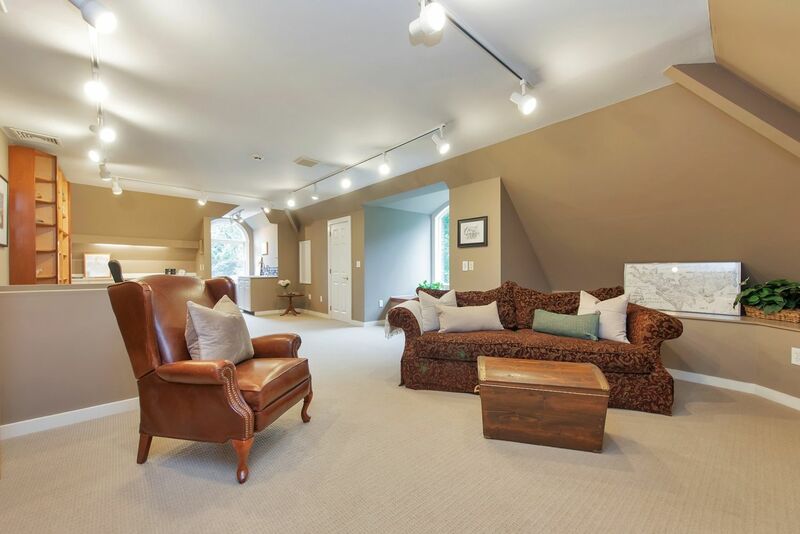 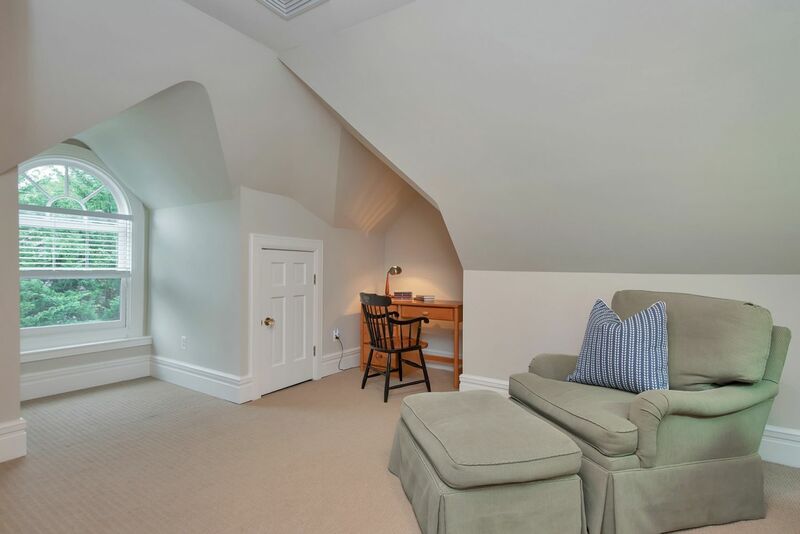 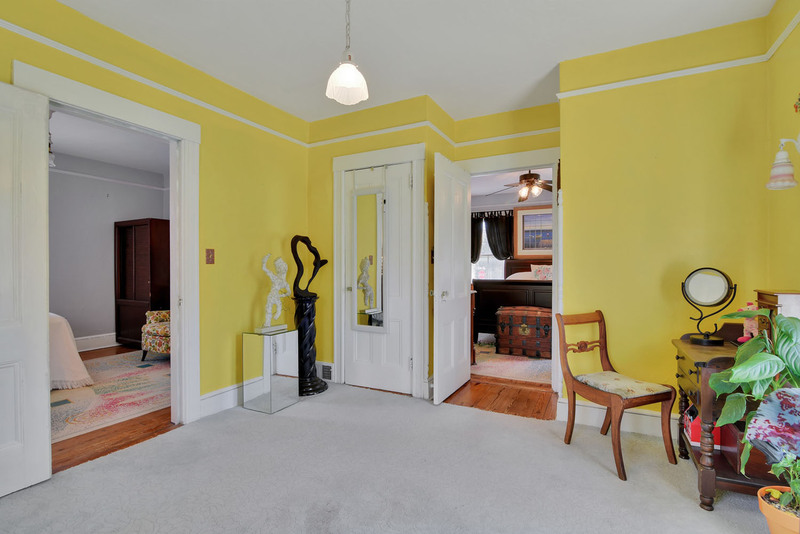 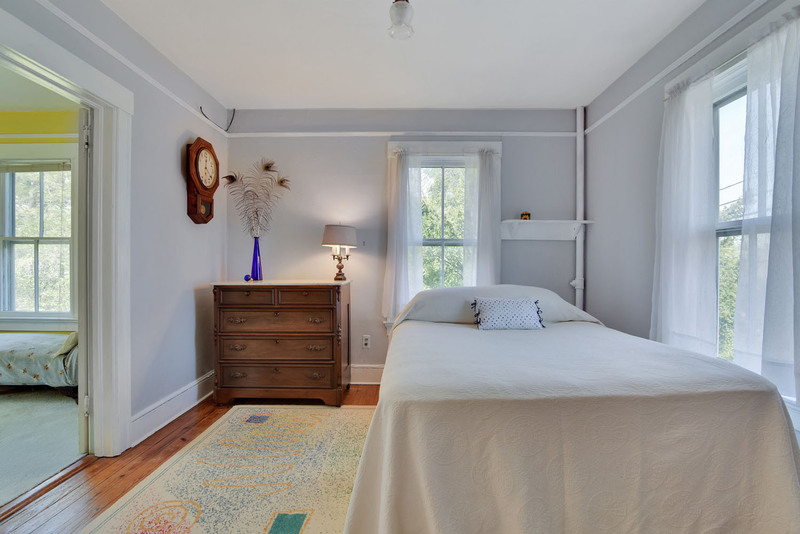 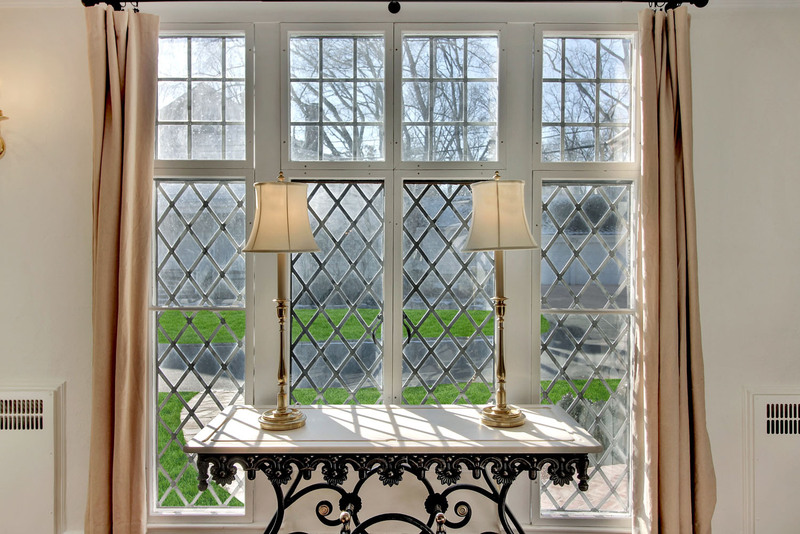 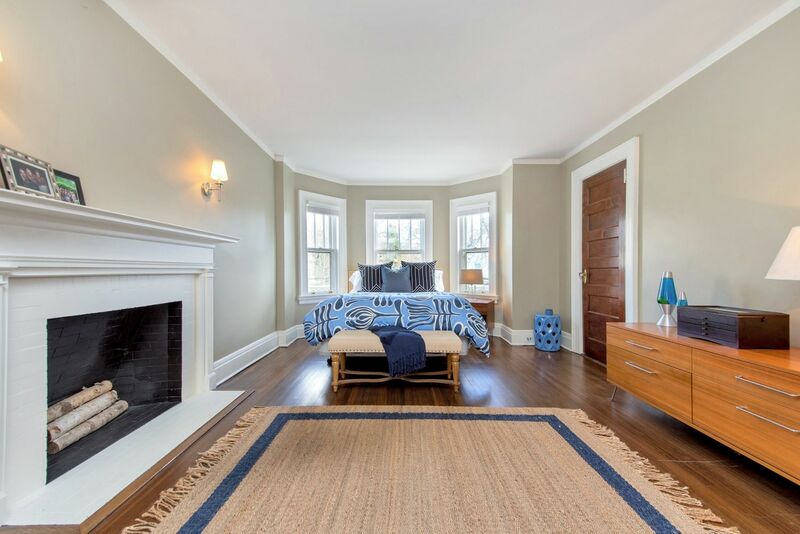 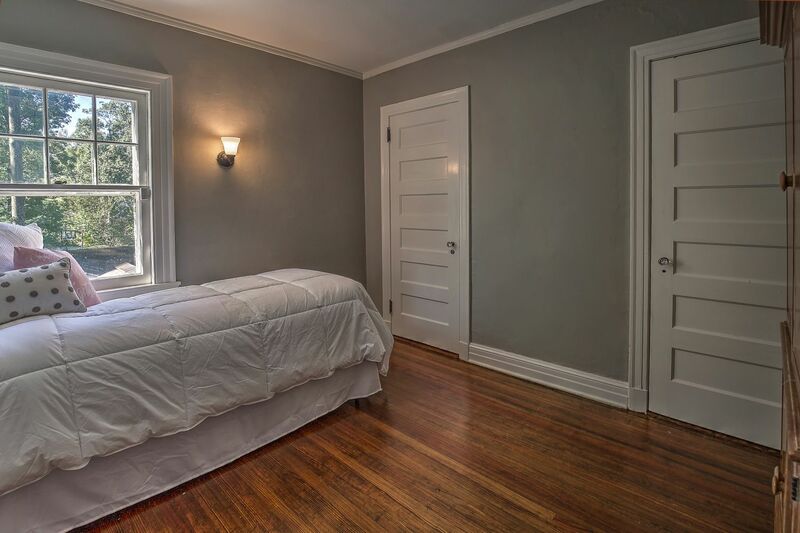 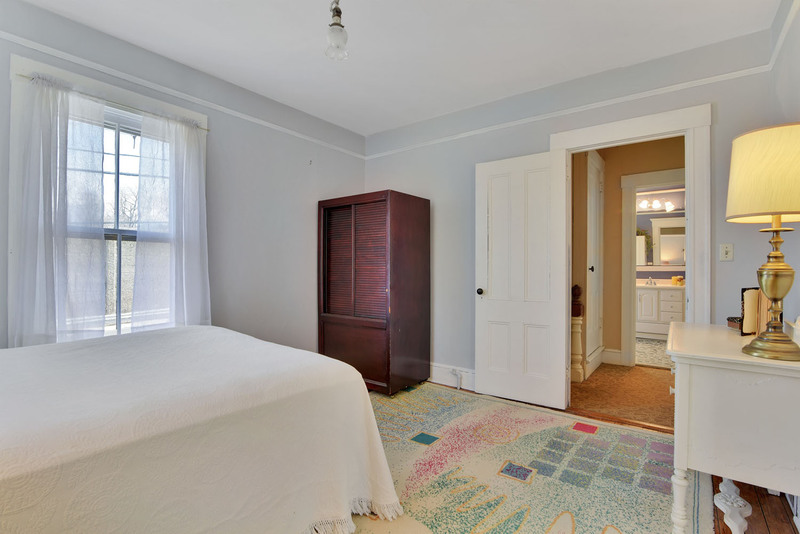 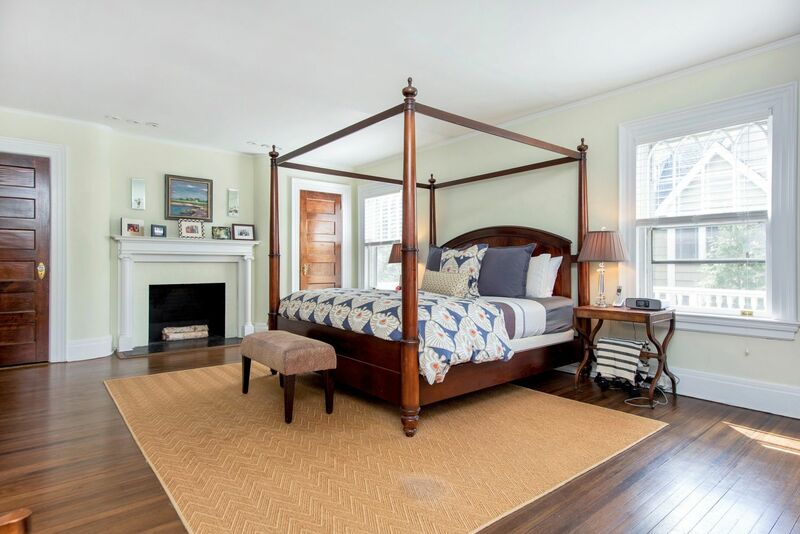 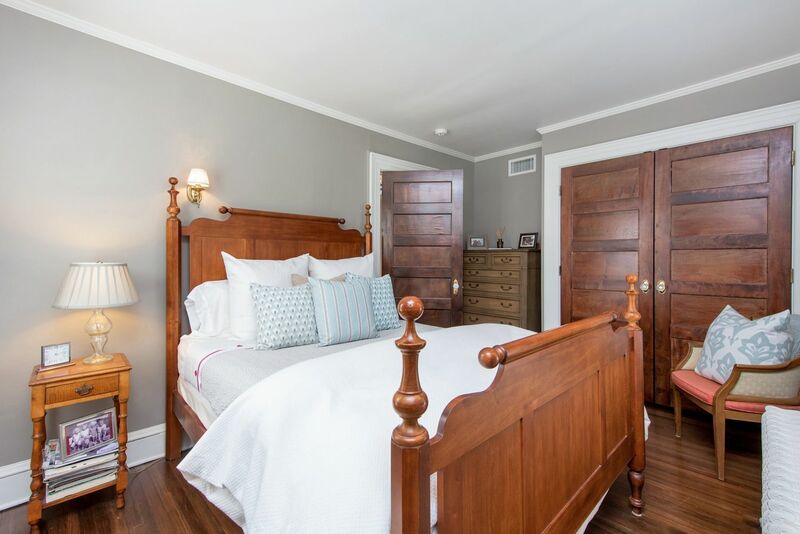 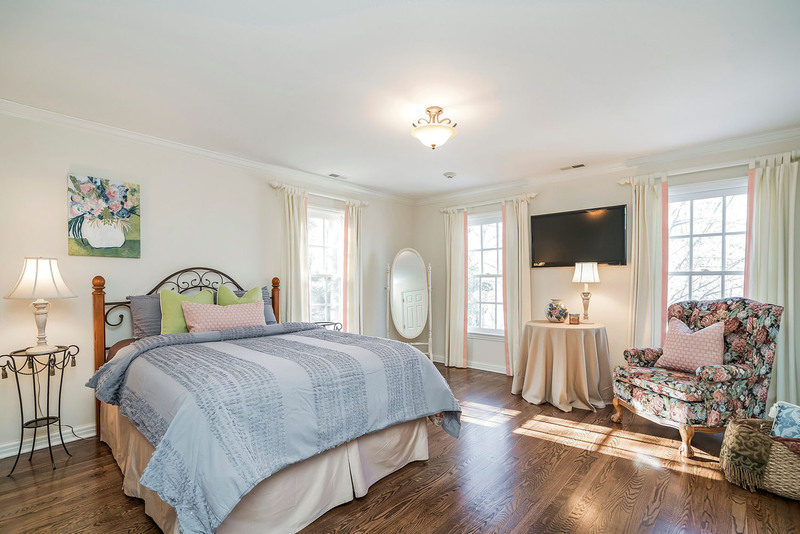 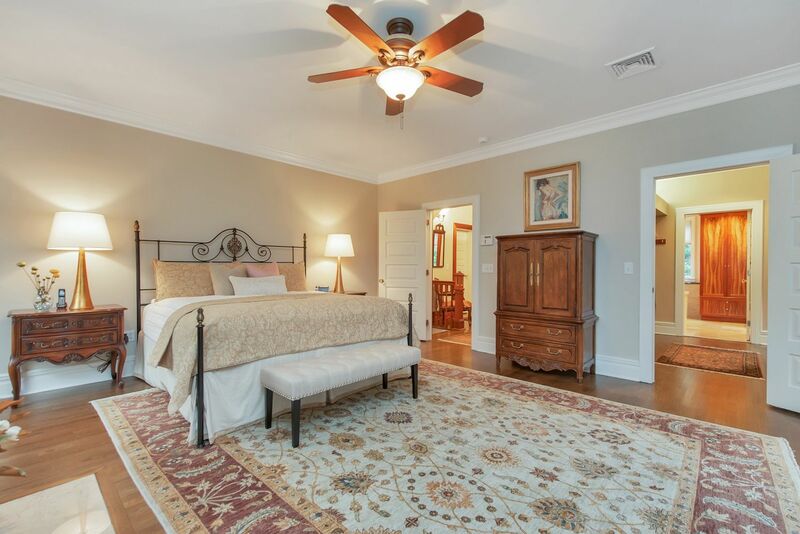 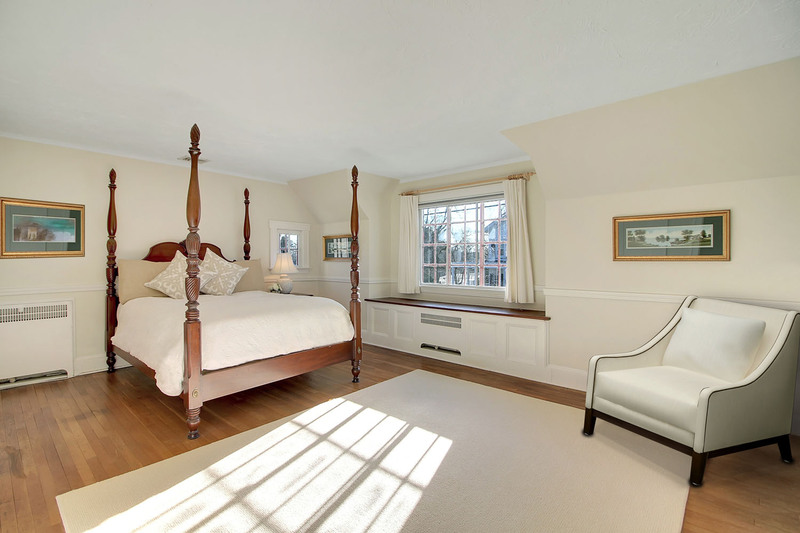 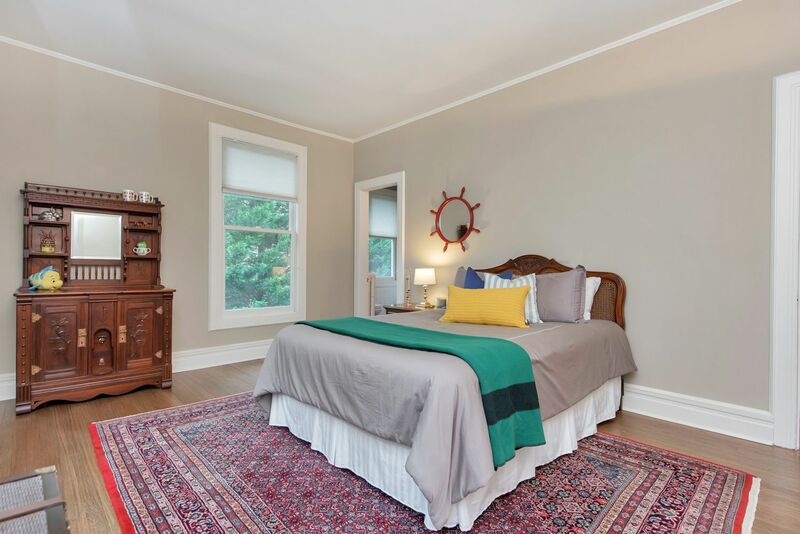 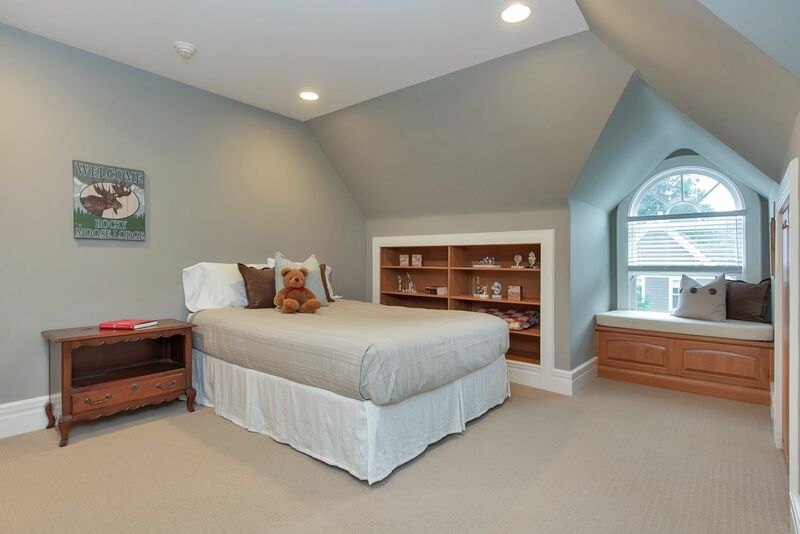 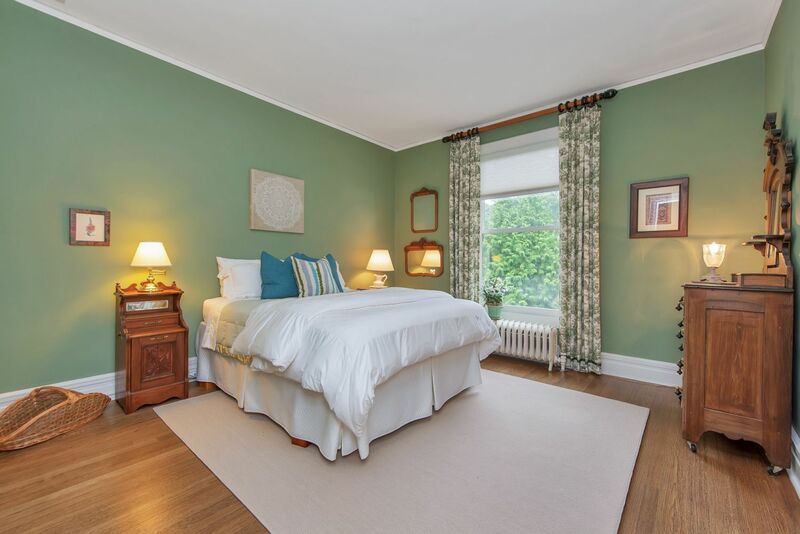 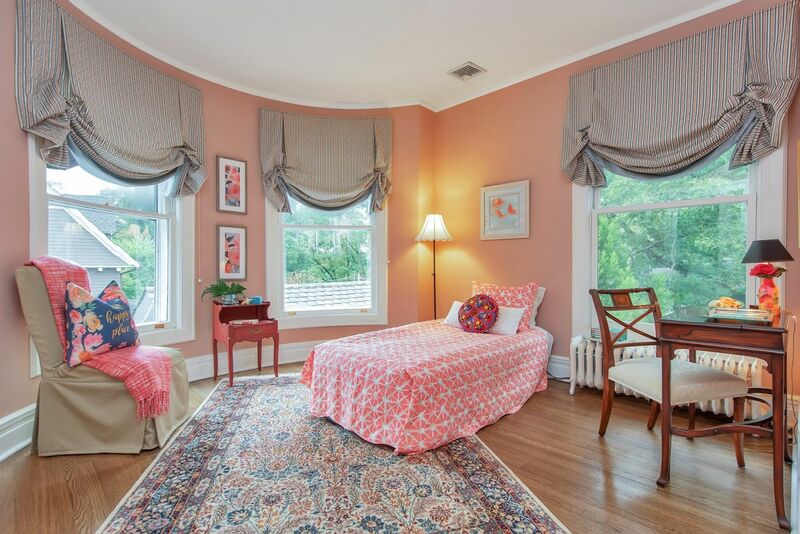 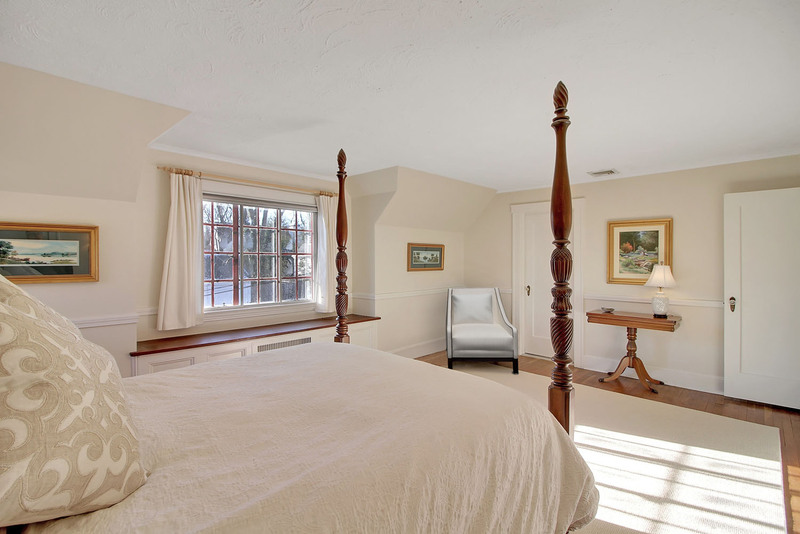 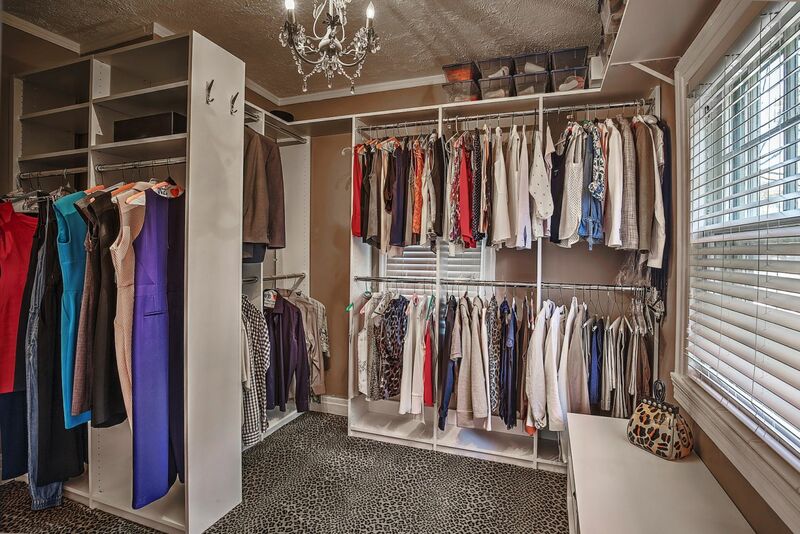 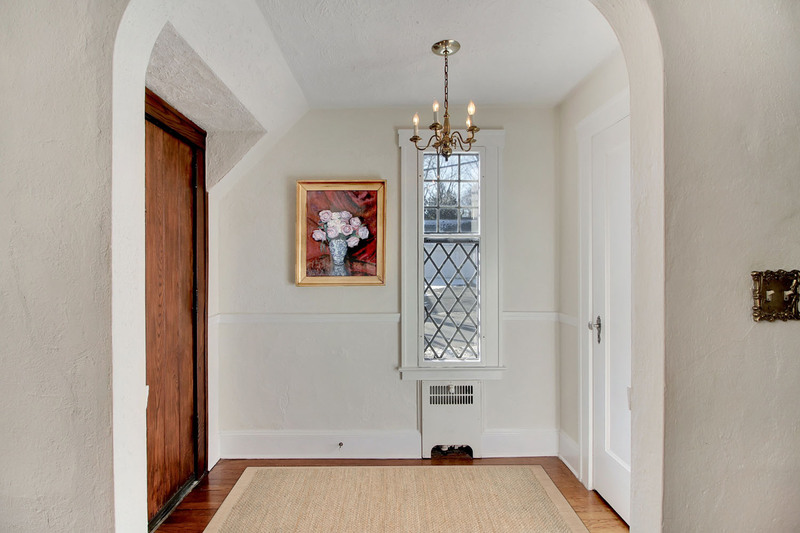 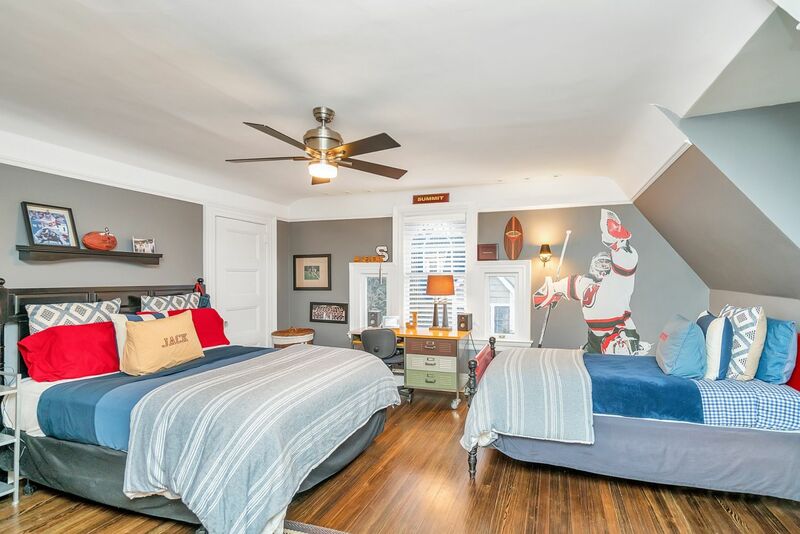 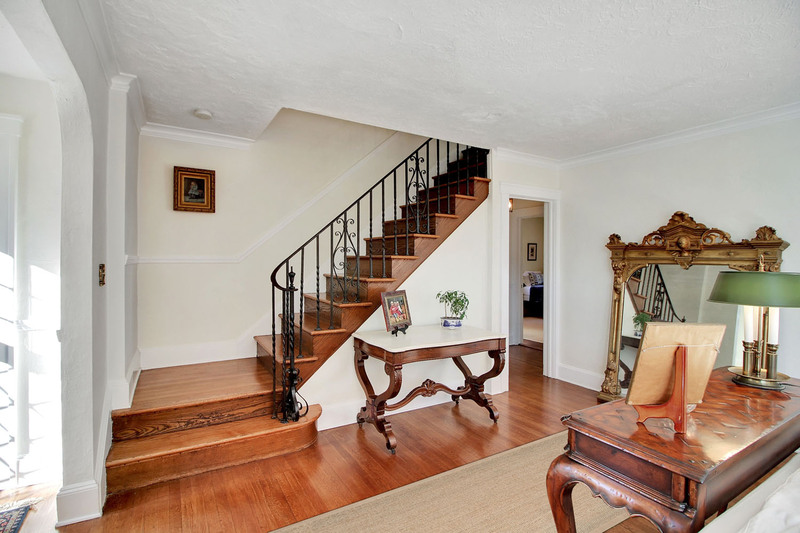 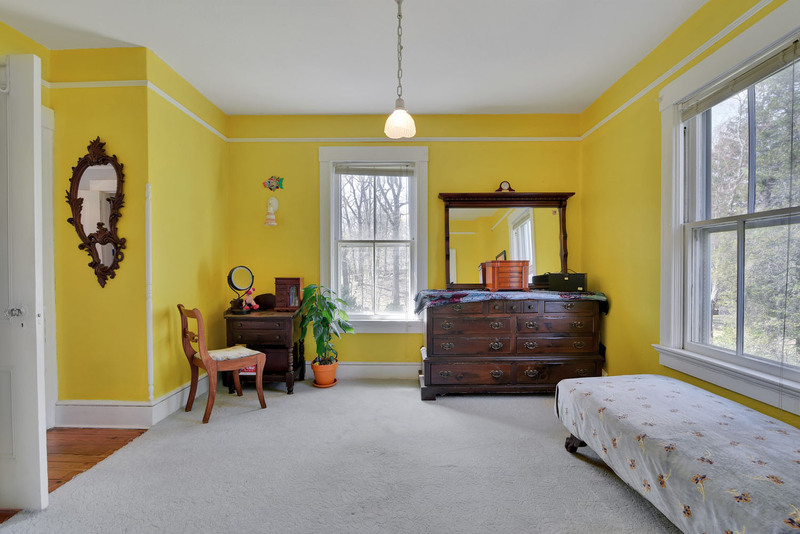 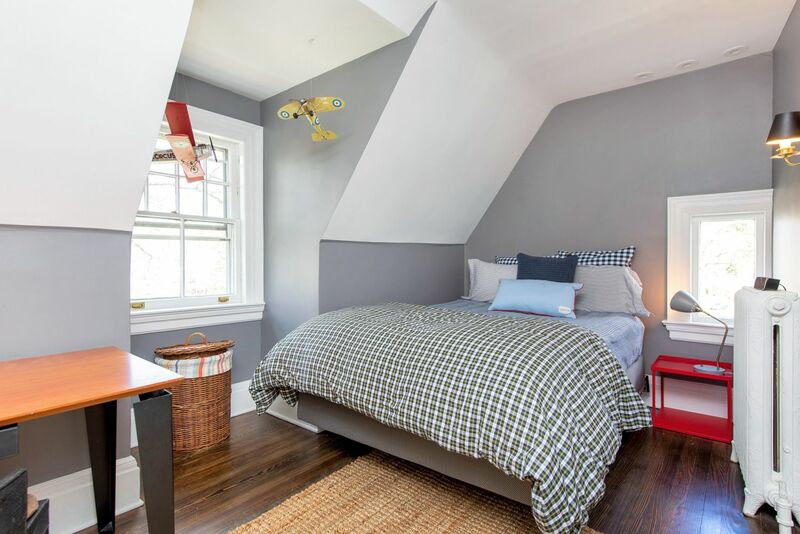 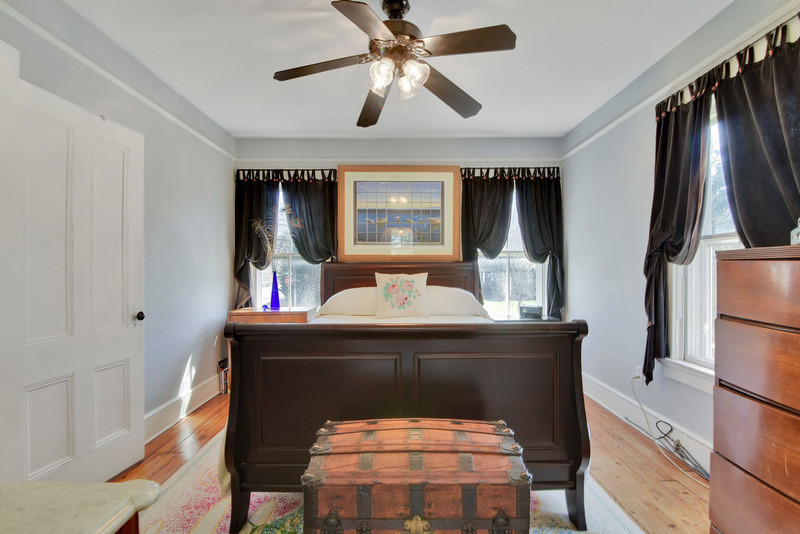 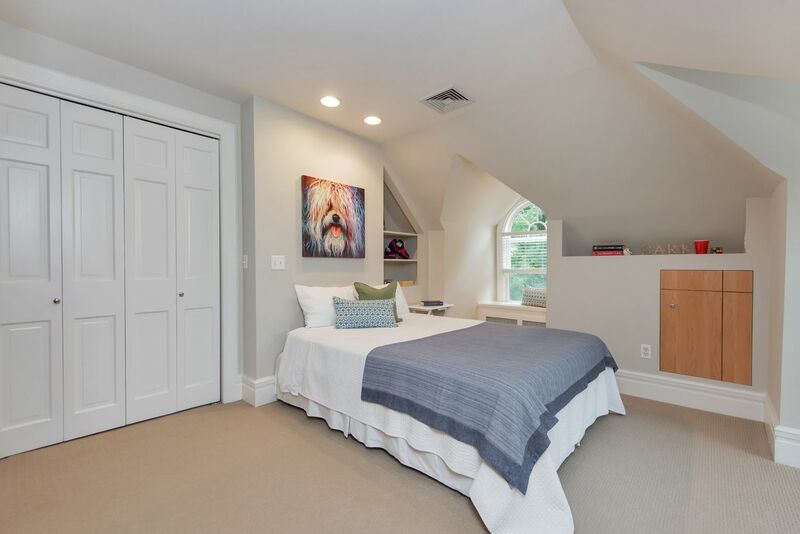 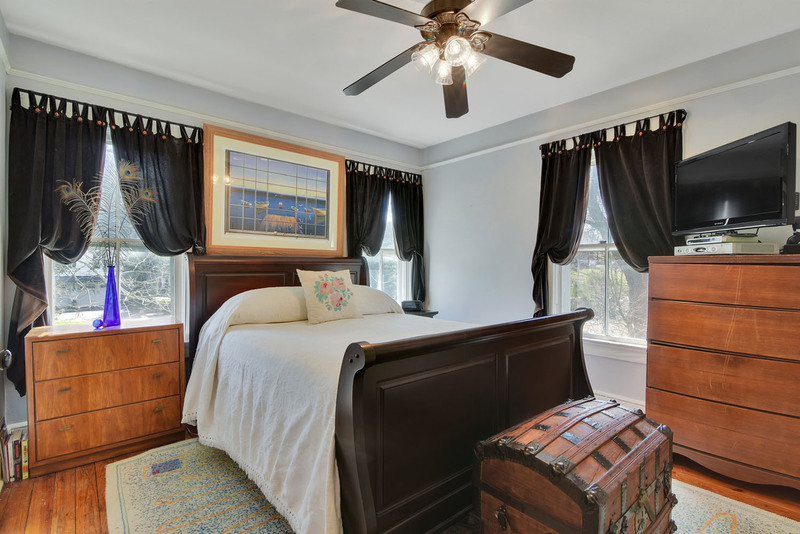 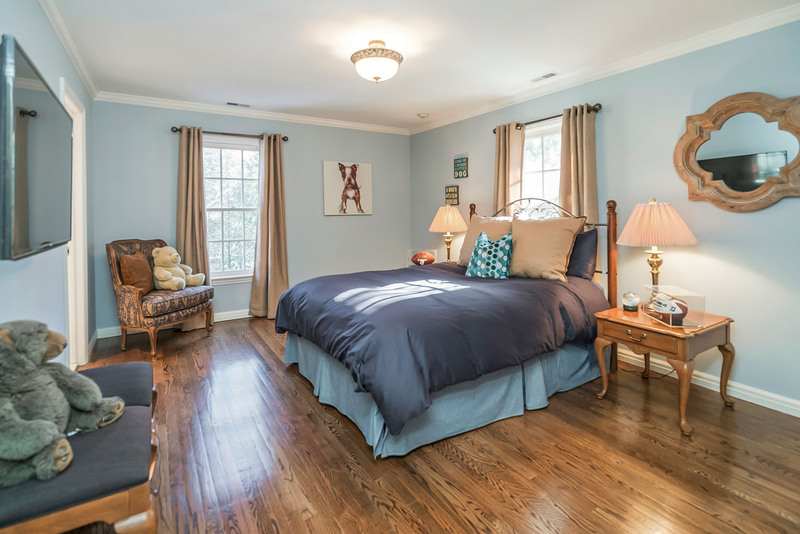 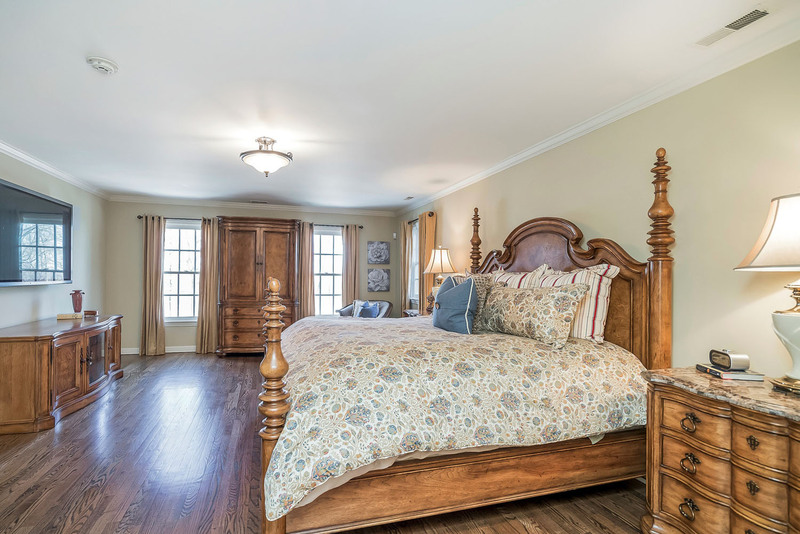 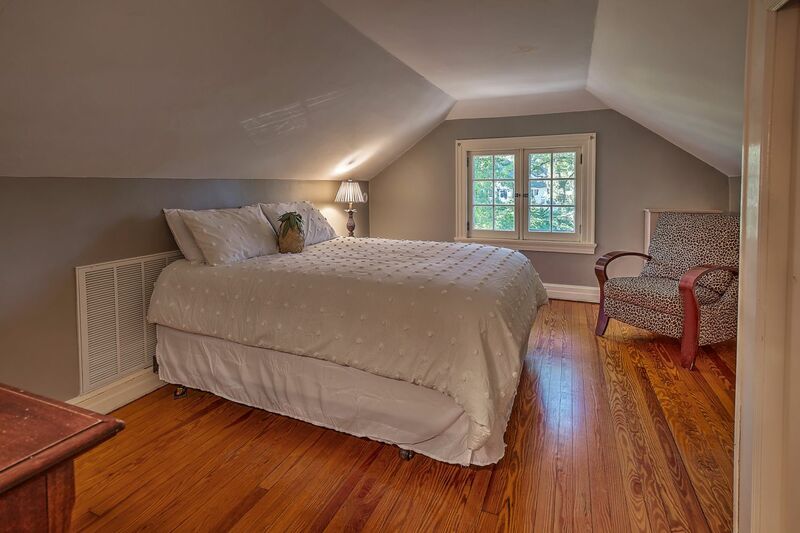 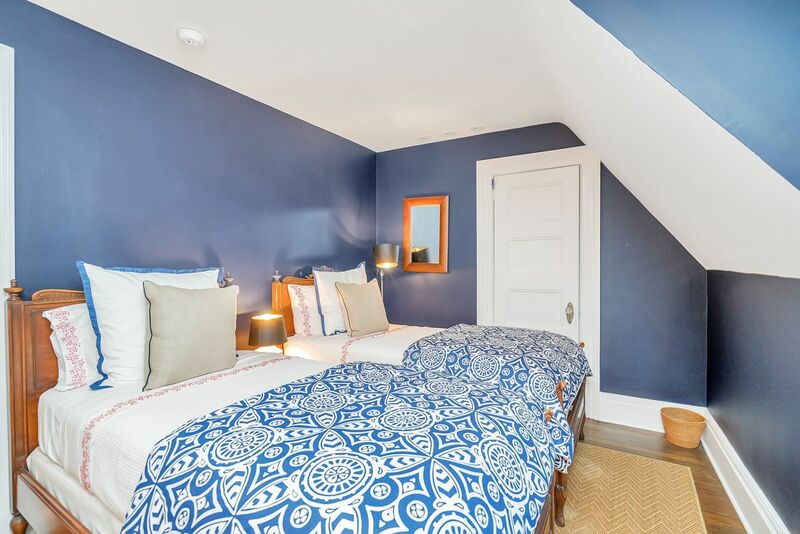 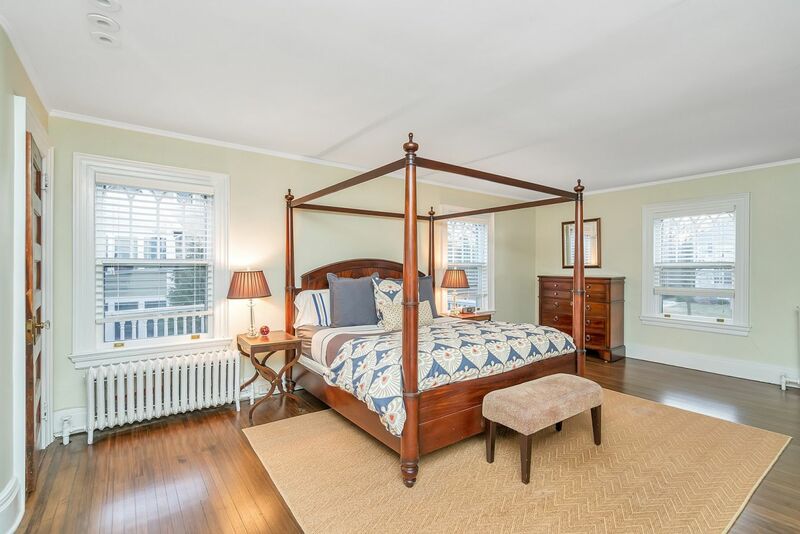 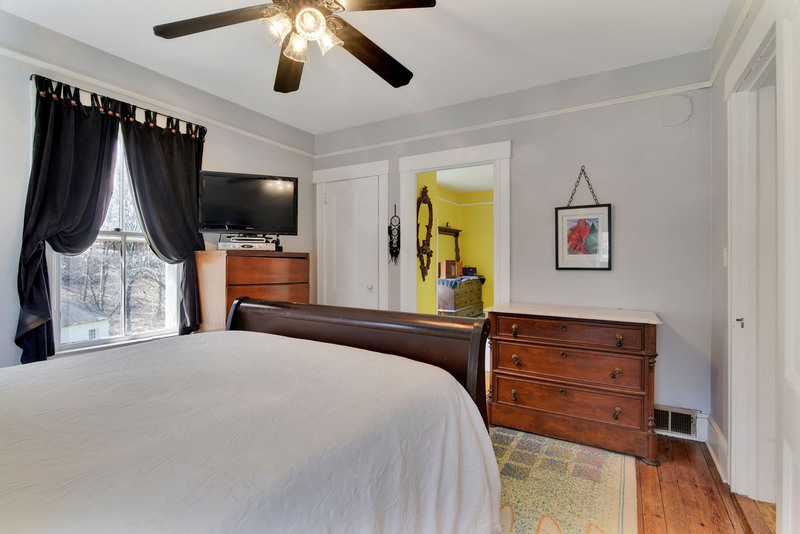 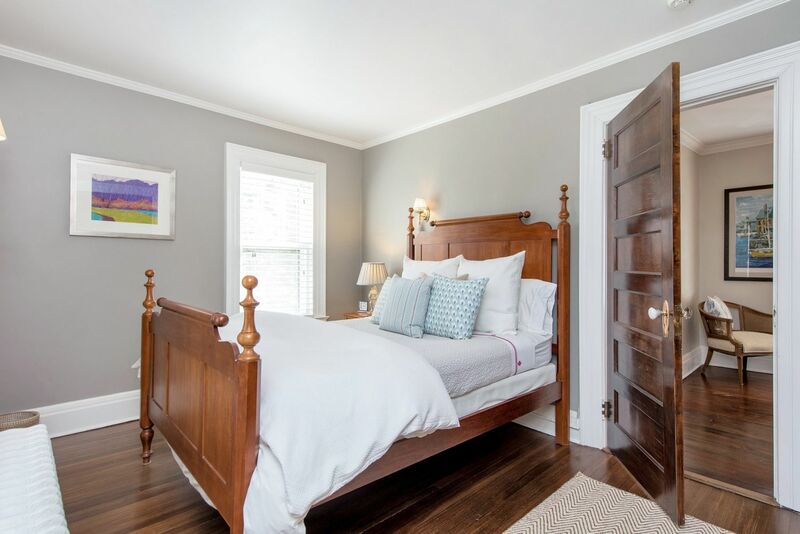 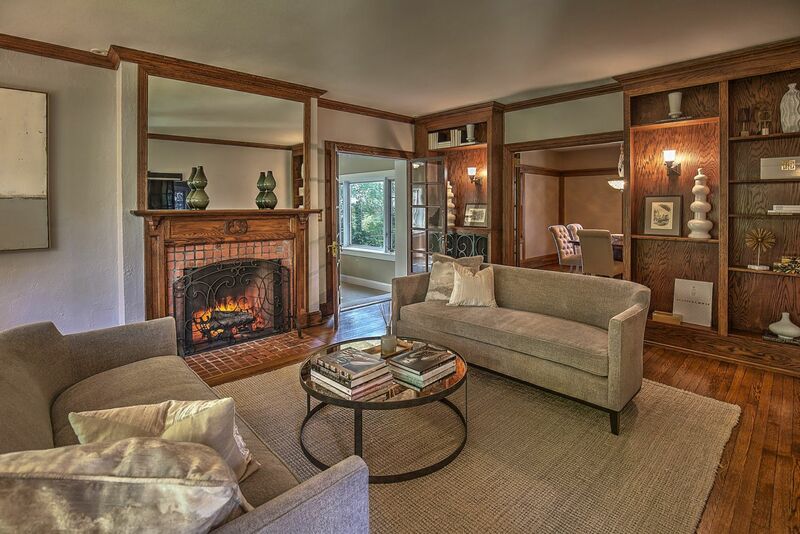 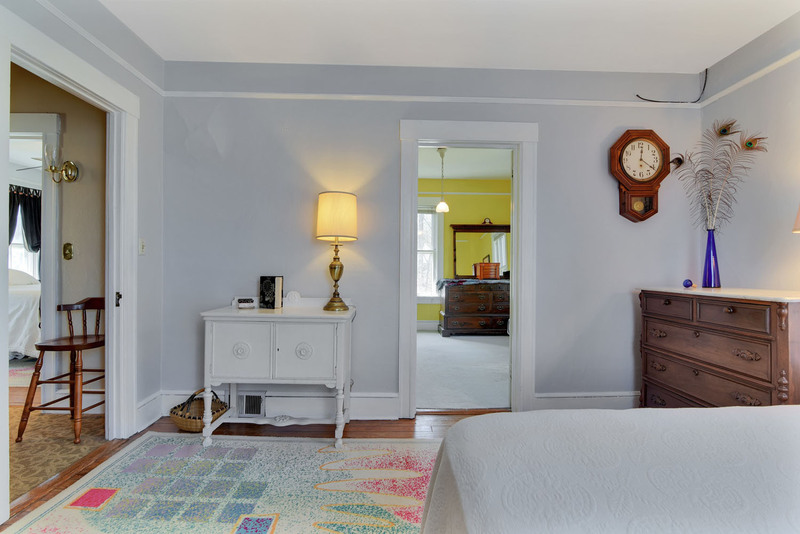 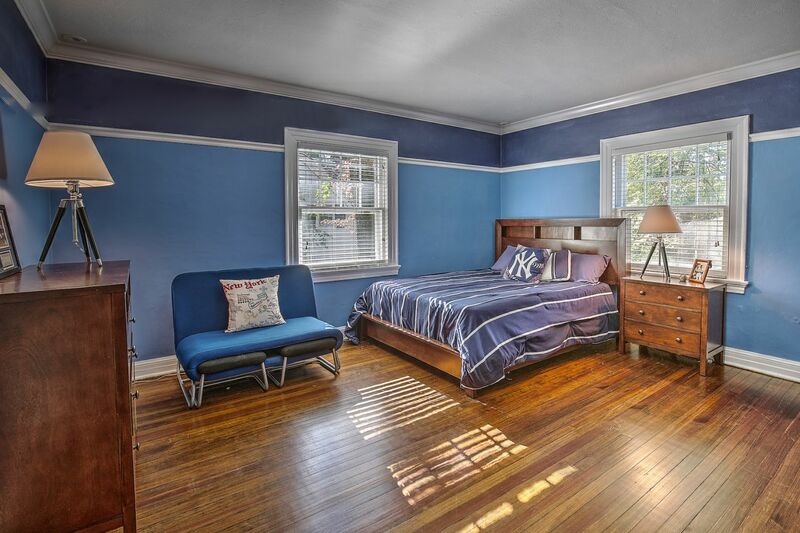 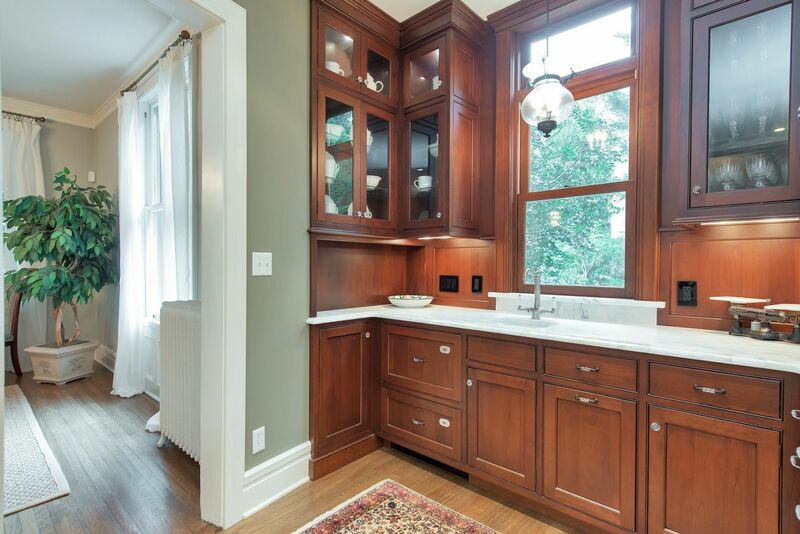 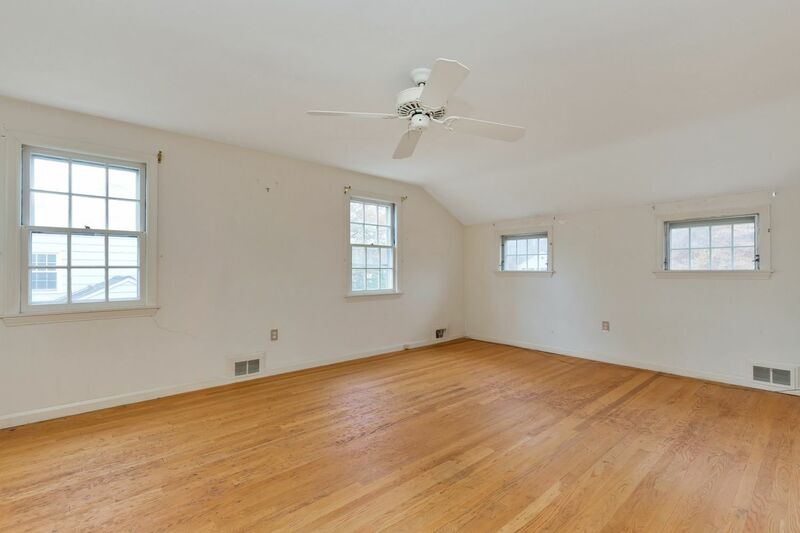 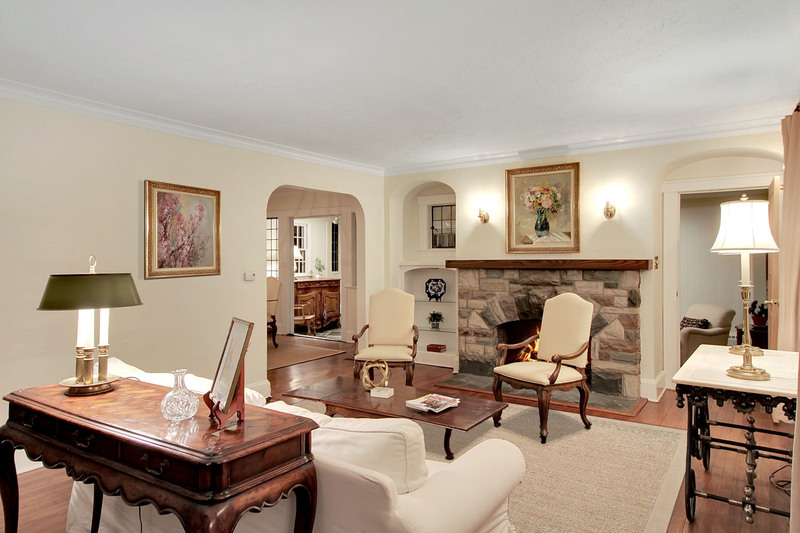 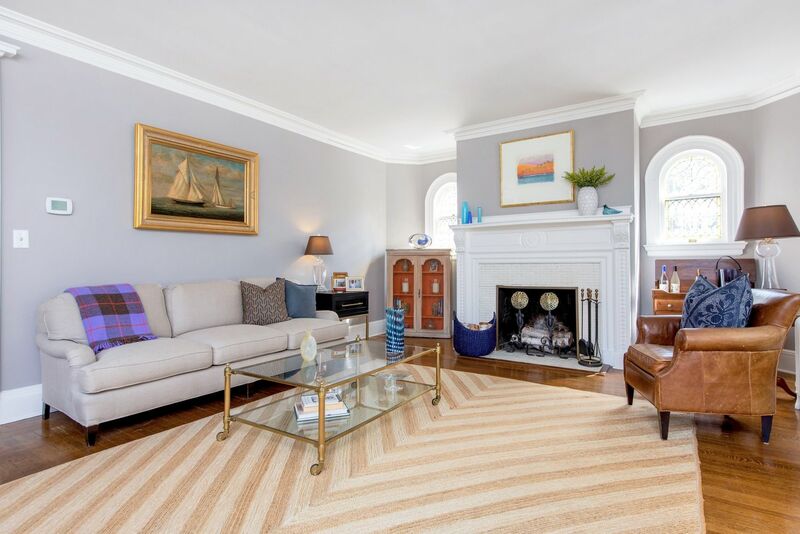 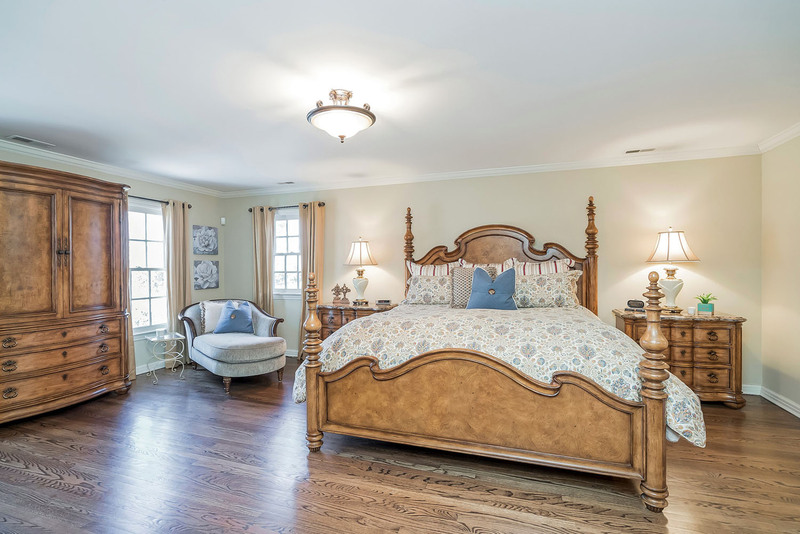 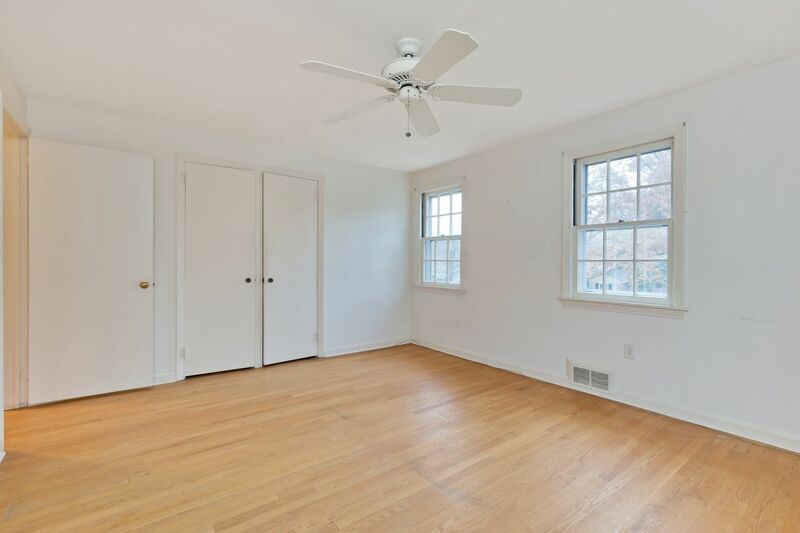 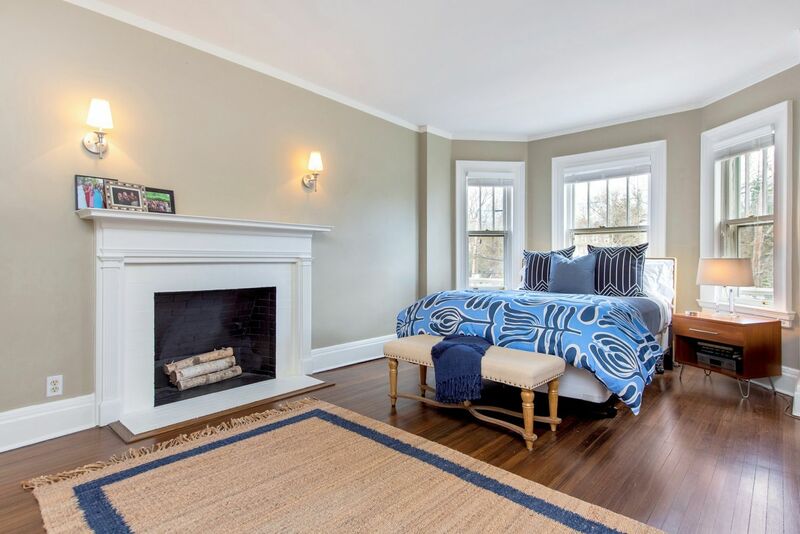 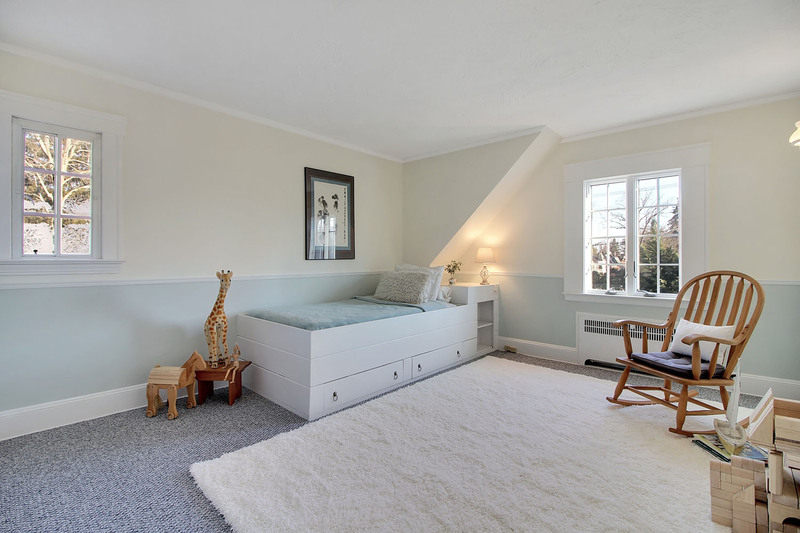 An elegant first floor master suite boasts a separate sitting room with his and hers walk-in closets. 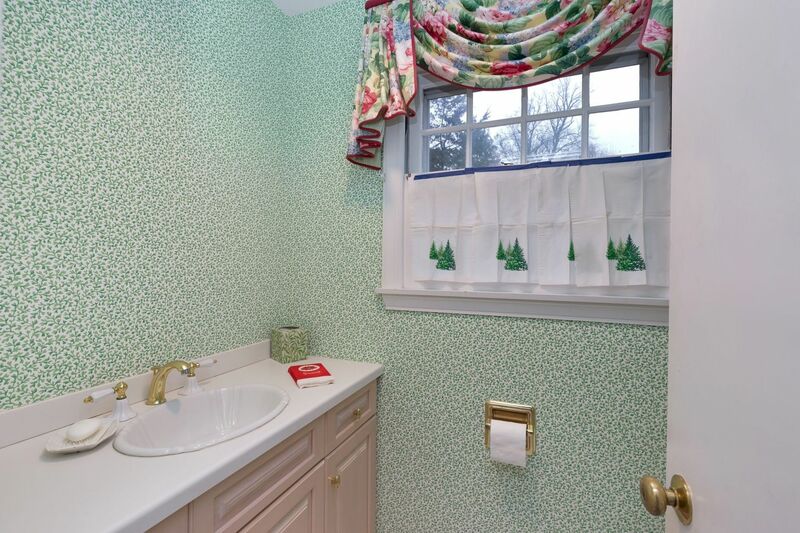 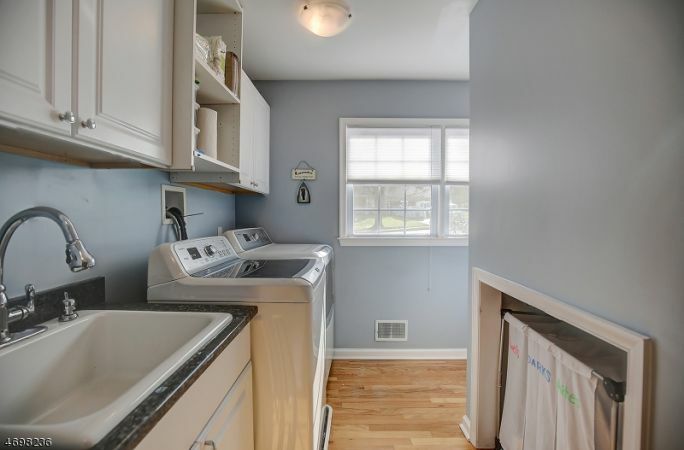 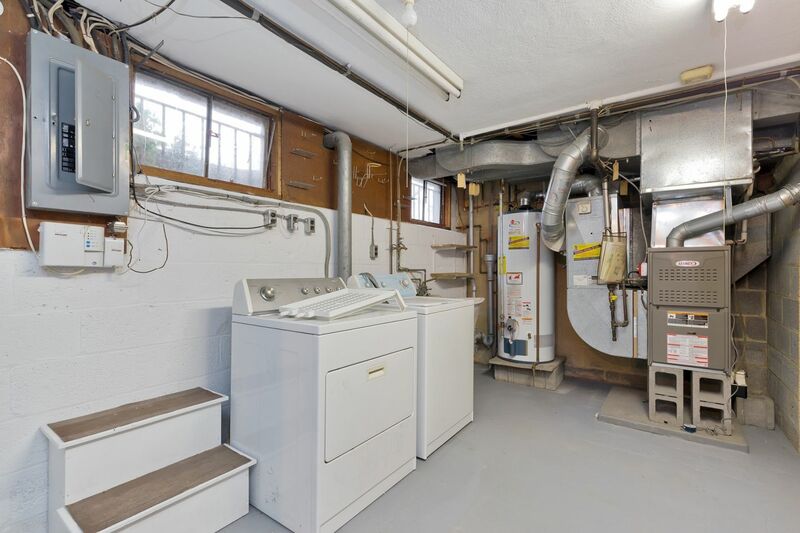 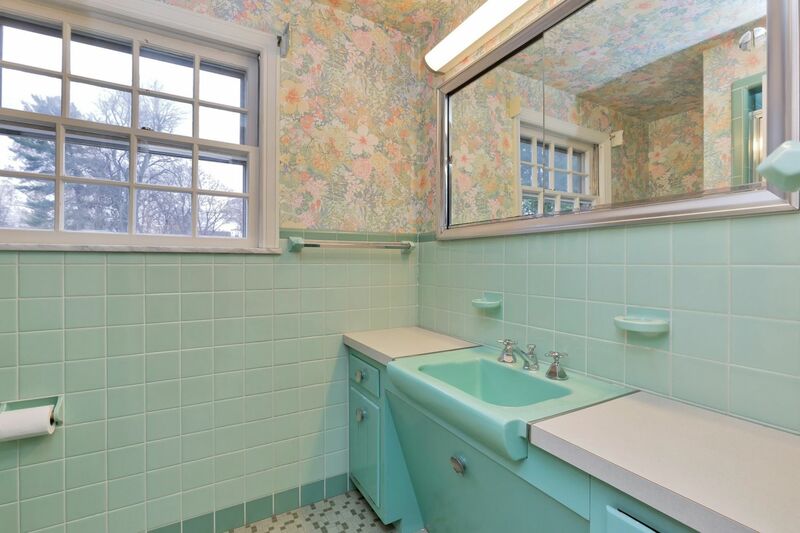 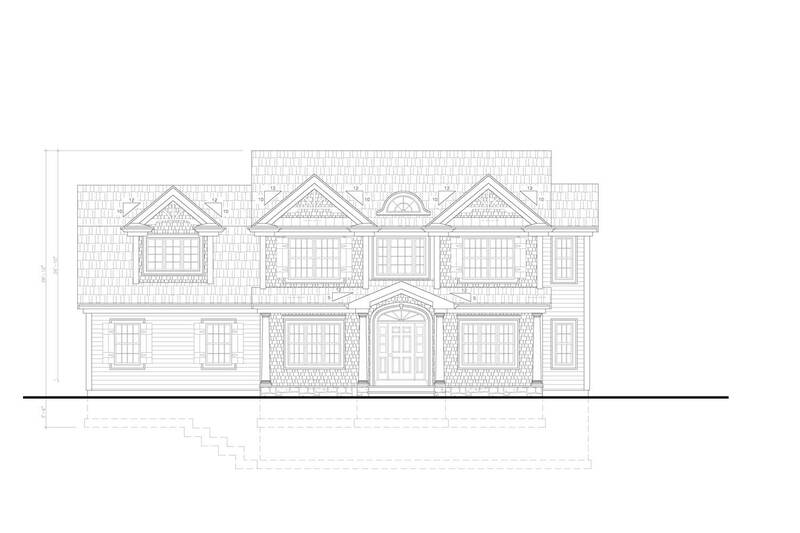 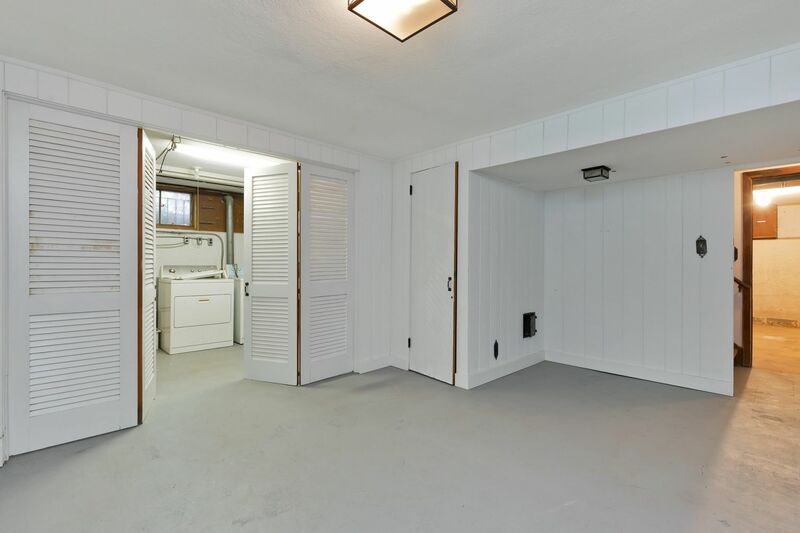 An additional bedroom, full bathroom and a convenient first floor laundry room complete the first level. 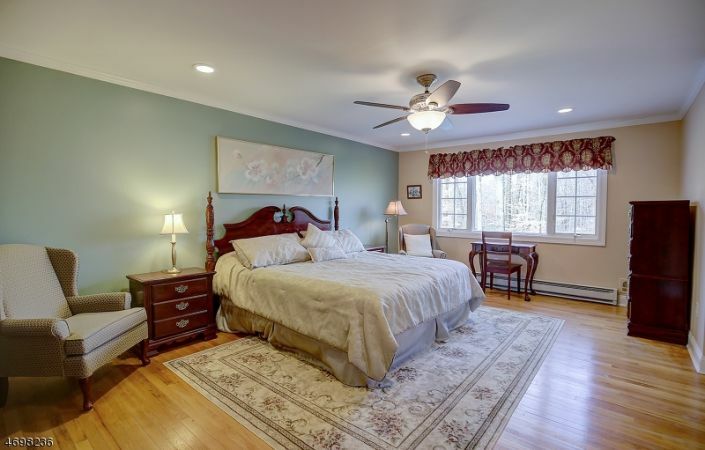 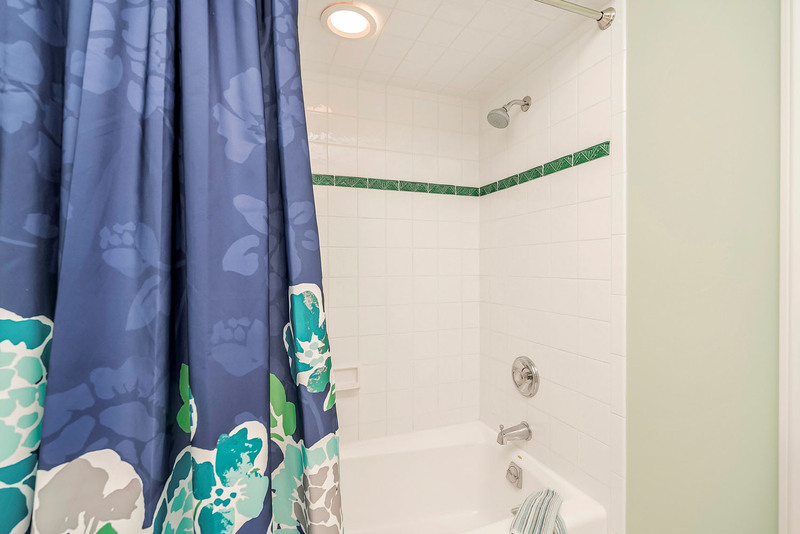 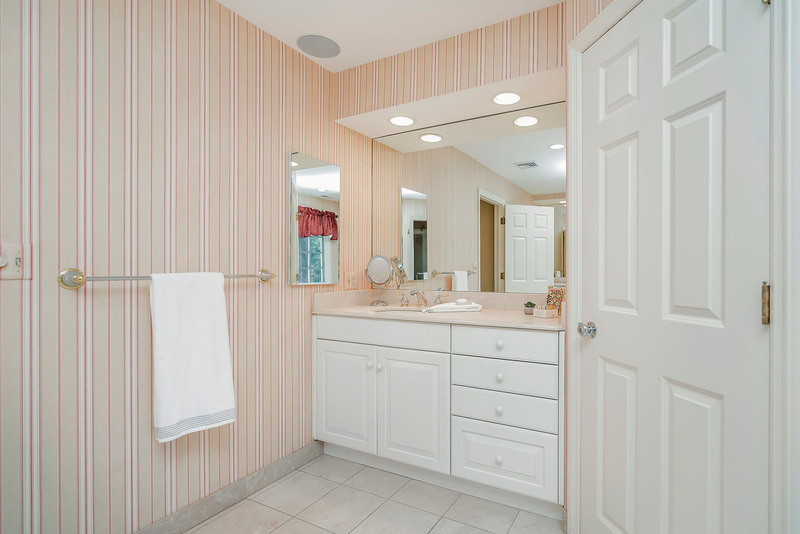 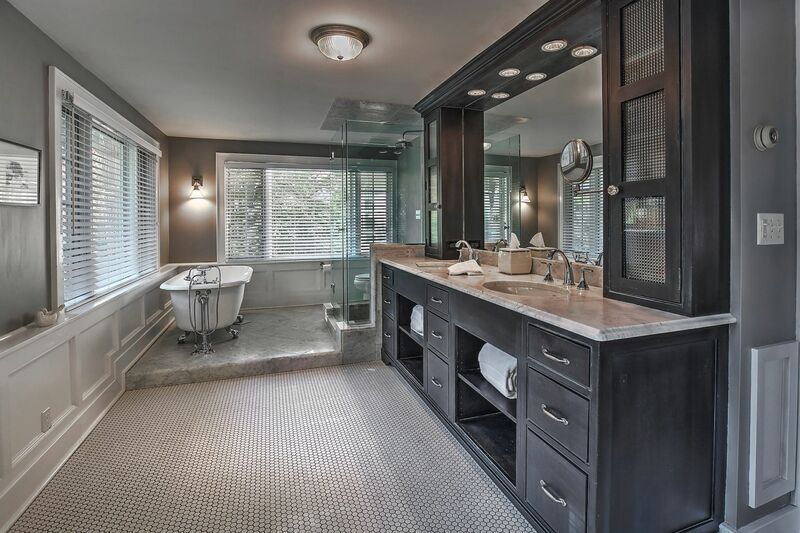 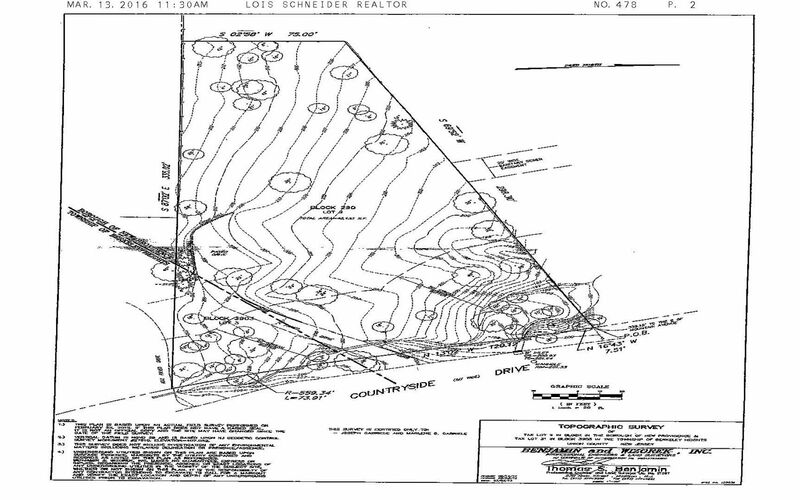 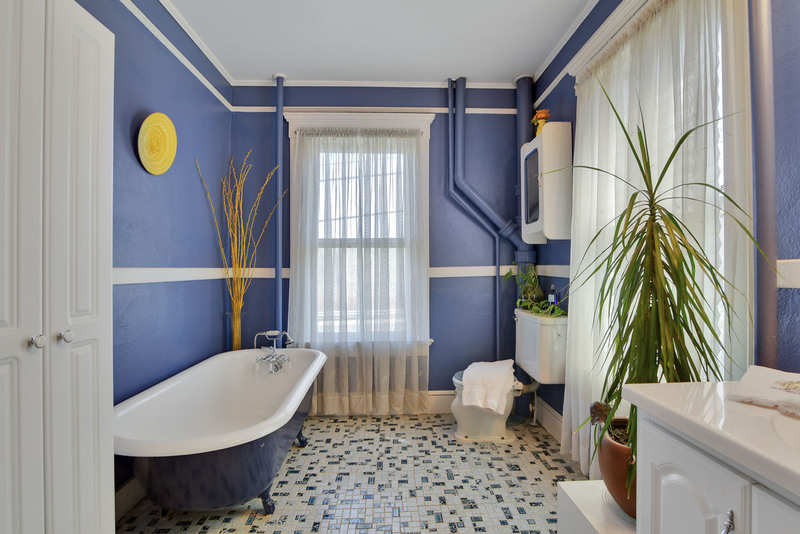 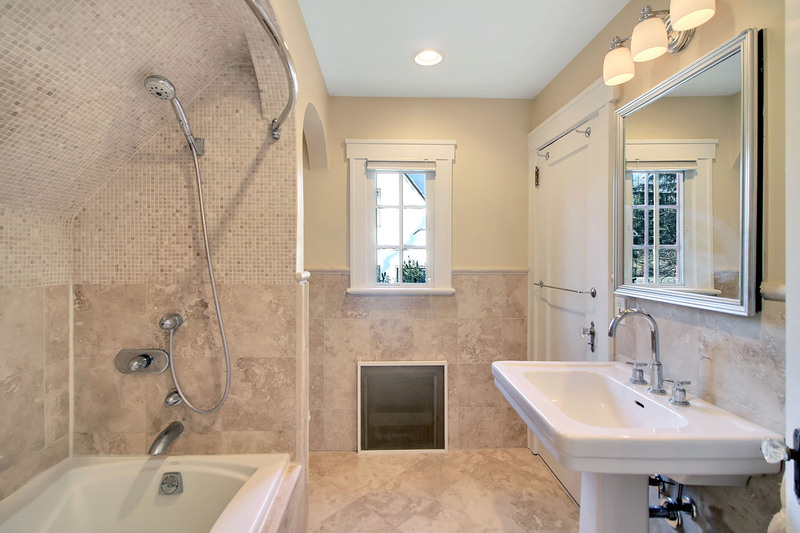 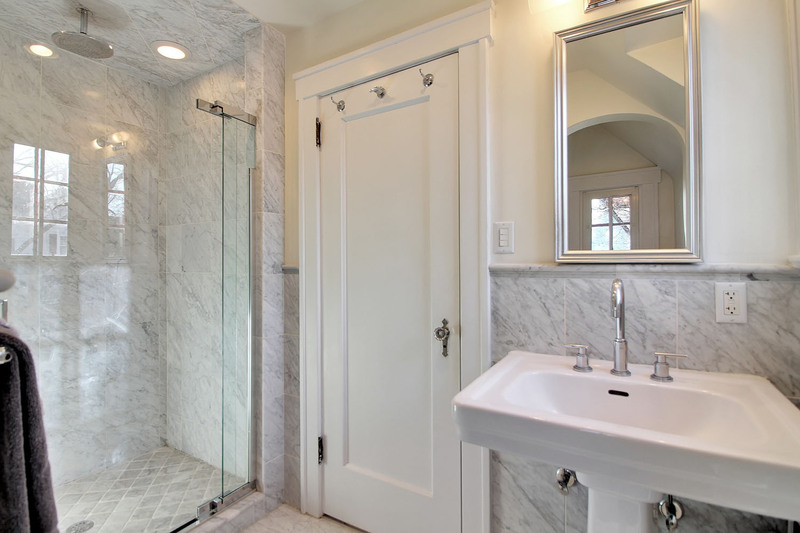 A major renovation completed in 2011 includes extensive upgrades throughout adding a new second level with three bedrooms and a full bathroom. 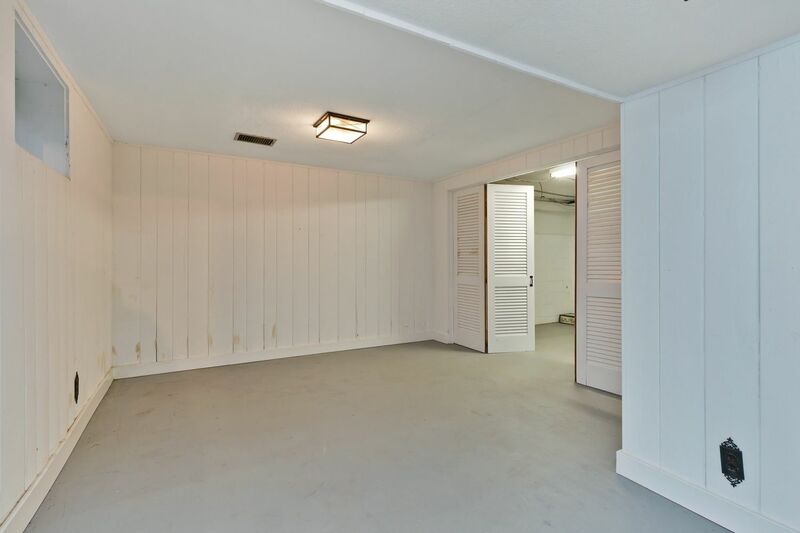 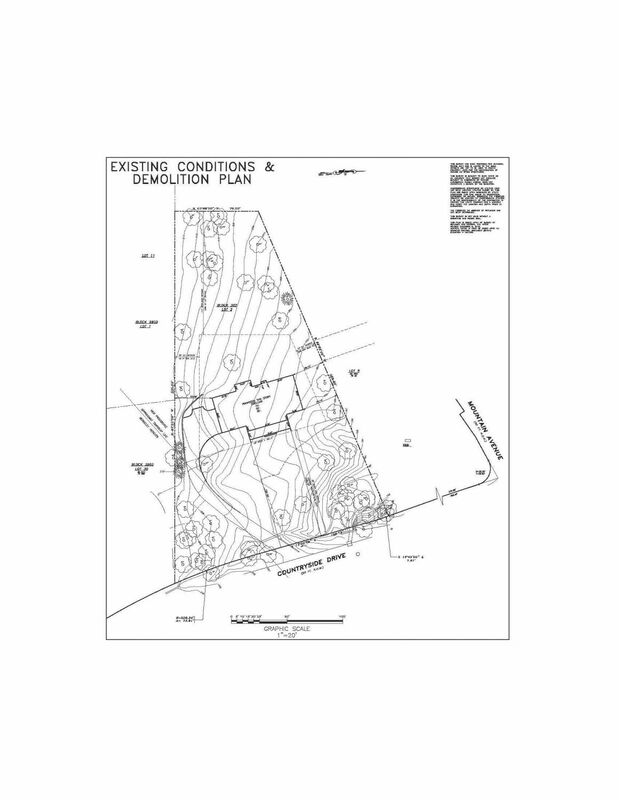 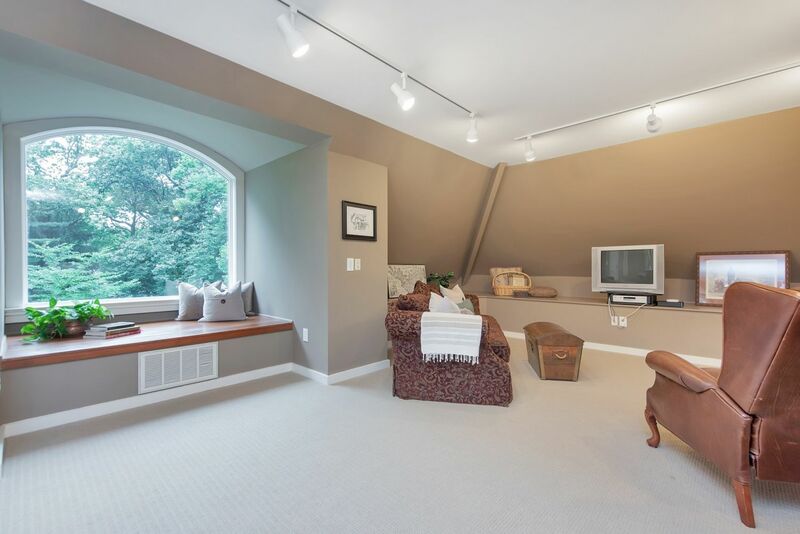 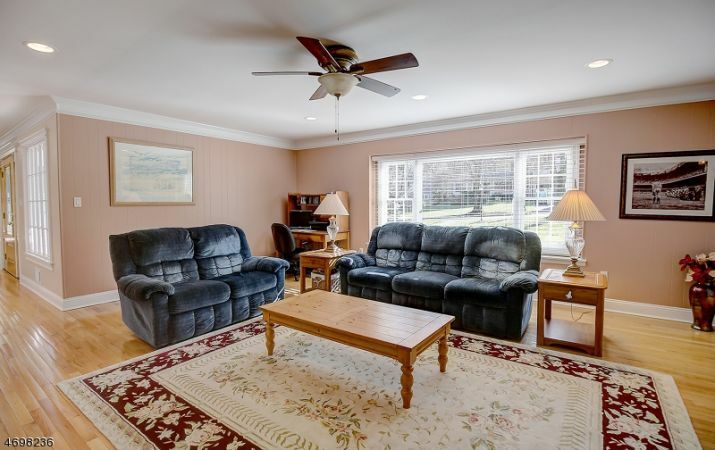 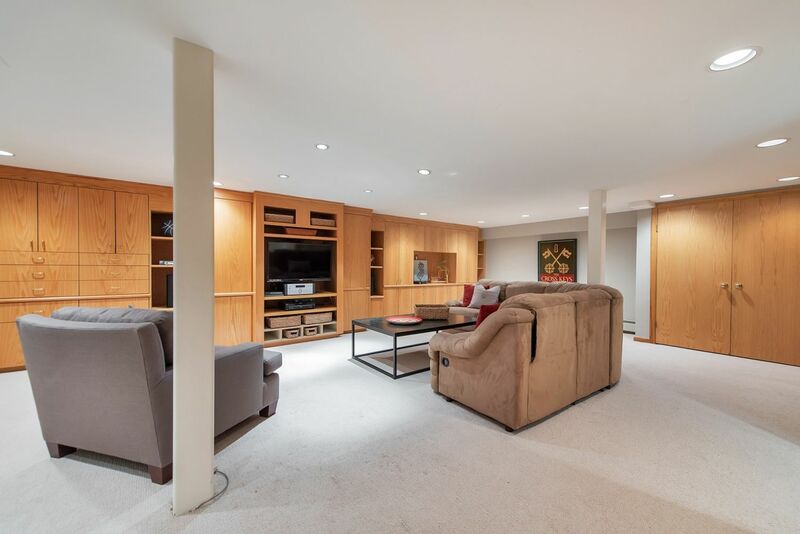 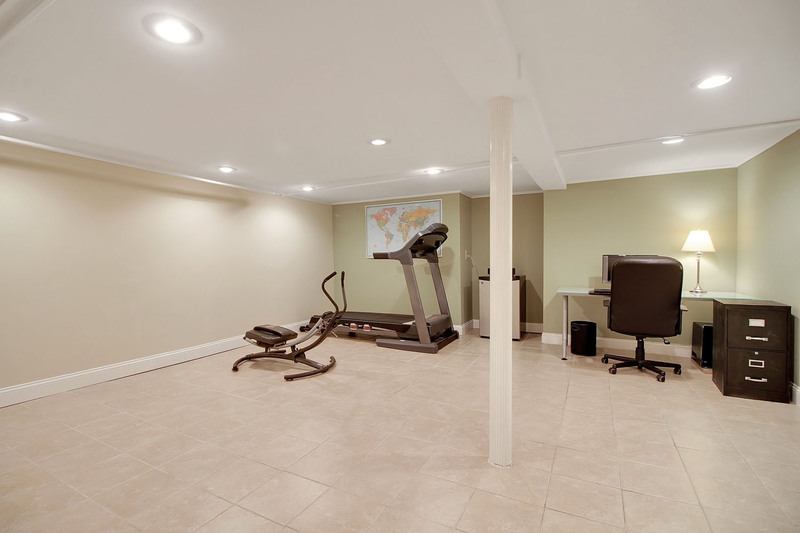 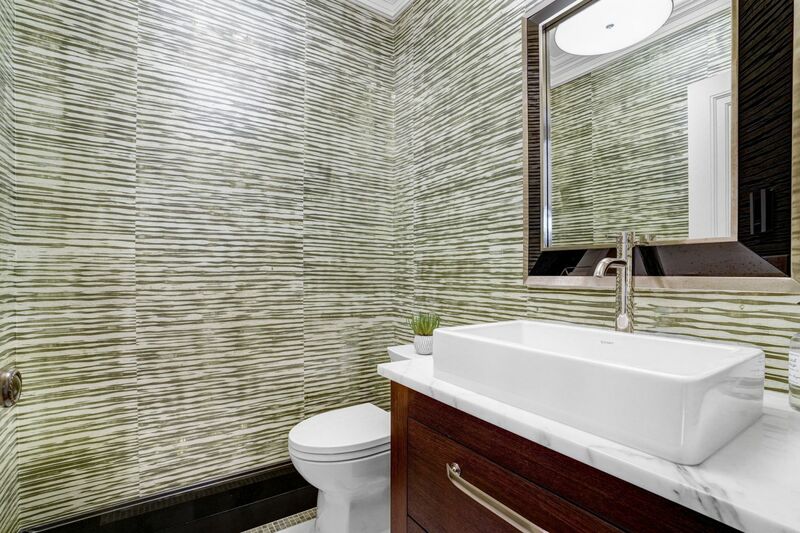 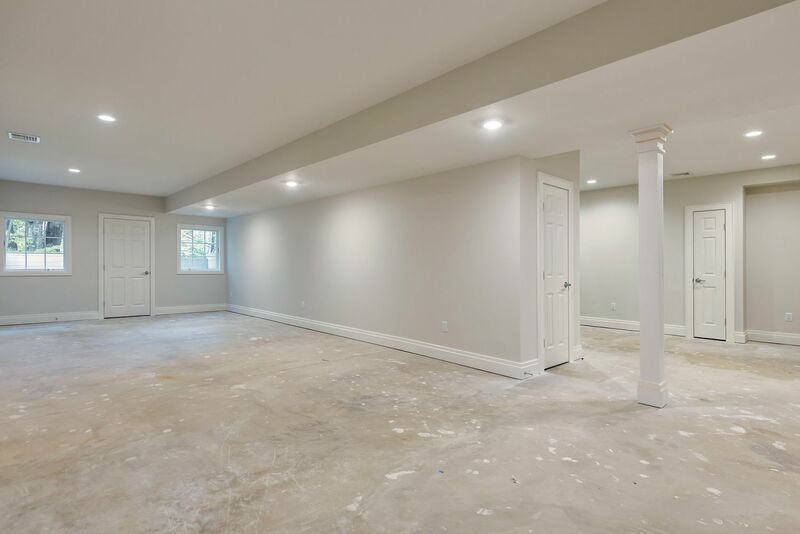 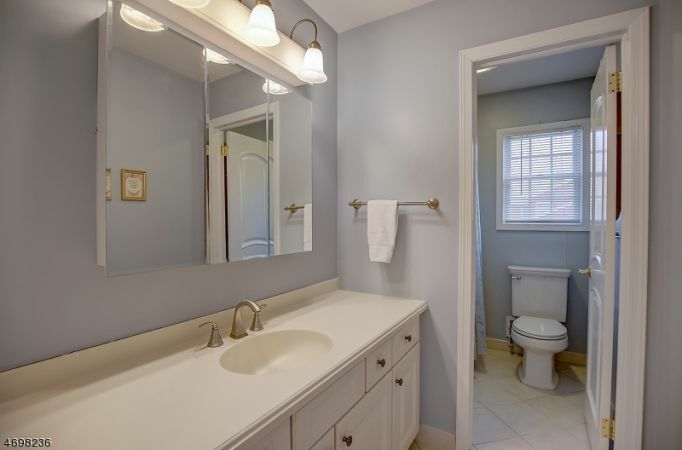 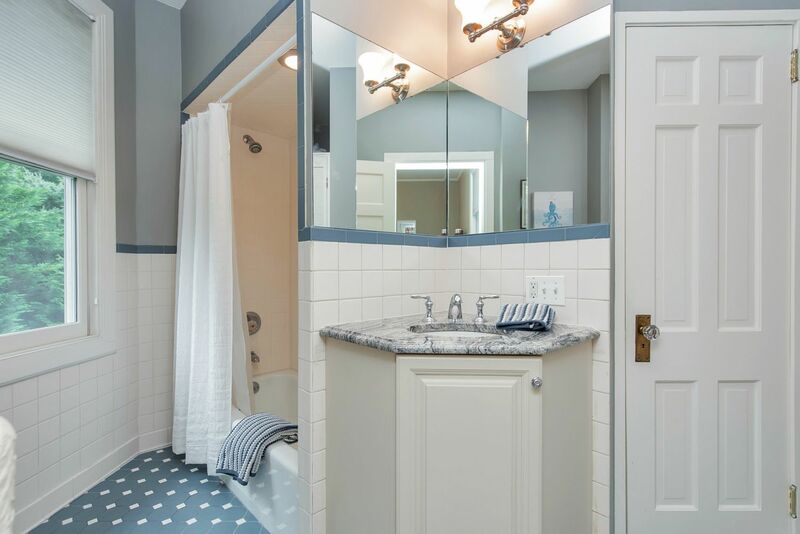 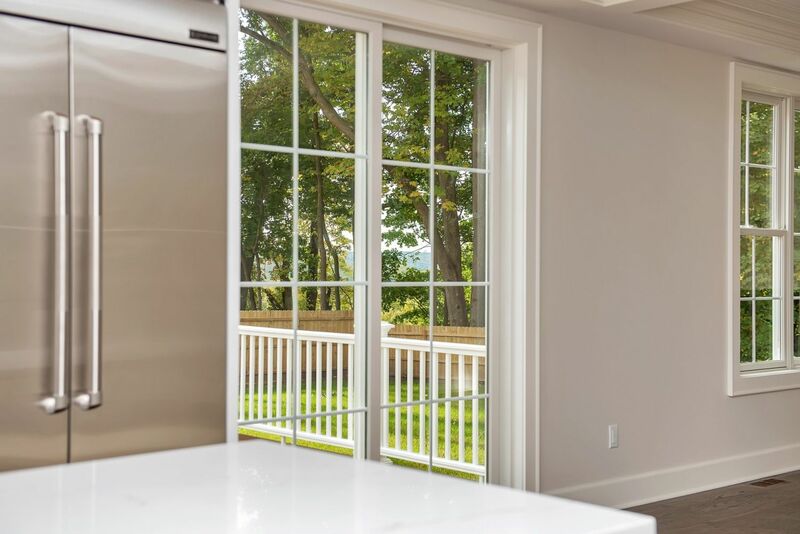 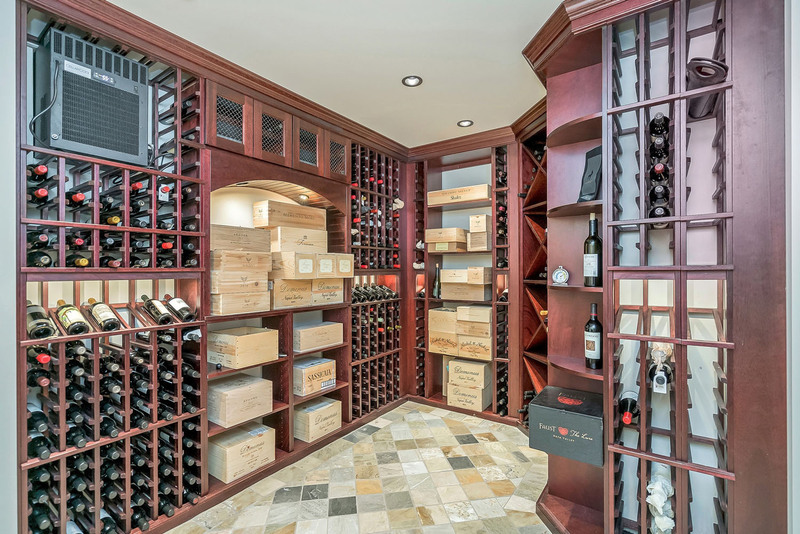 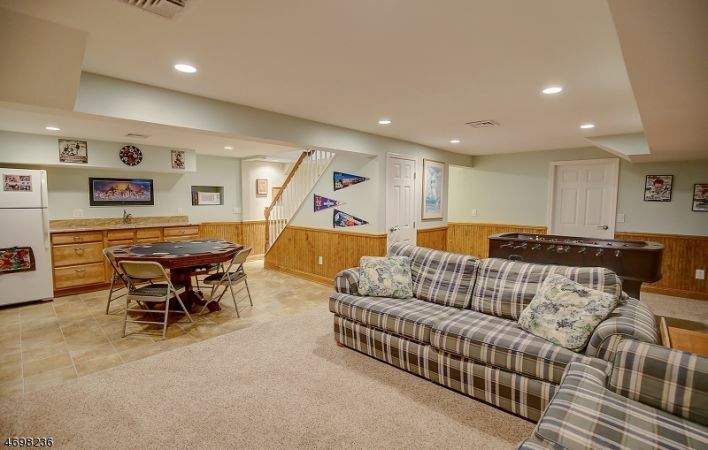 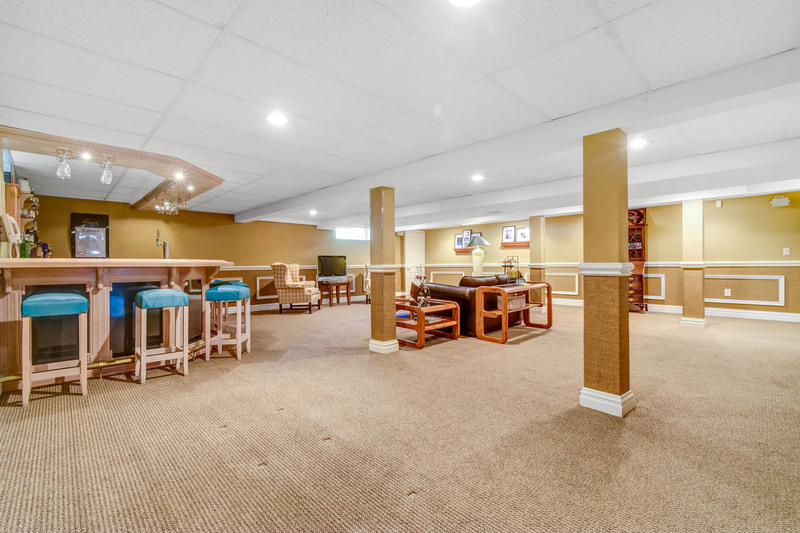 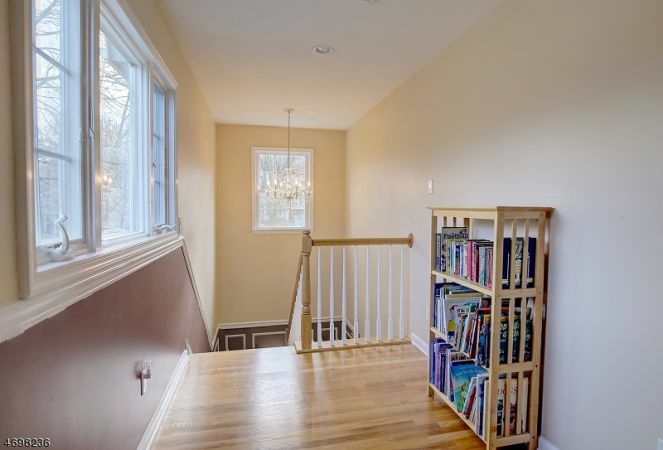 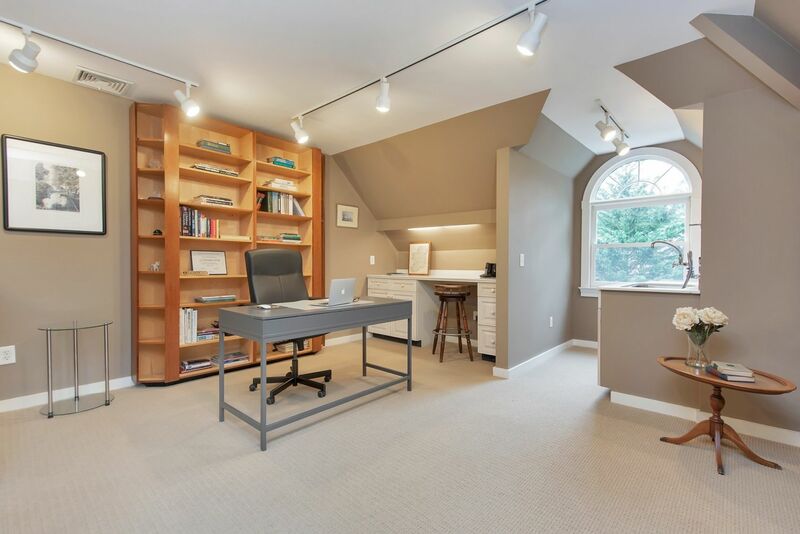 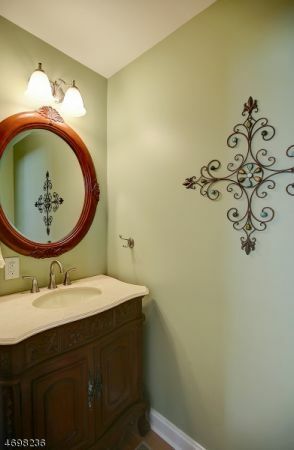 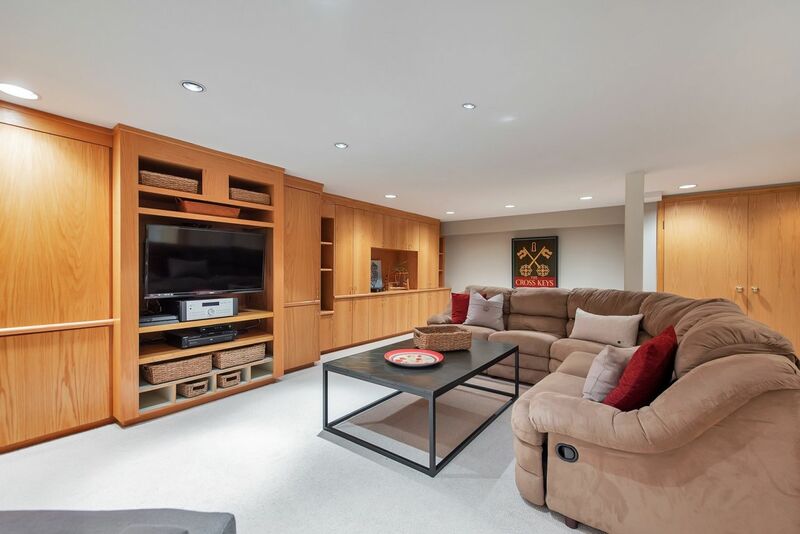 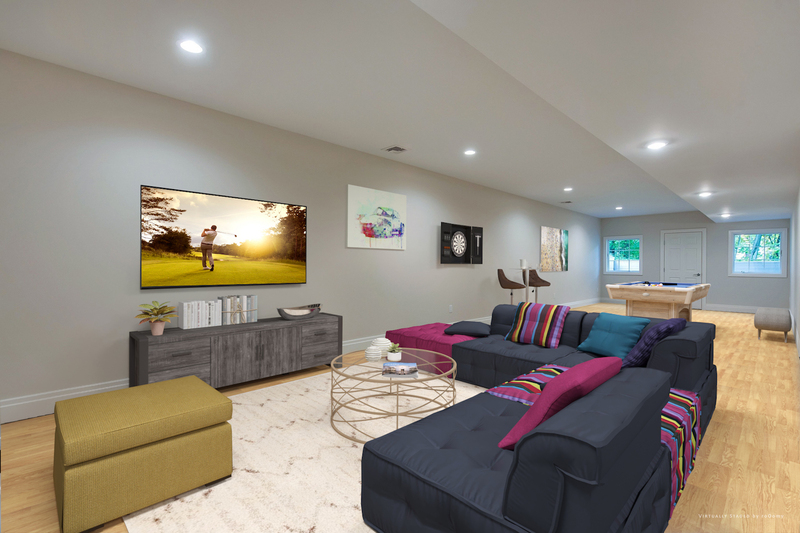 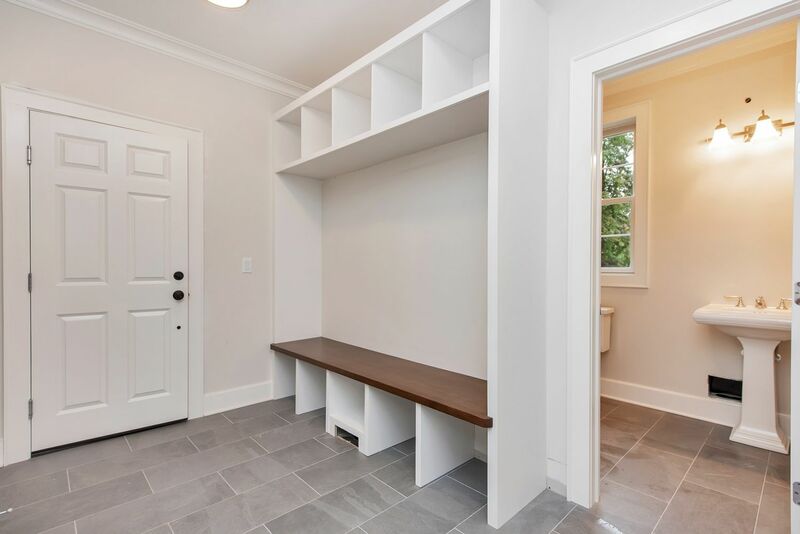 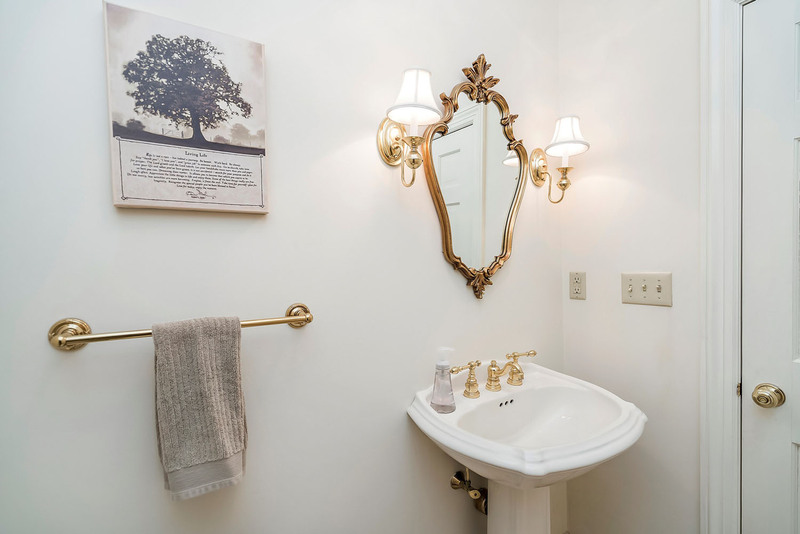 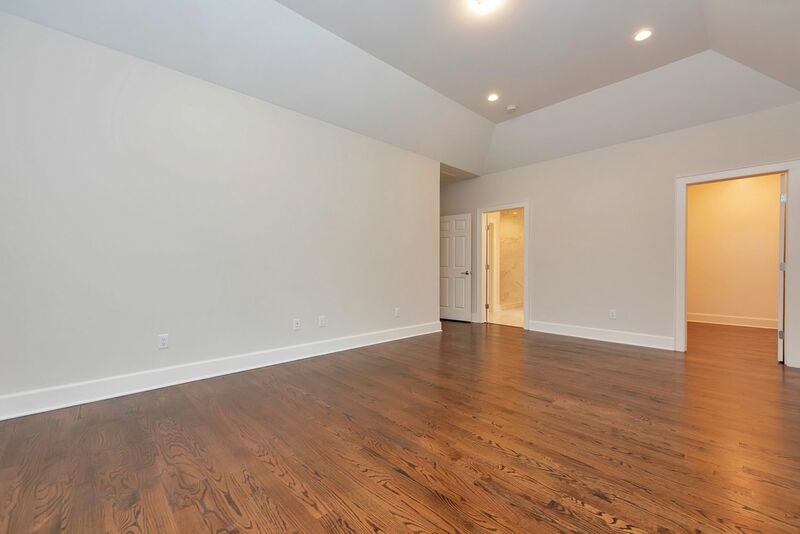 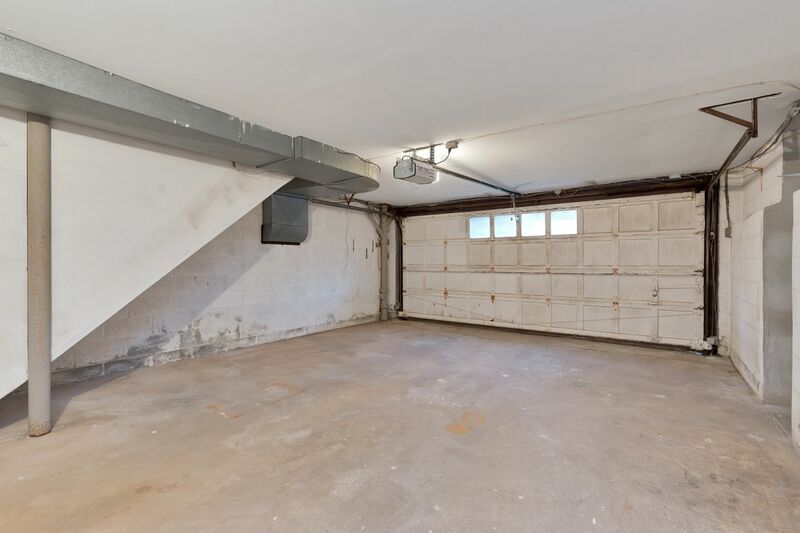 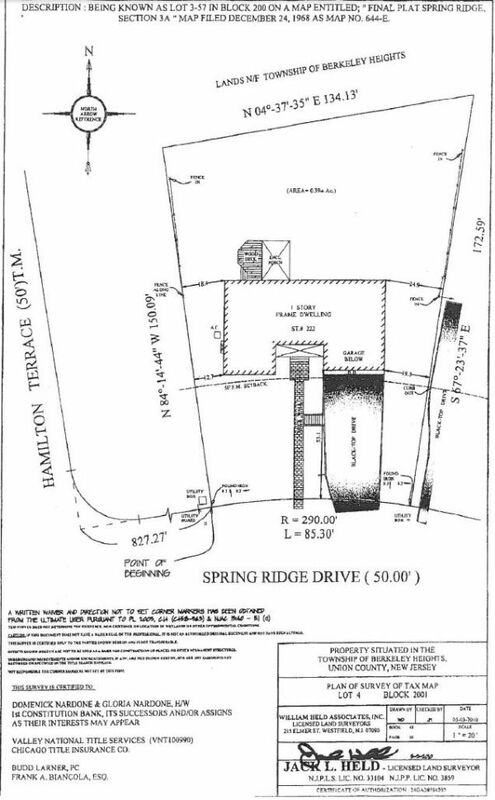 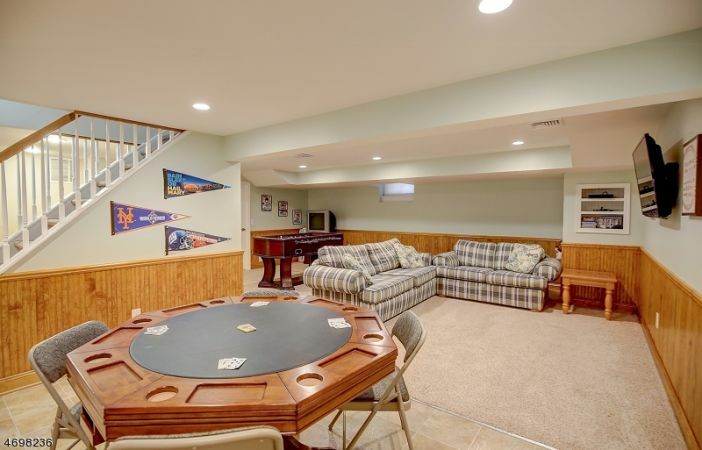 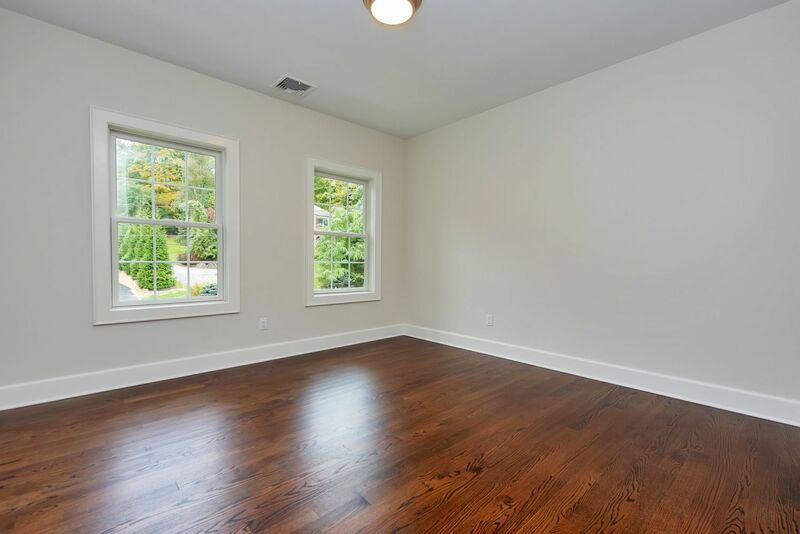 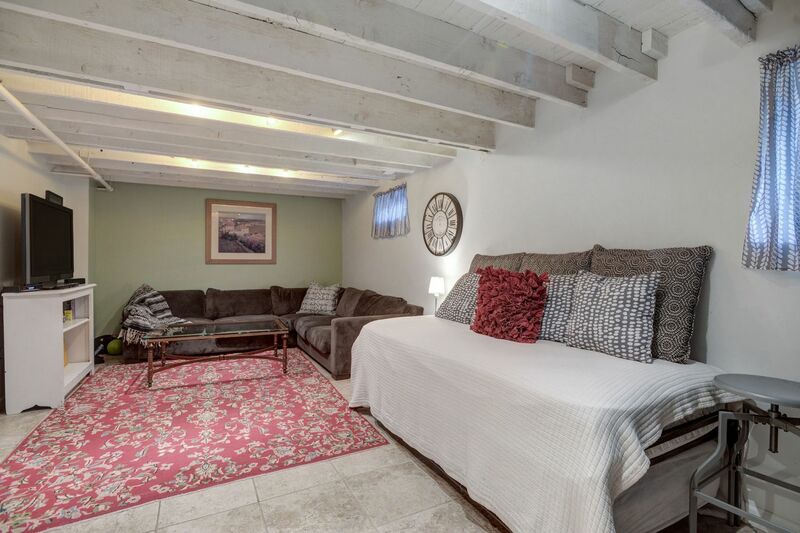 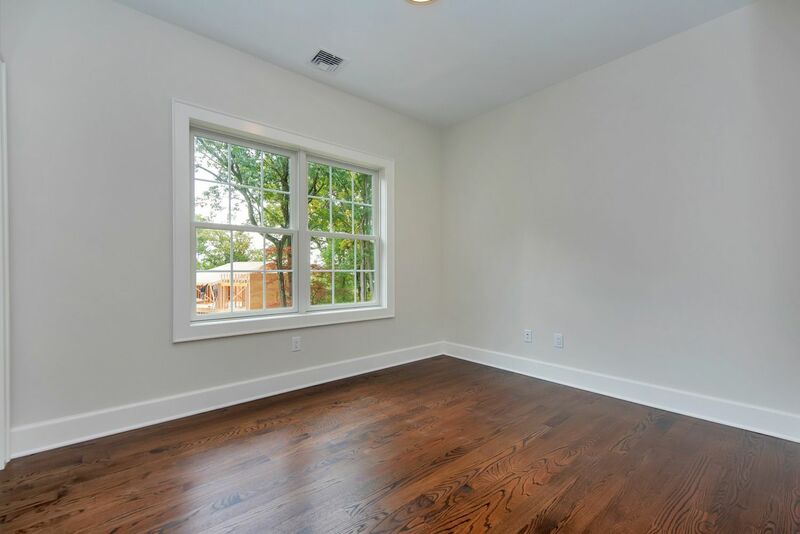 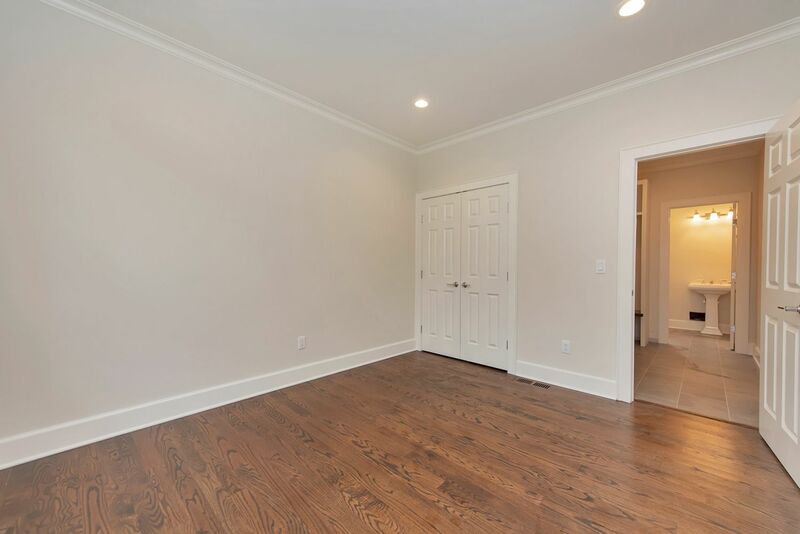 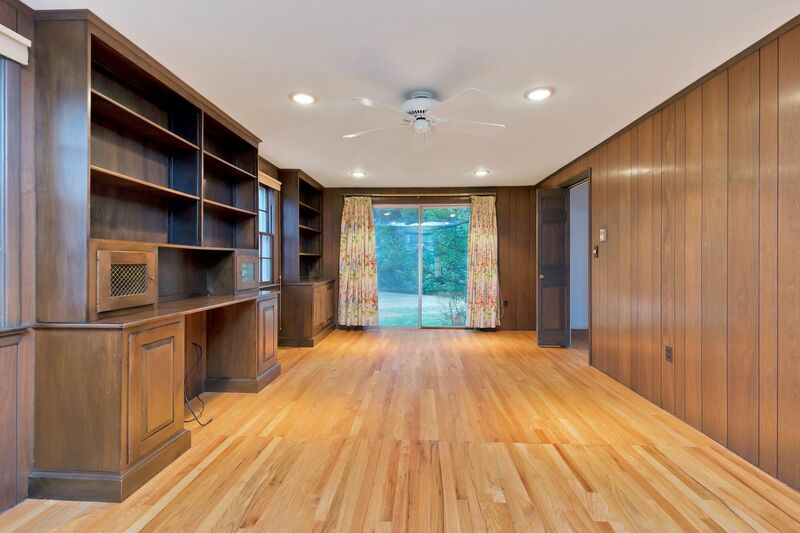 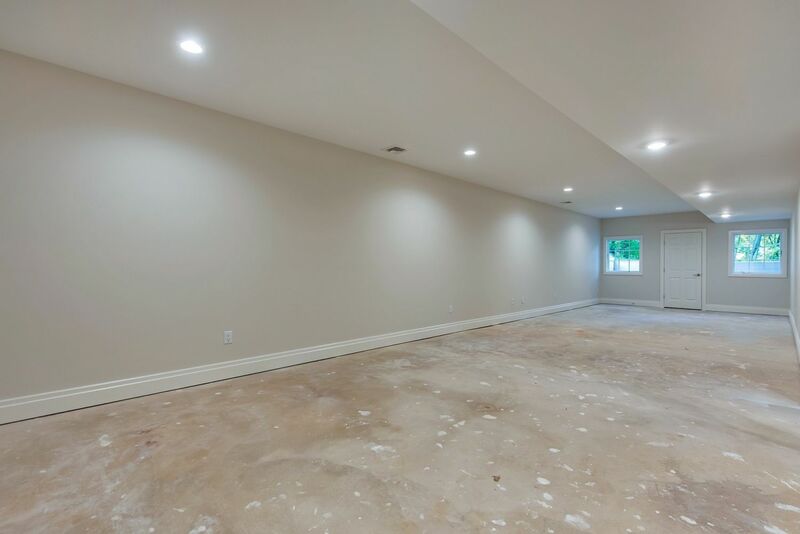 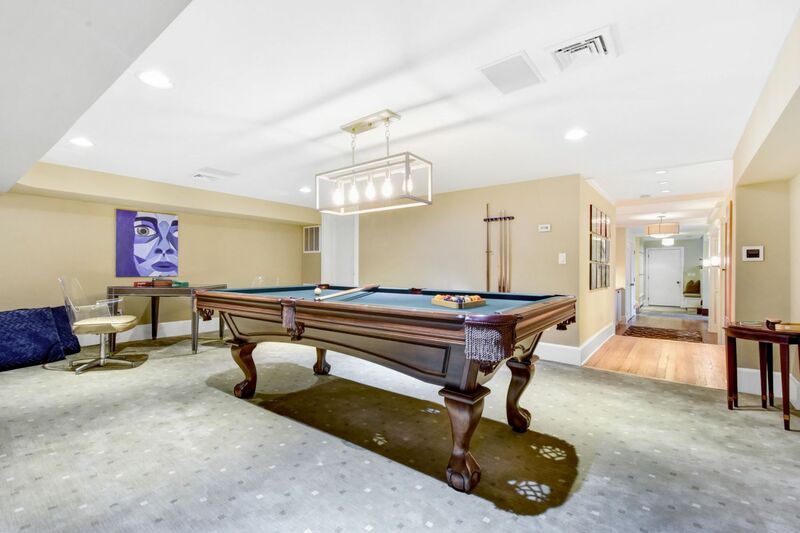 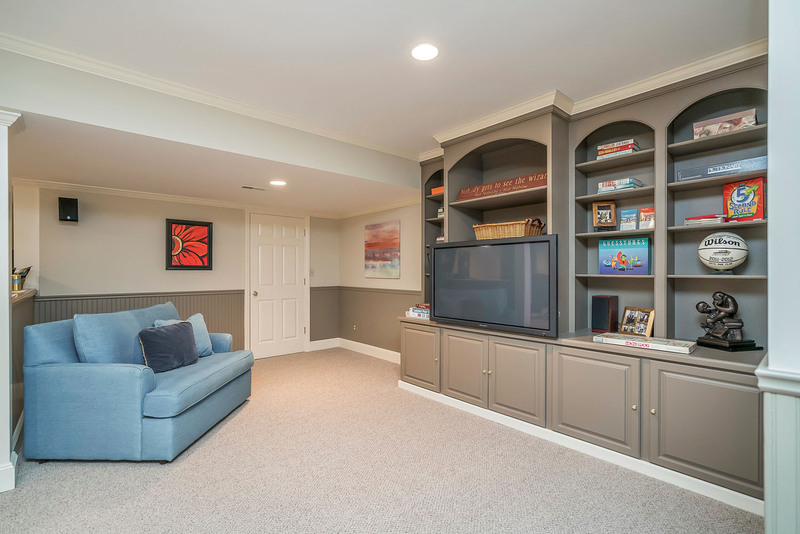 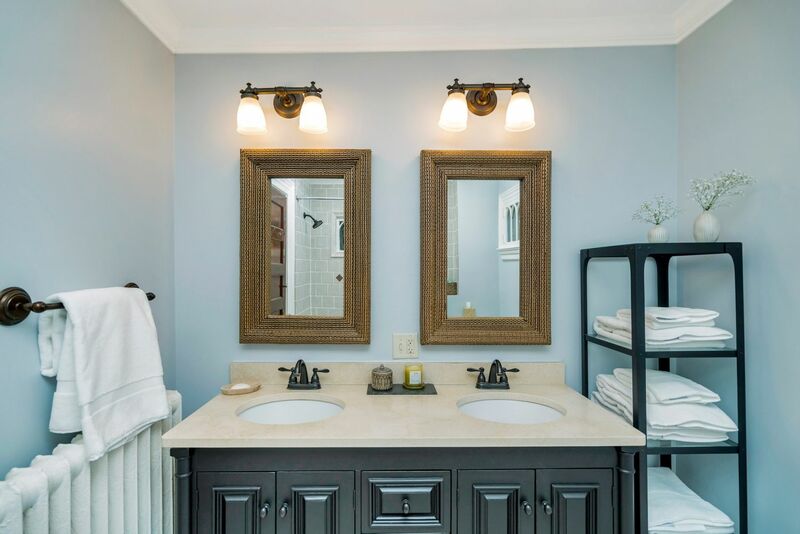 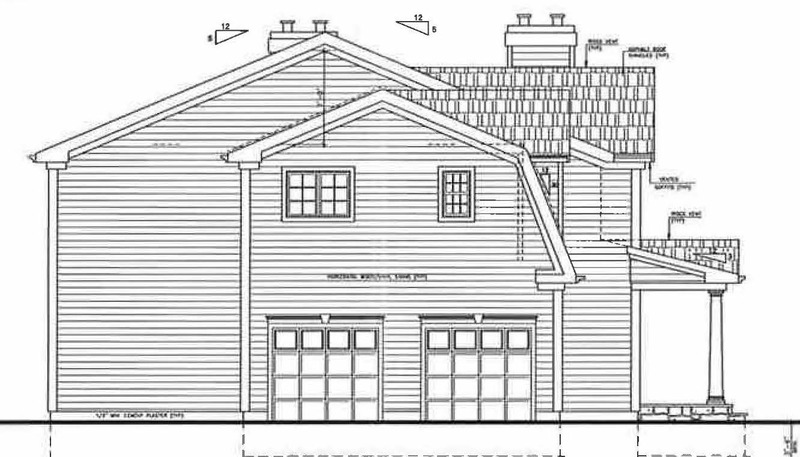 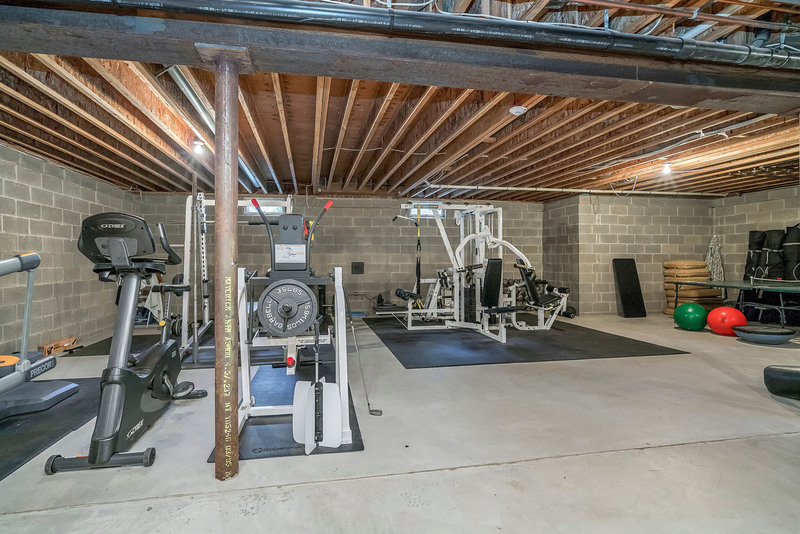 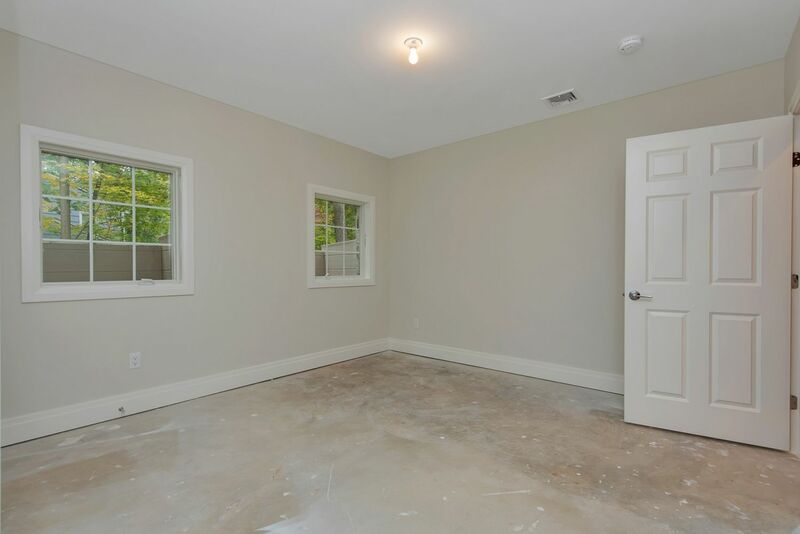 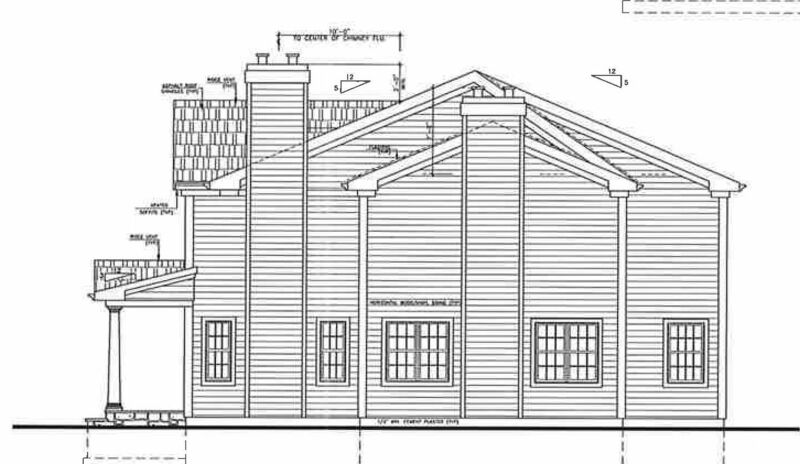 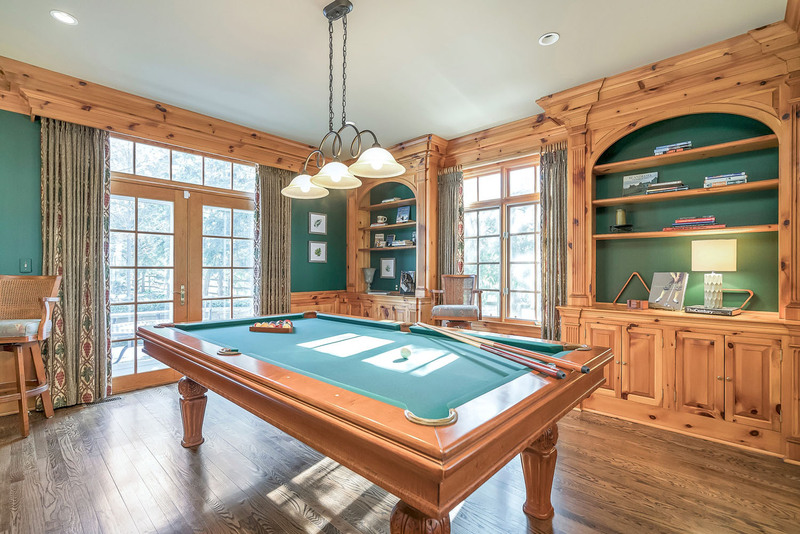 The lower level offers a newly finished lower level recreation room, a mud room, storage/utility rooms and a sixth bedroom with a half bathroom, a perfect guest or in-law suite. 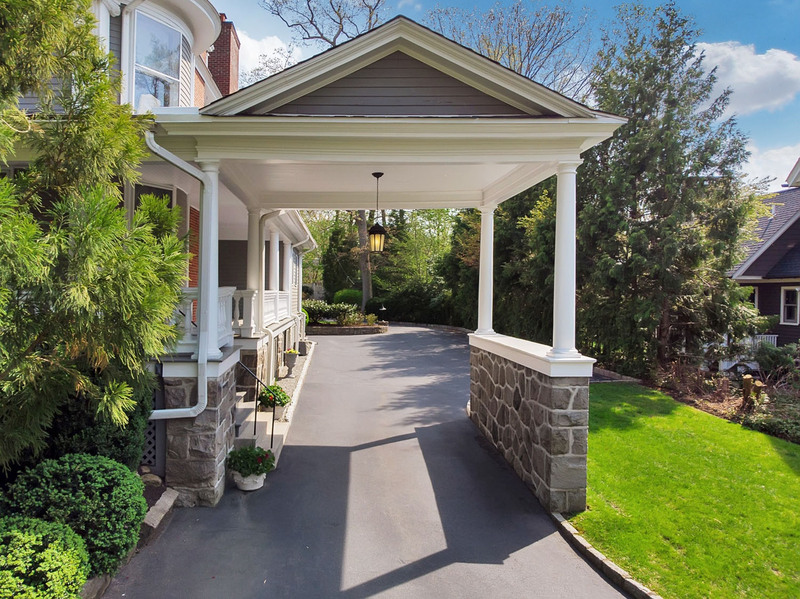 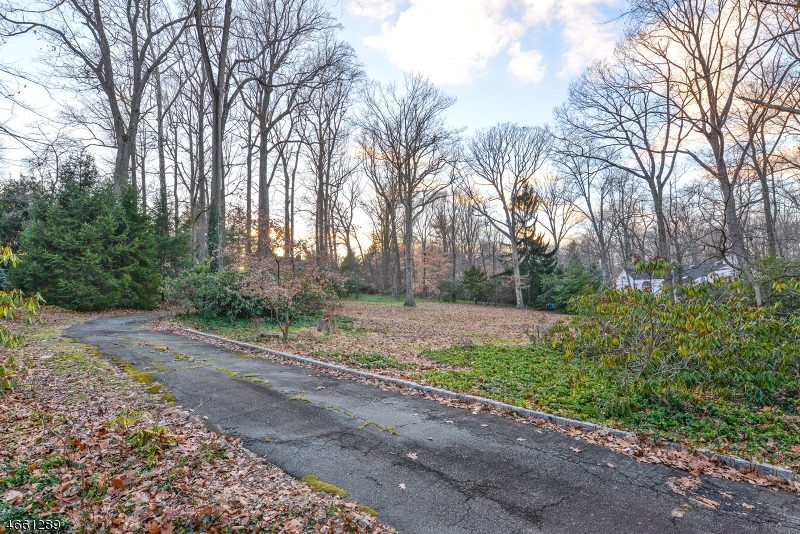 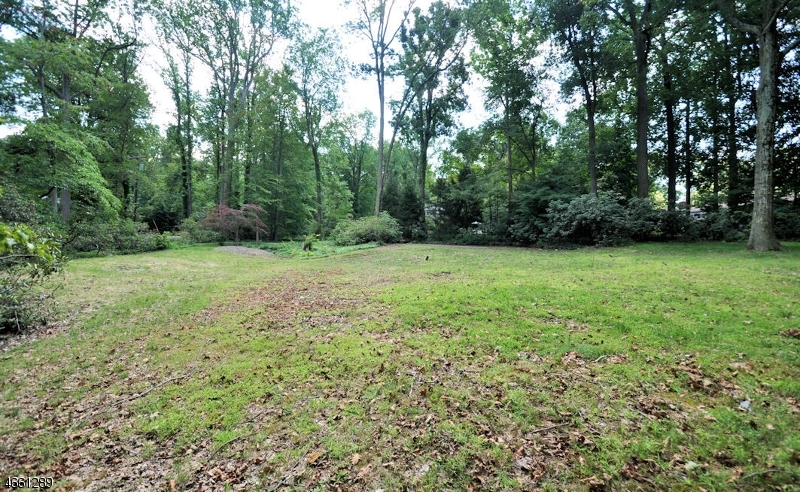 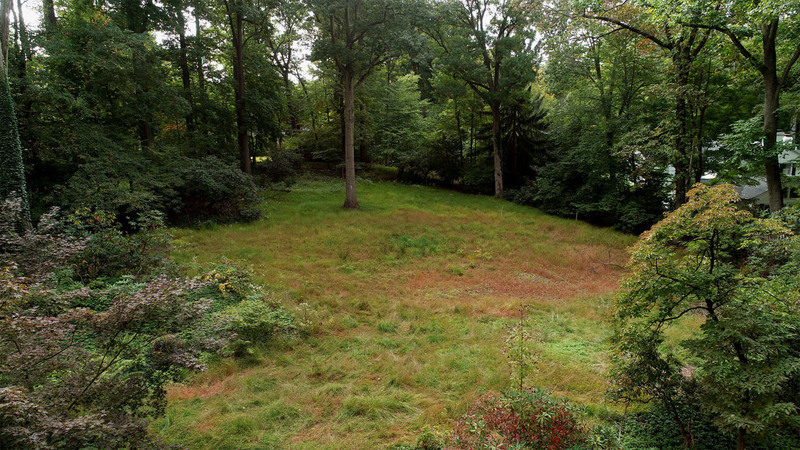 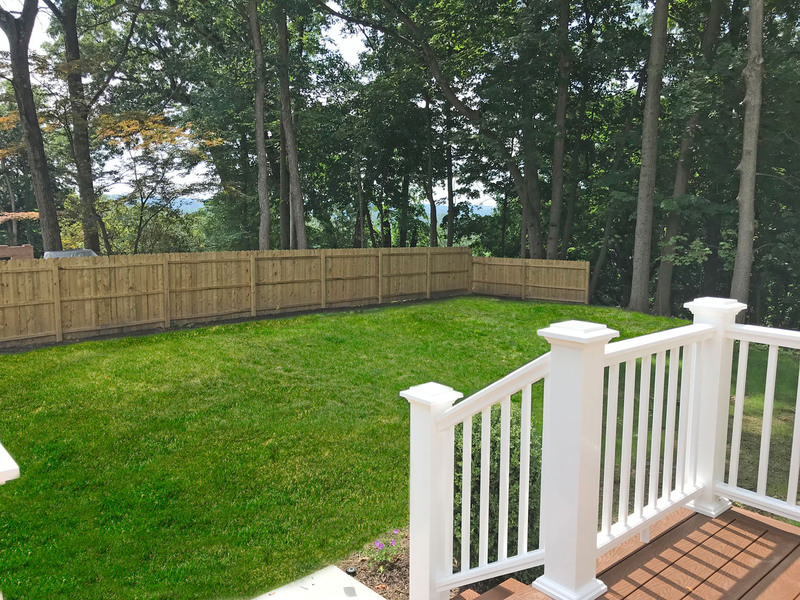 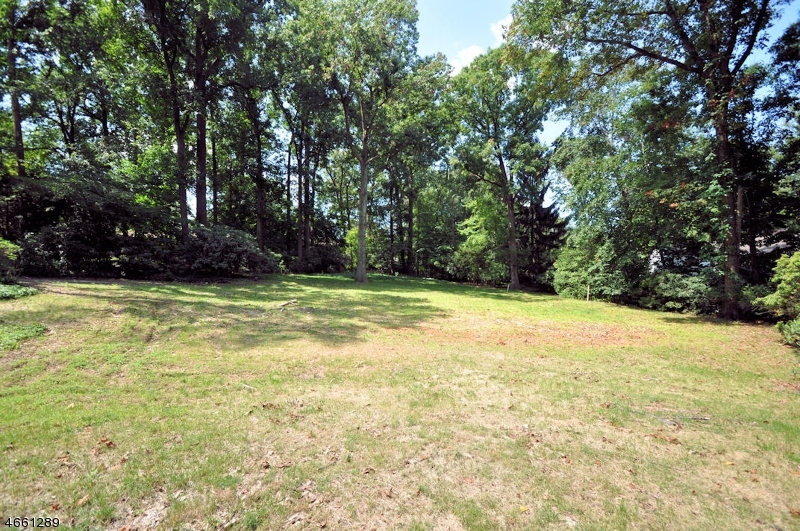 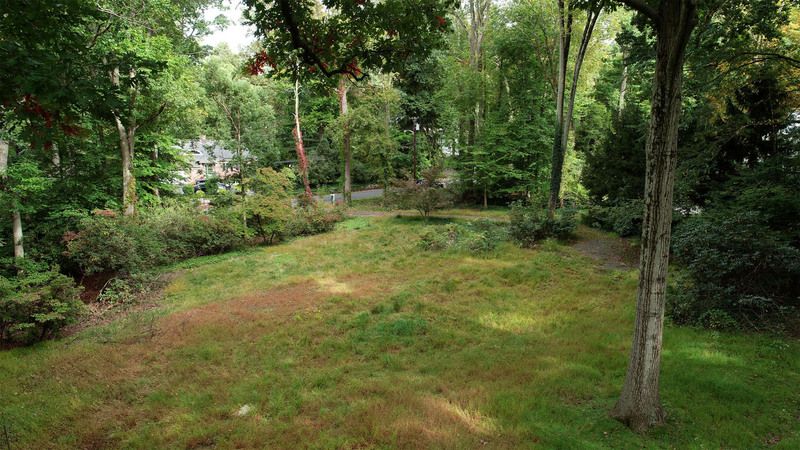 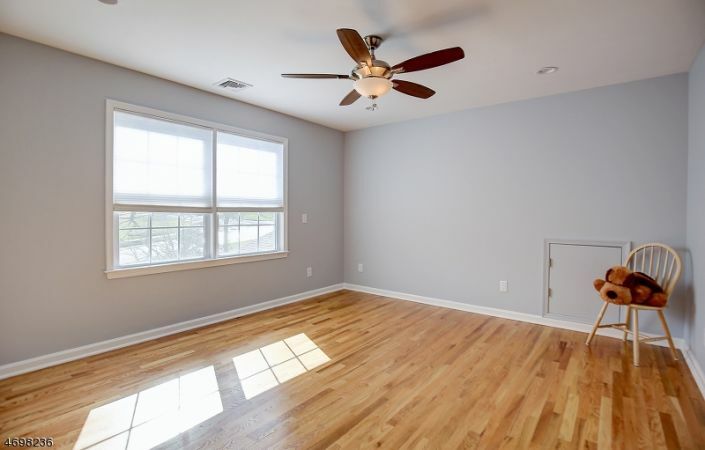 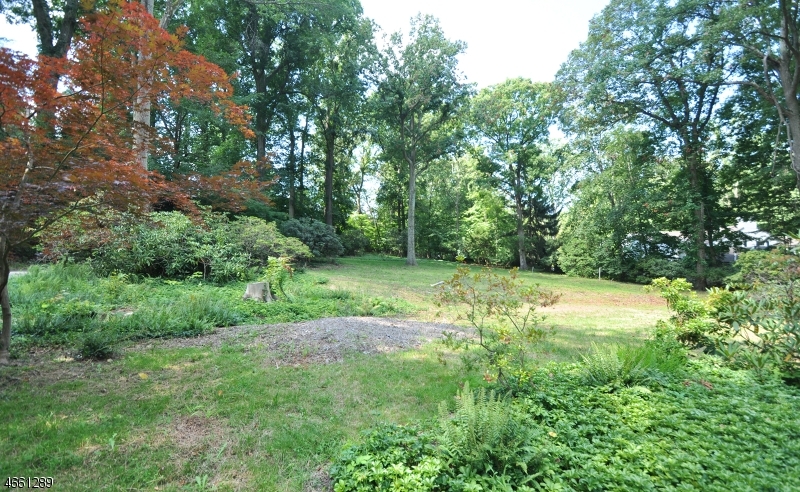 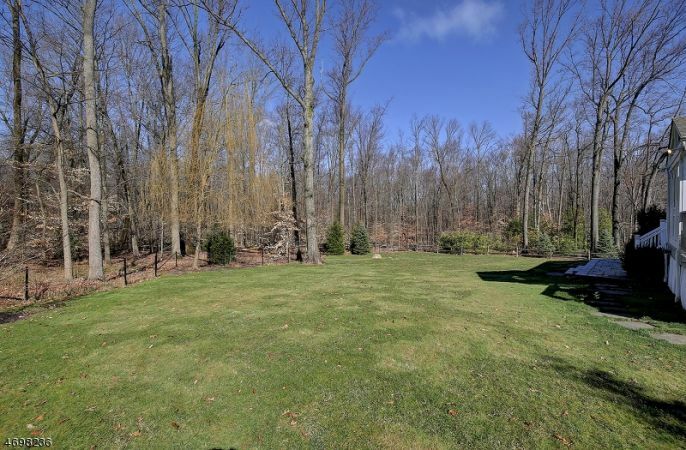 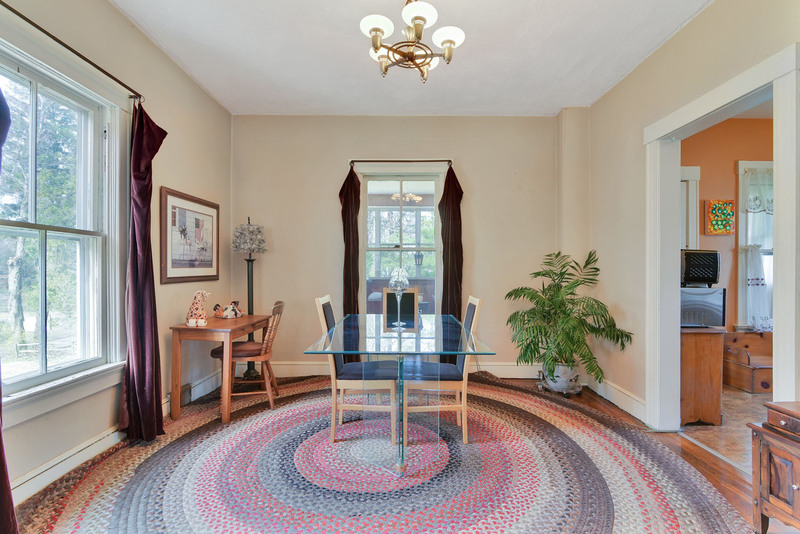 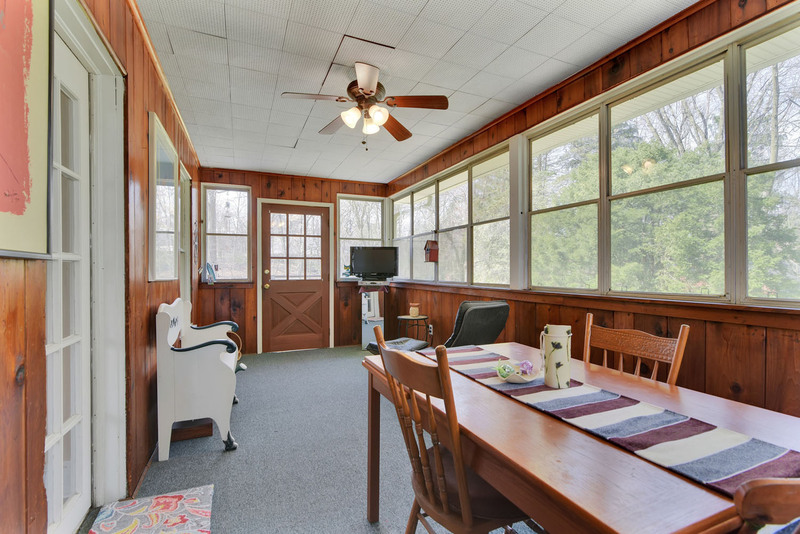 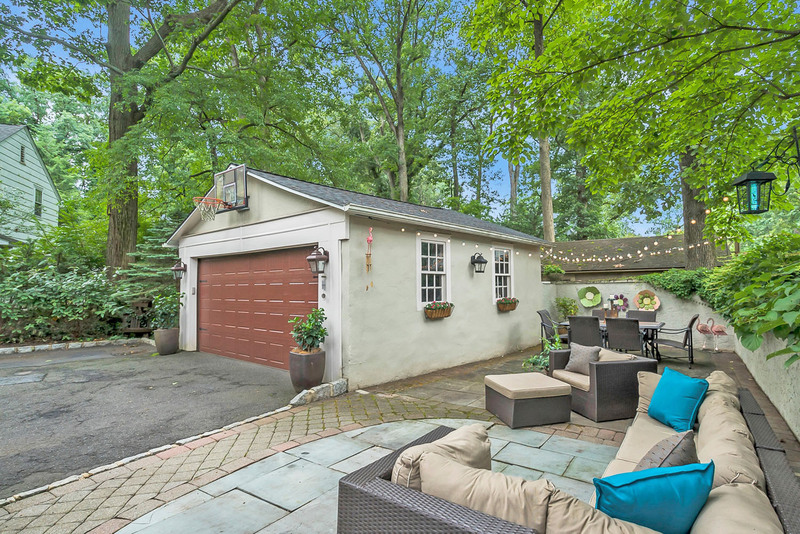 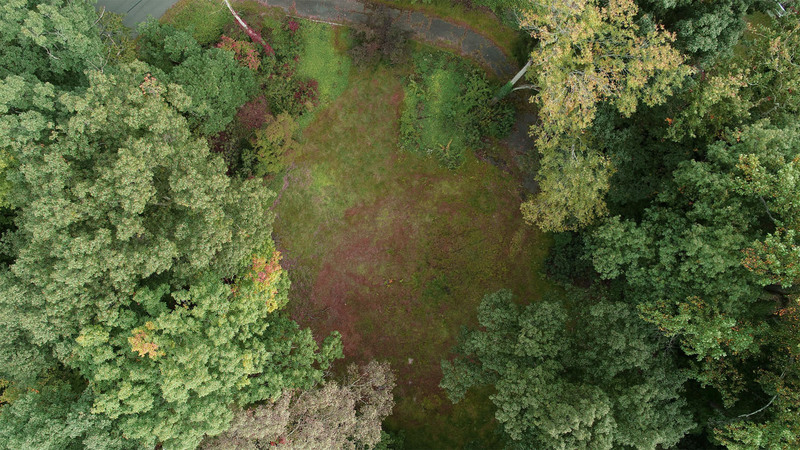 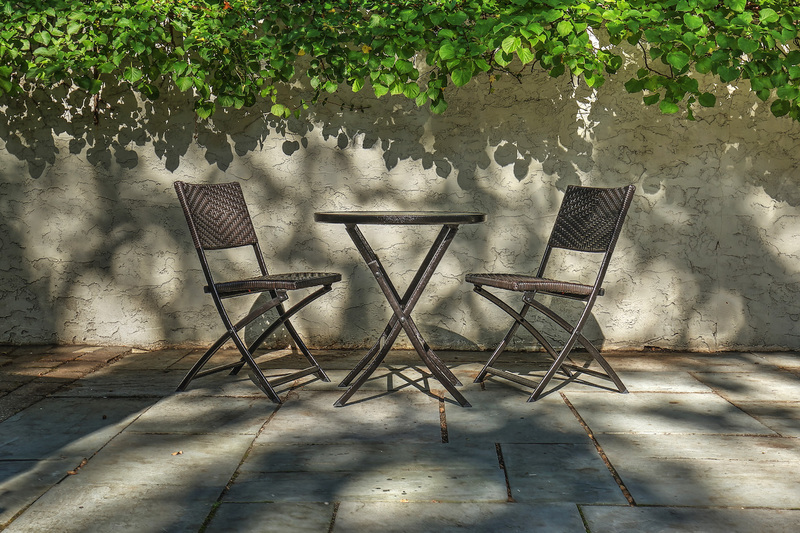 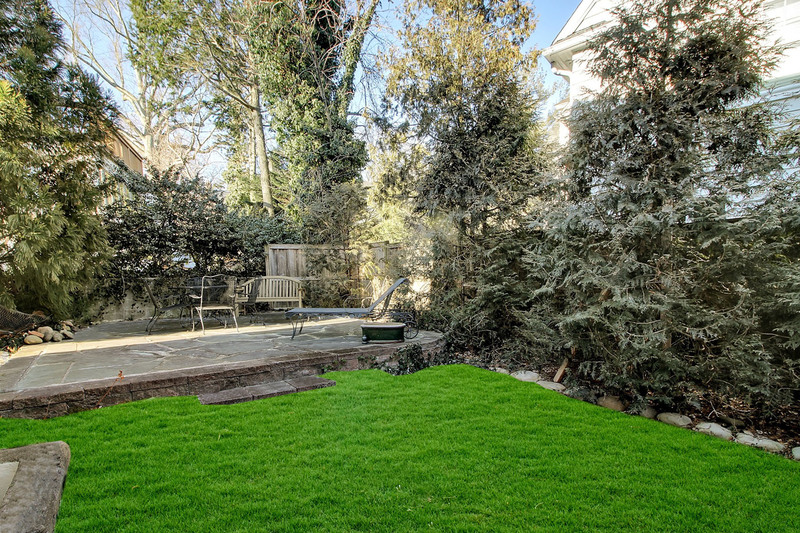 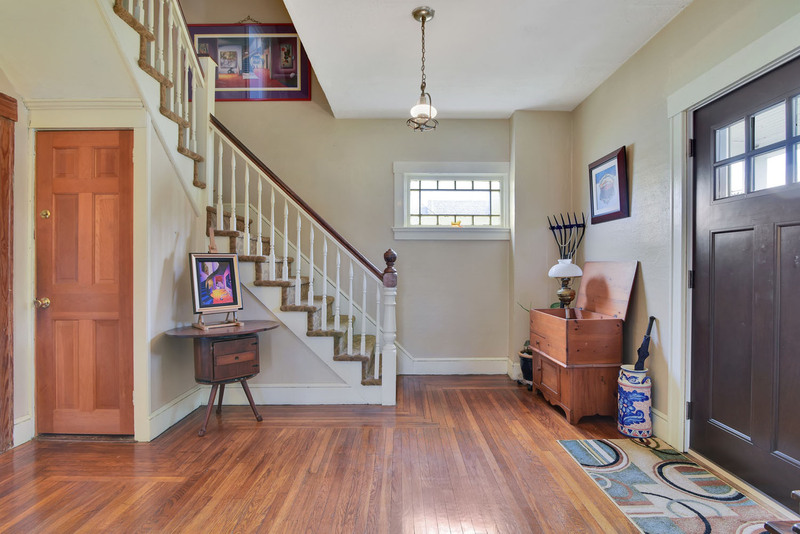 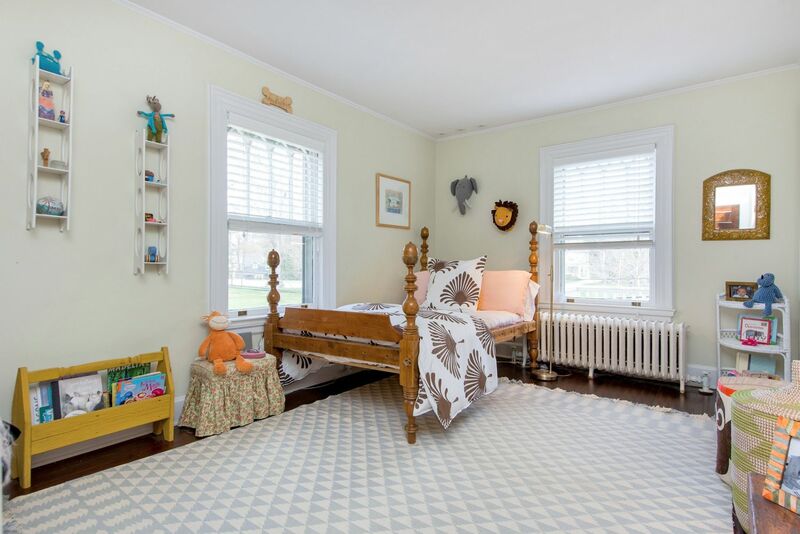 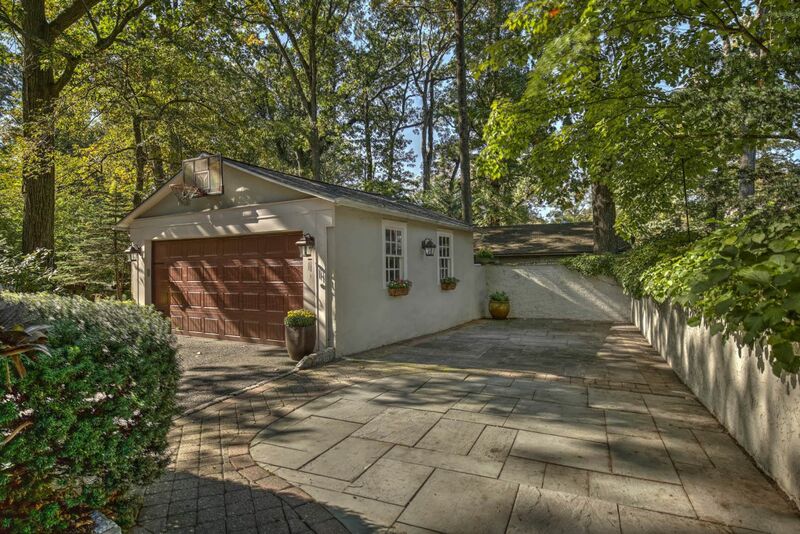 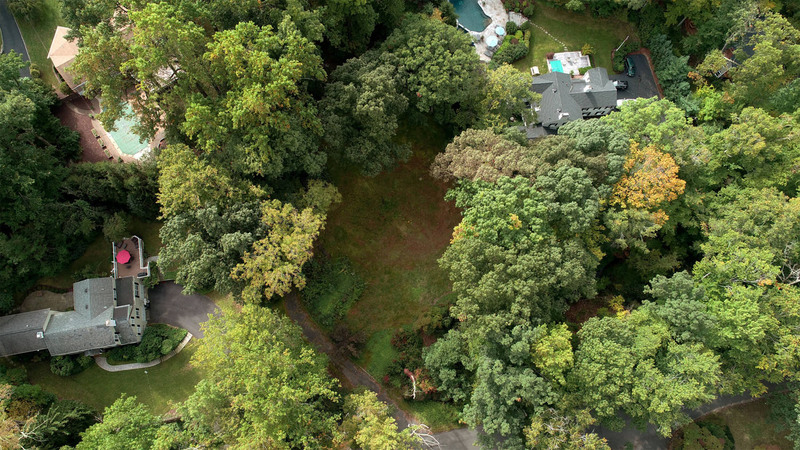 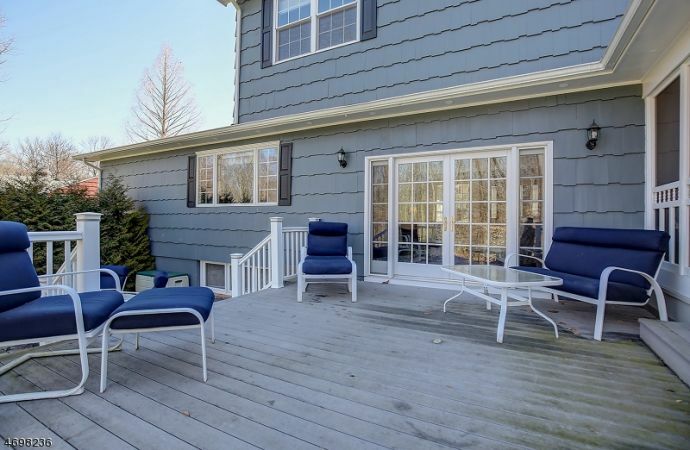 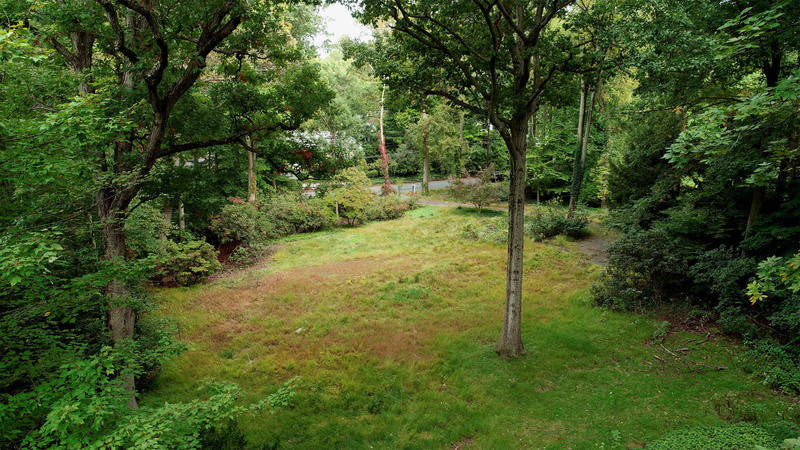 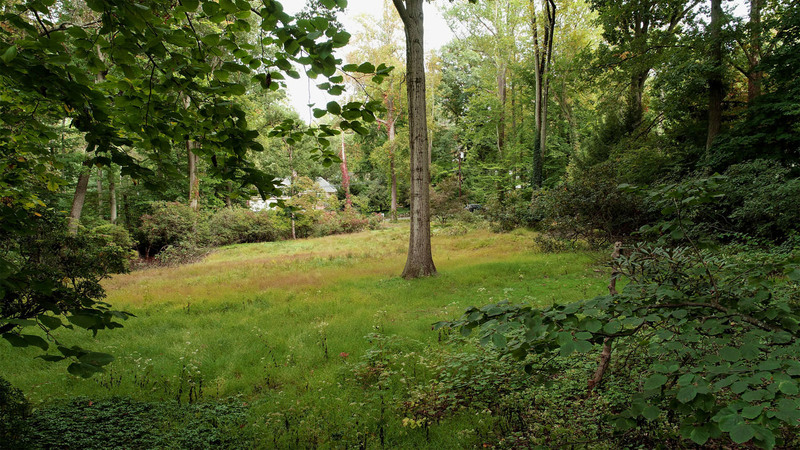 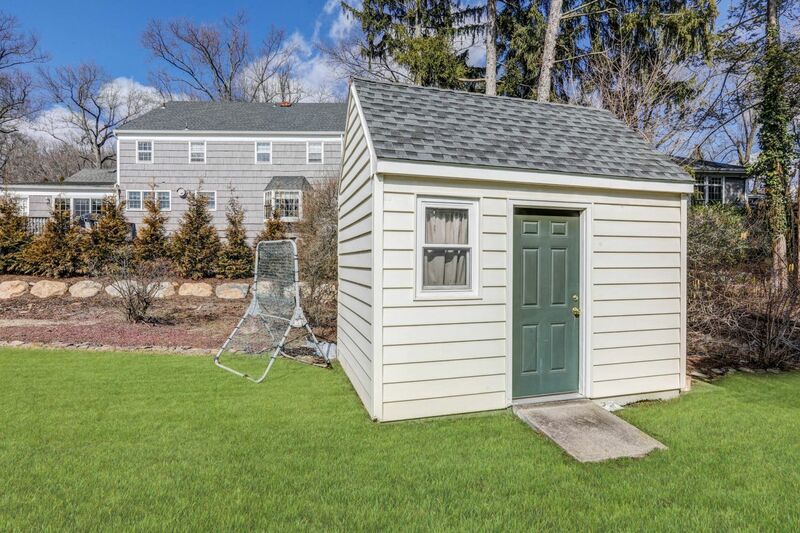 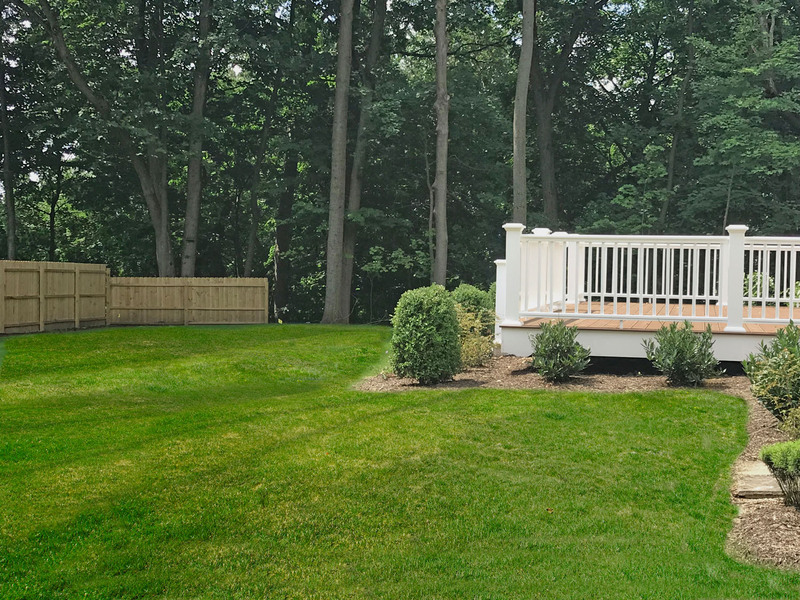 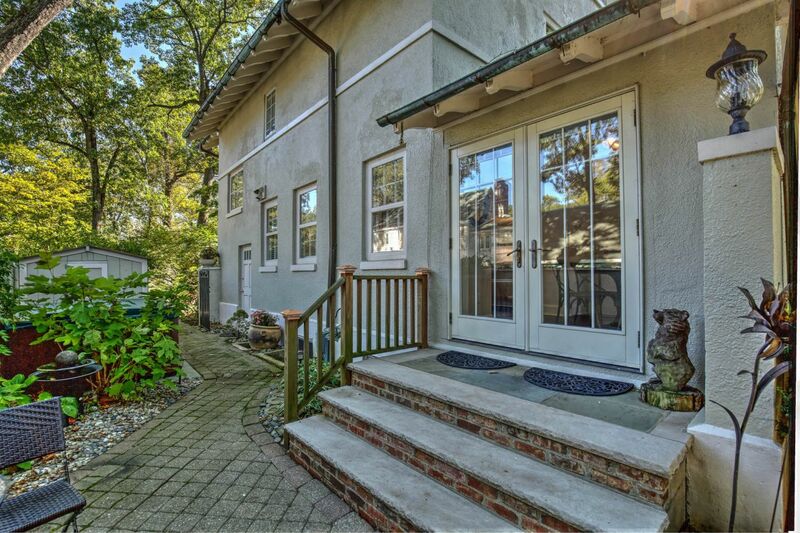 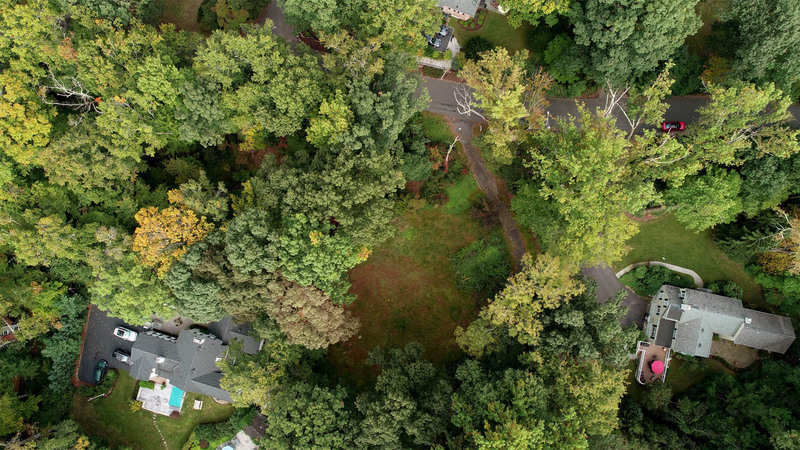 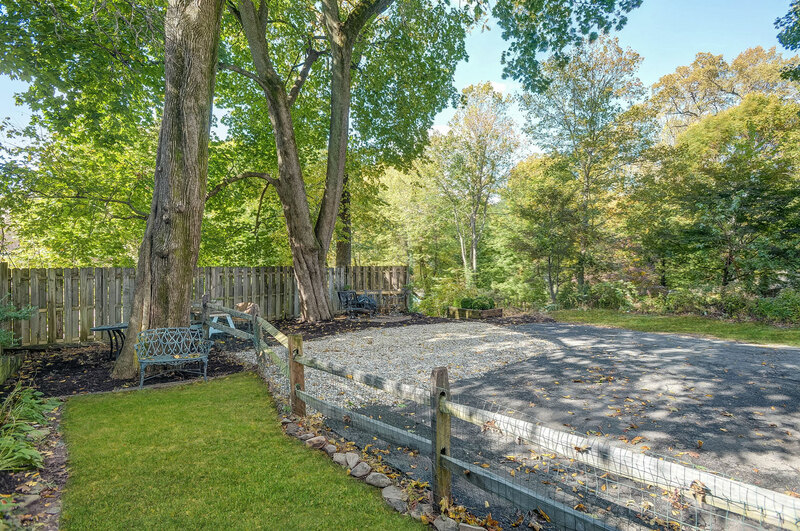 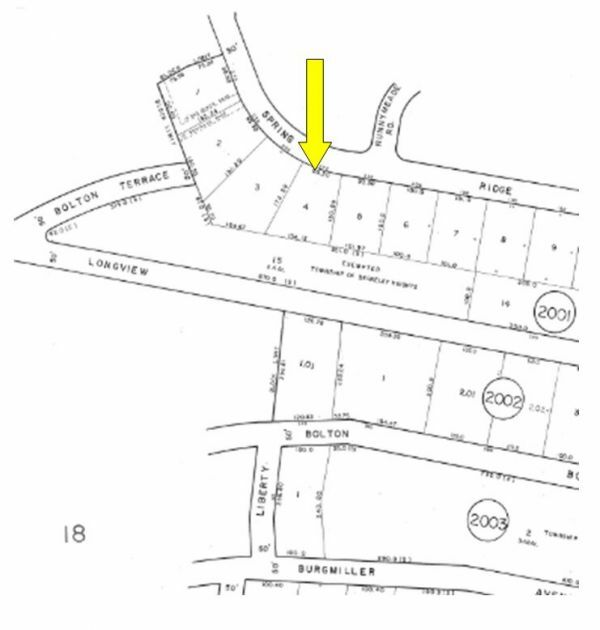 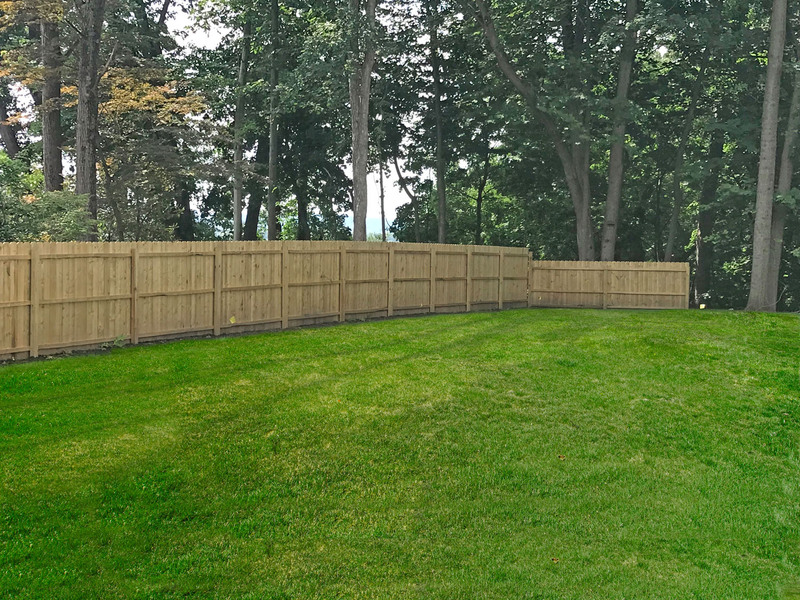 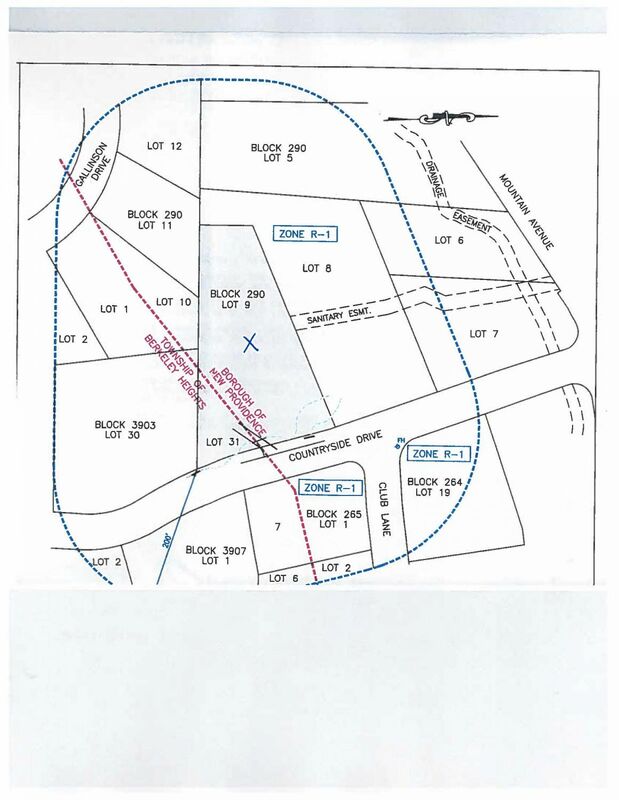 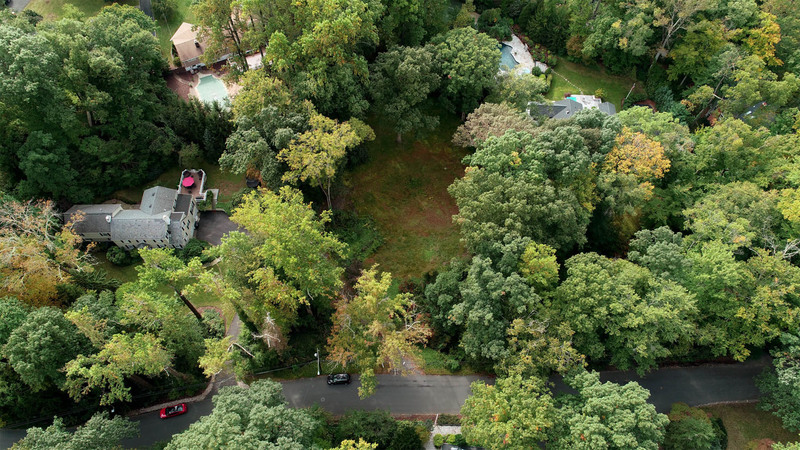 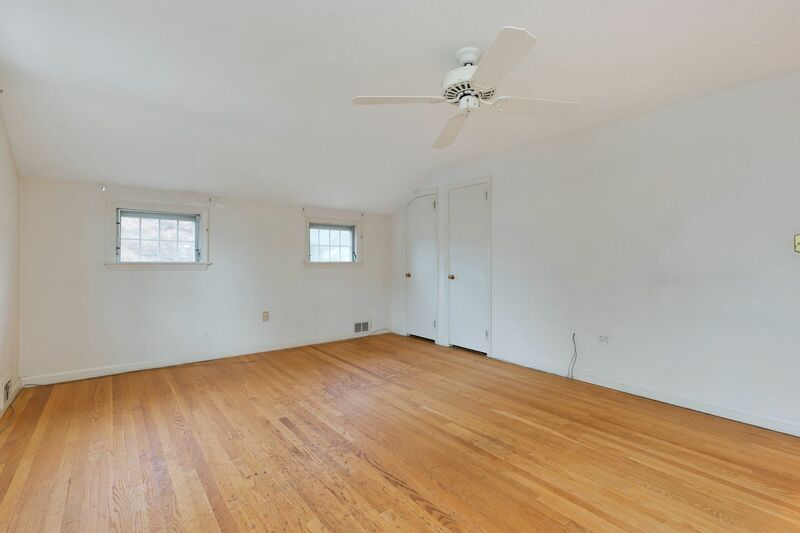 Situated on park-like property backing to green acres, enjoy outdoor living at its best located just steps to Hughes Elementary School and with easy access to town, shops, and NYC transportation.